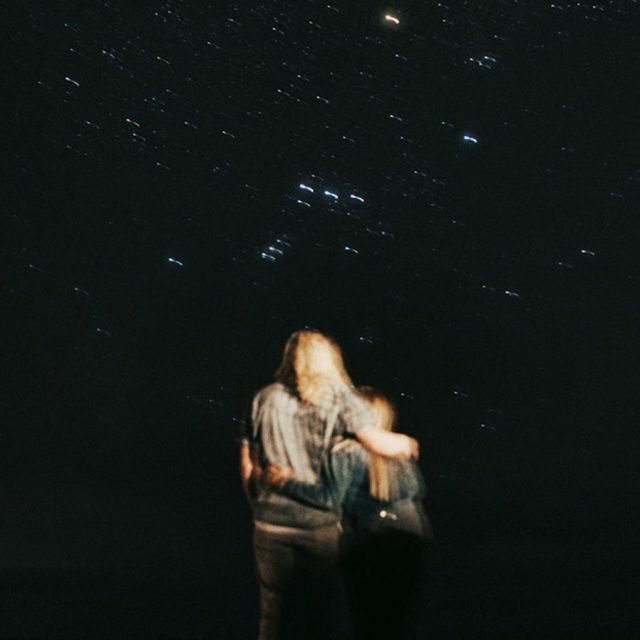 Theyve been long distance their entire relationship, bouncing back and forth between Australia and Washington. 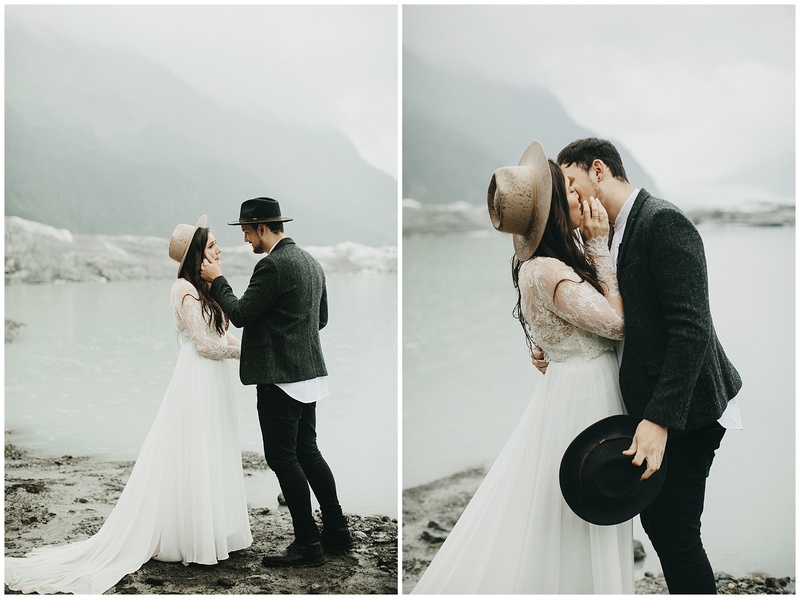 After such a long time apart, they finally never have to say goodbye anymore. 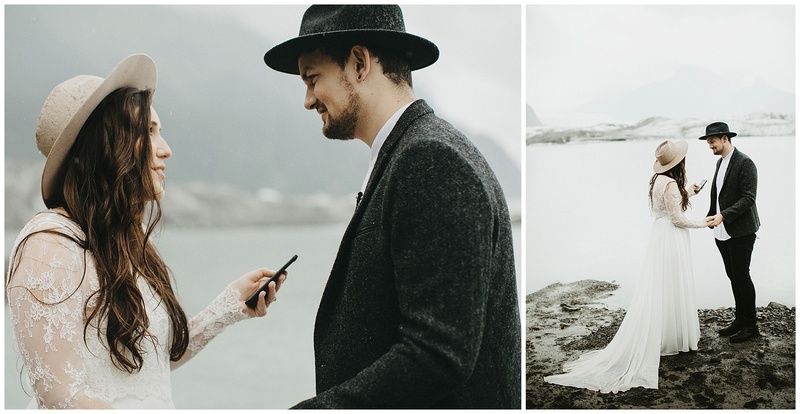 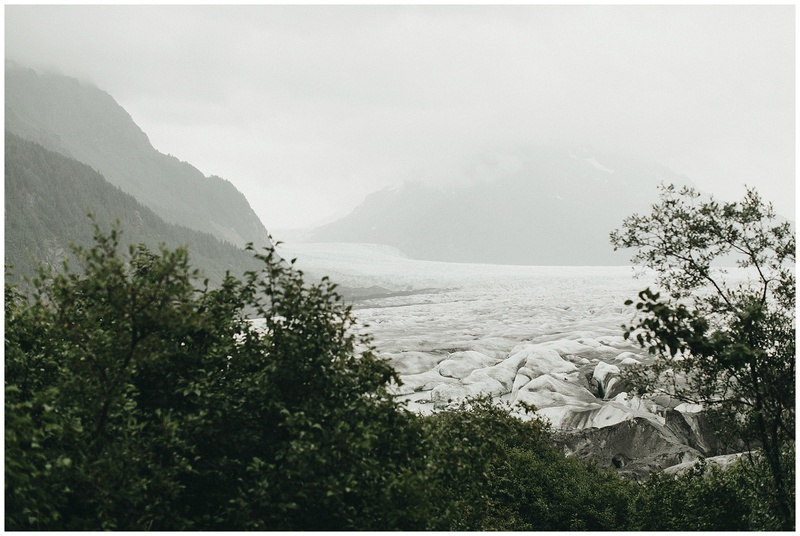 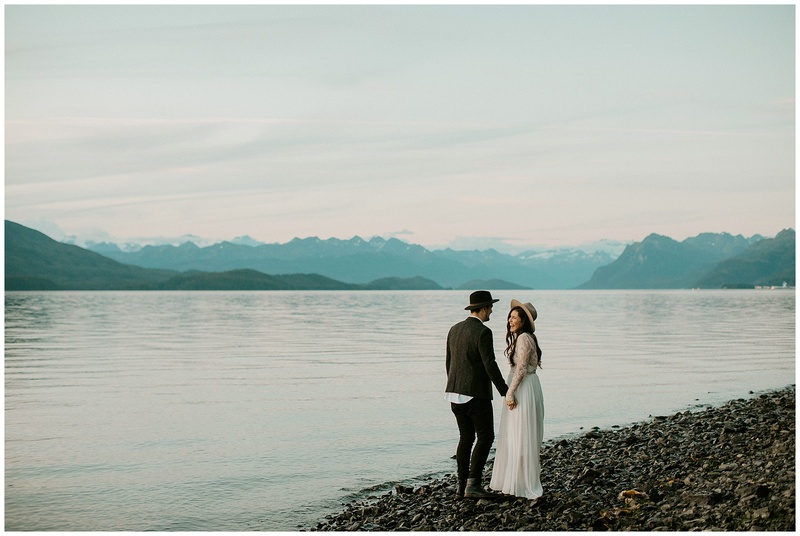 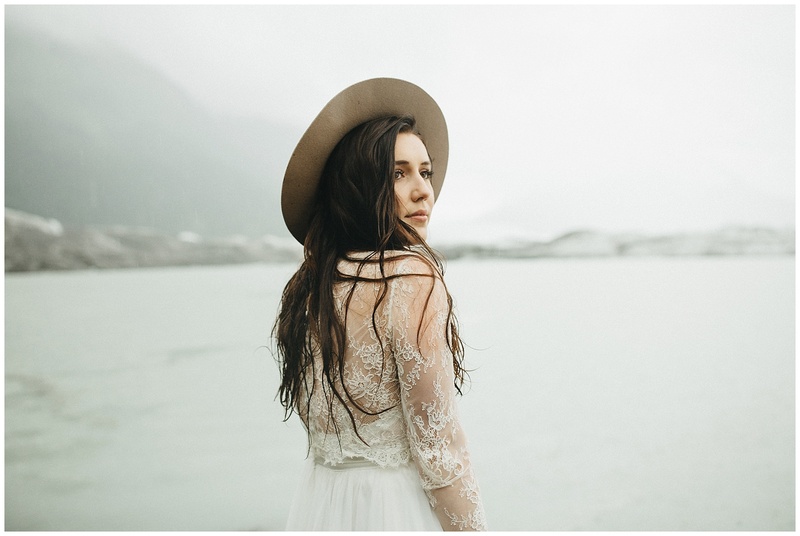 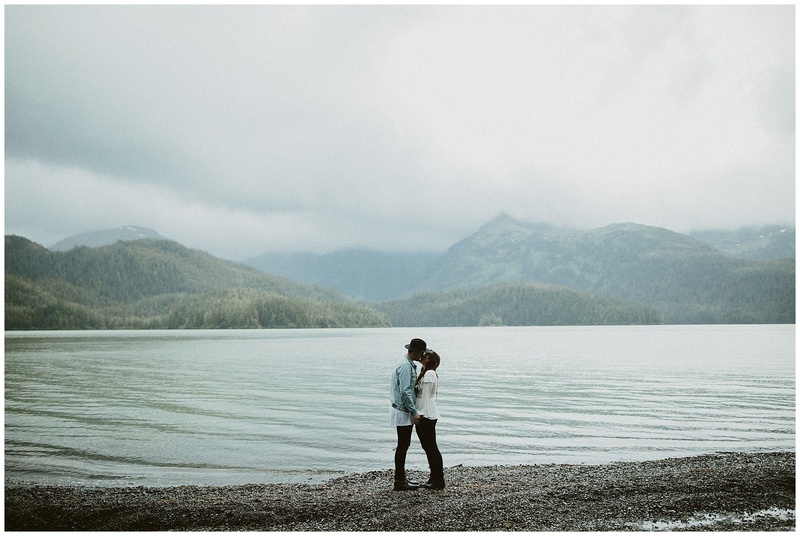 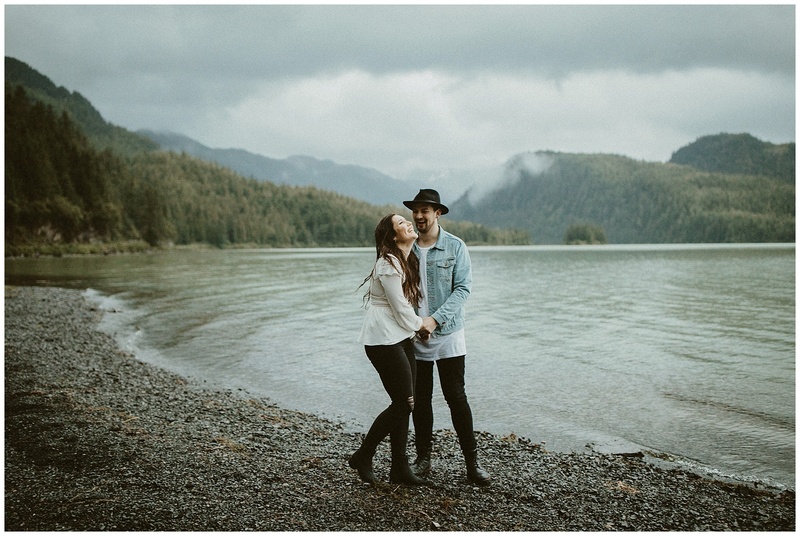 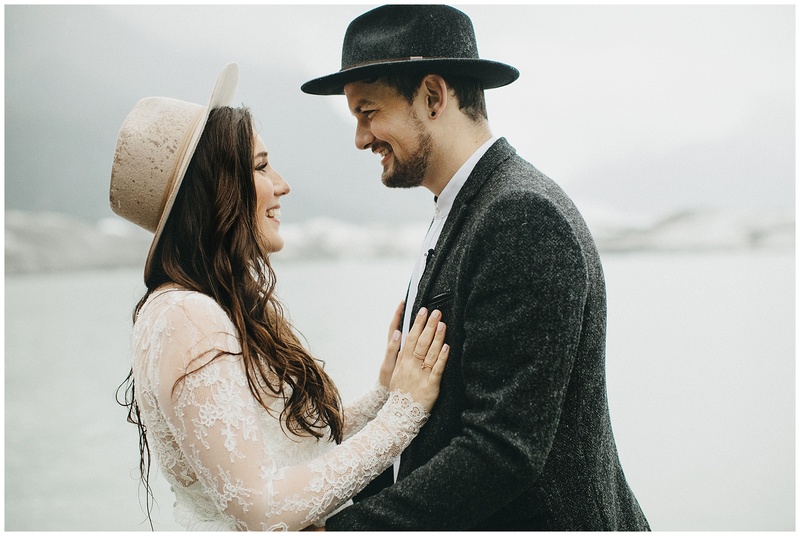 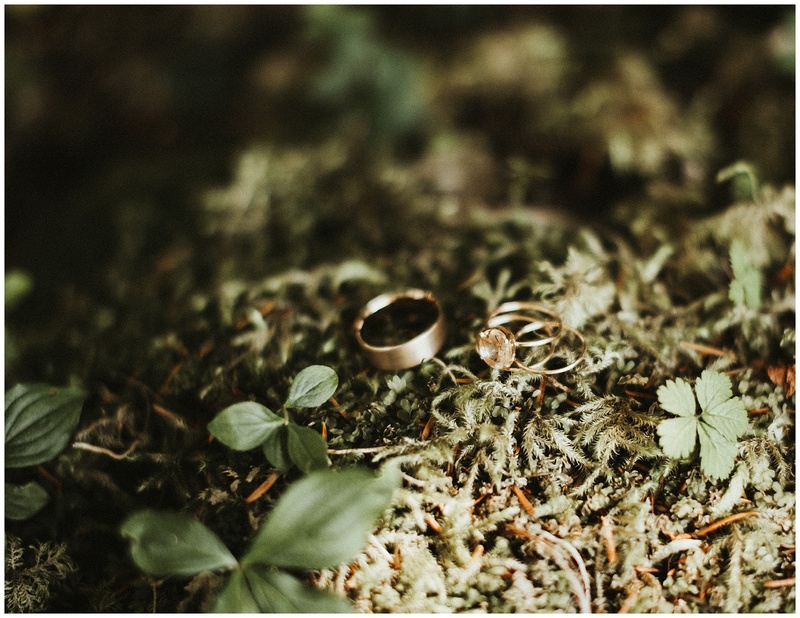 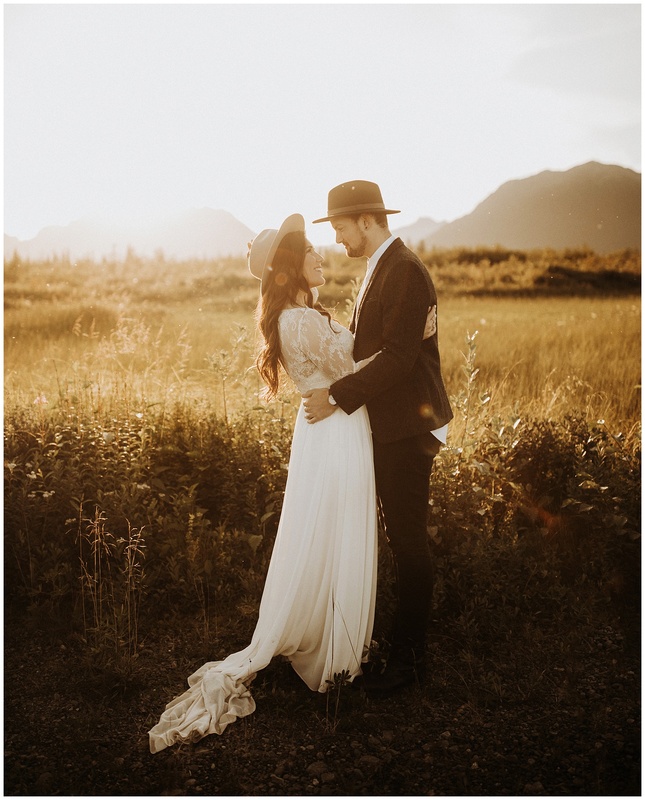 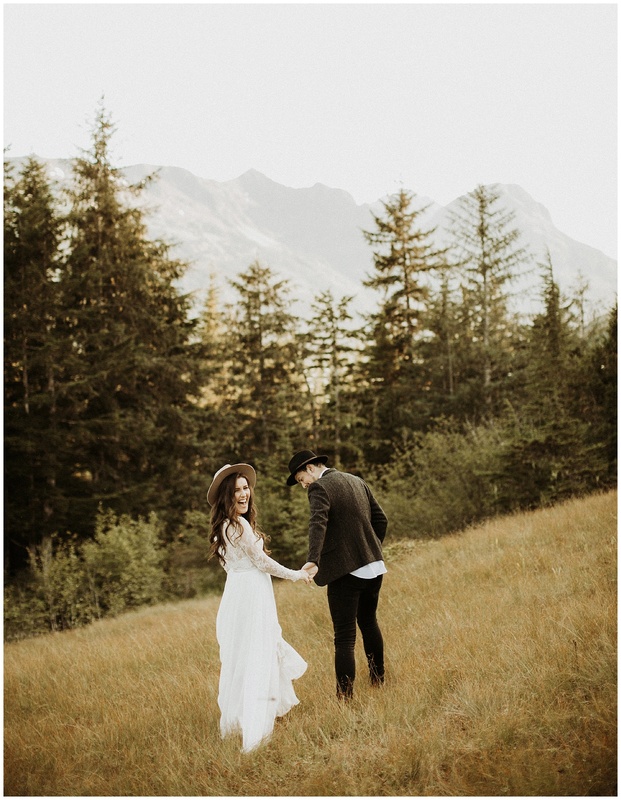 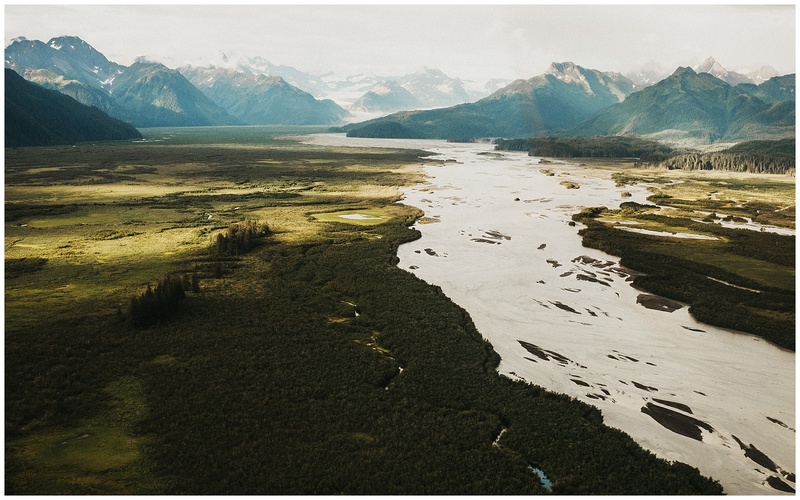 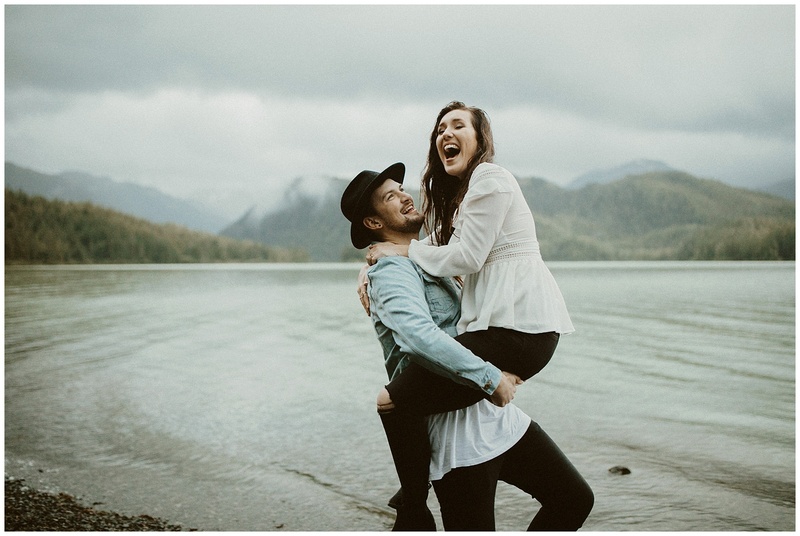 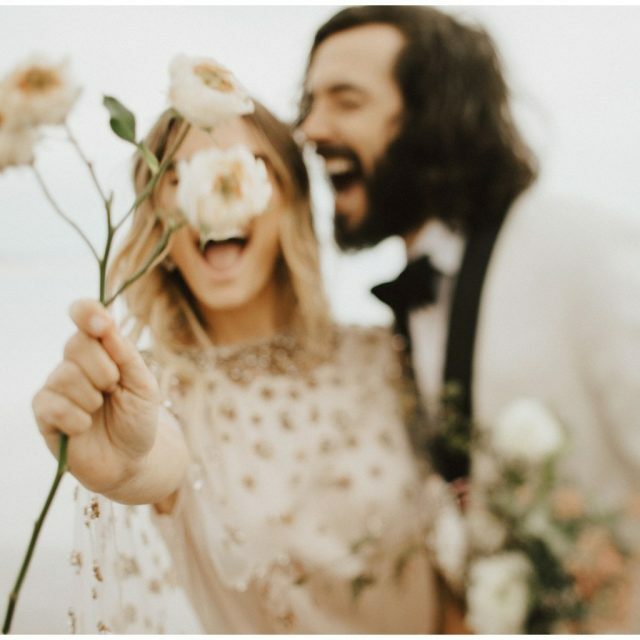 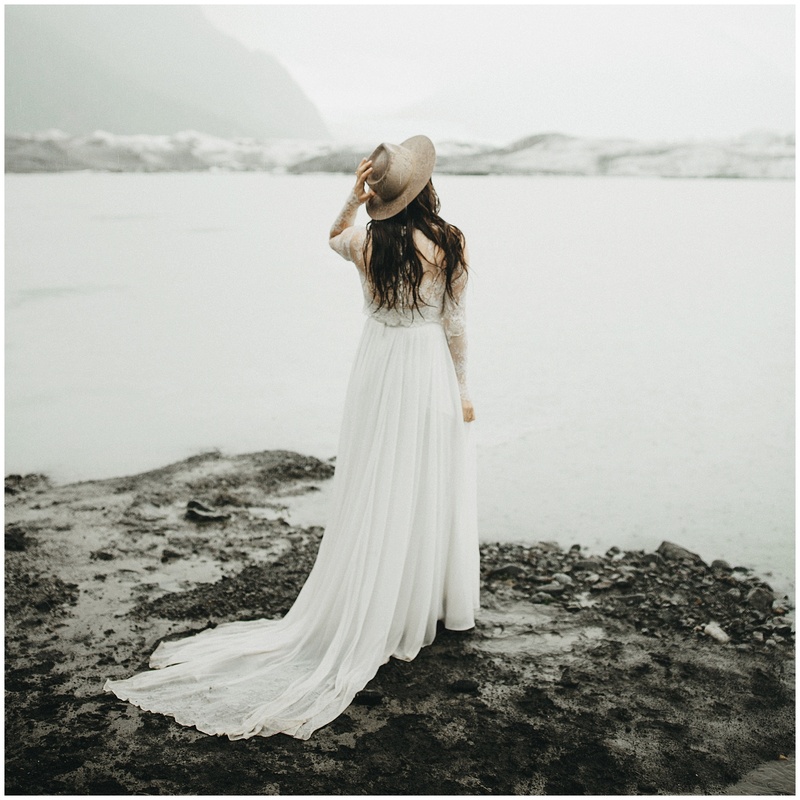 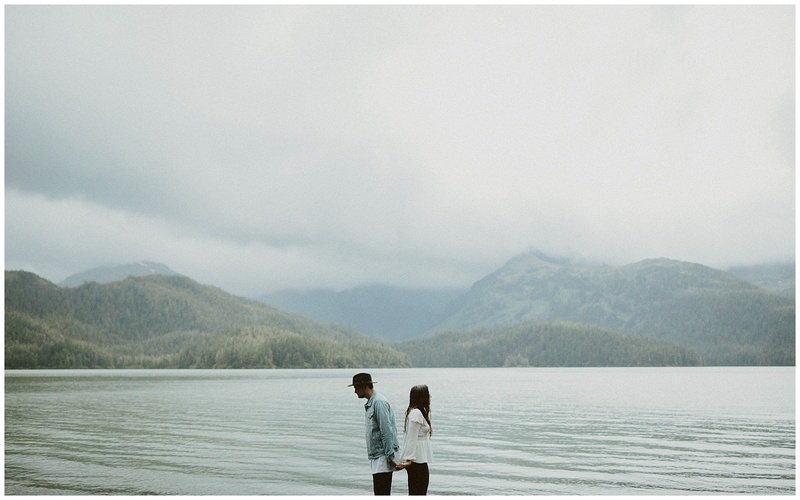 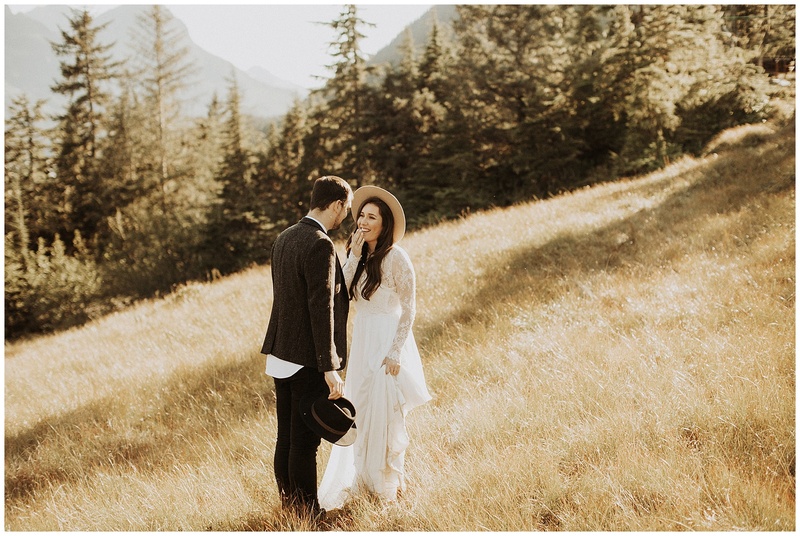 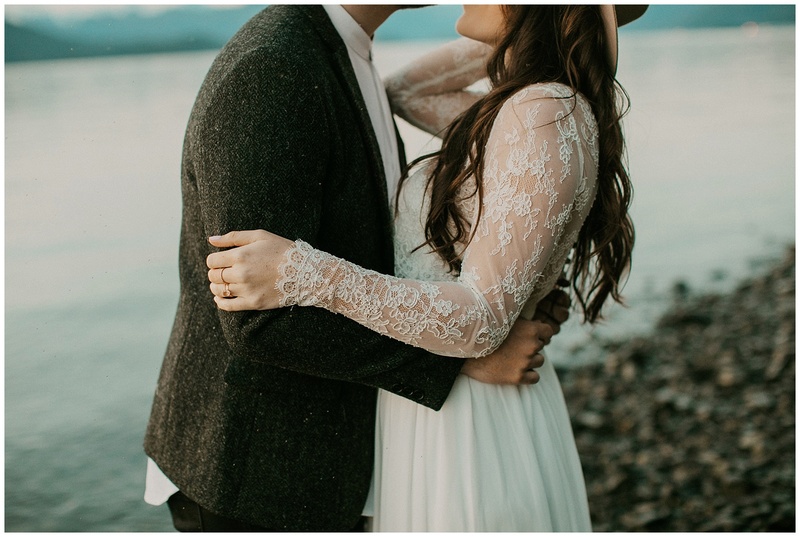 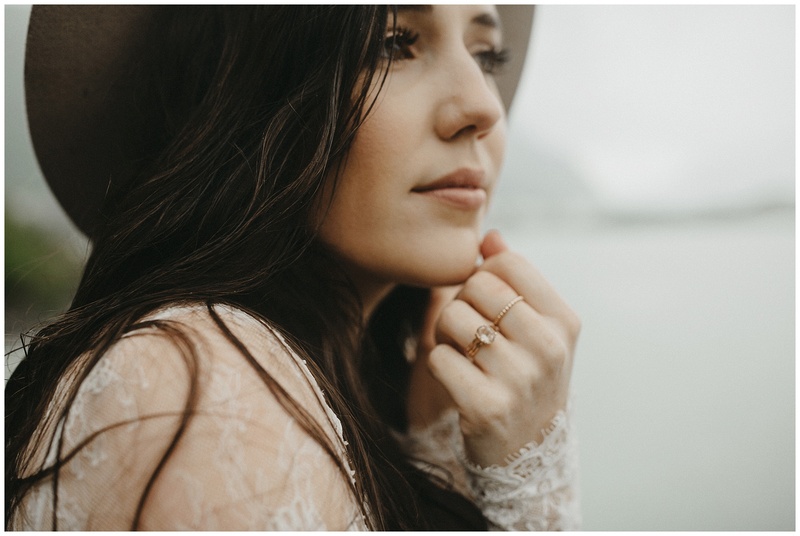 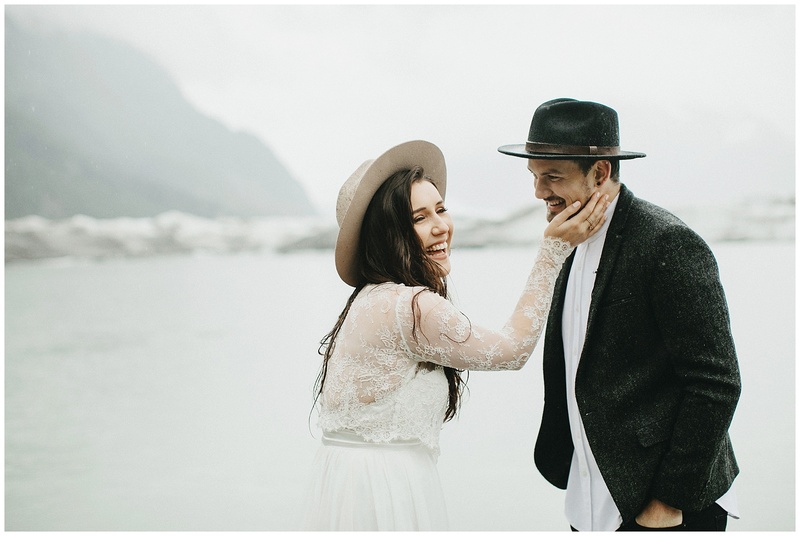 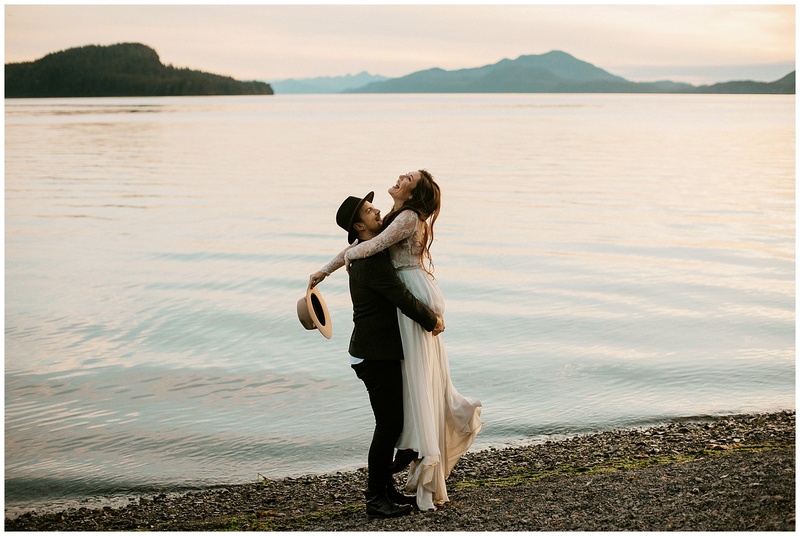 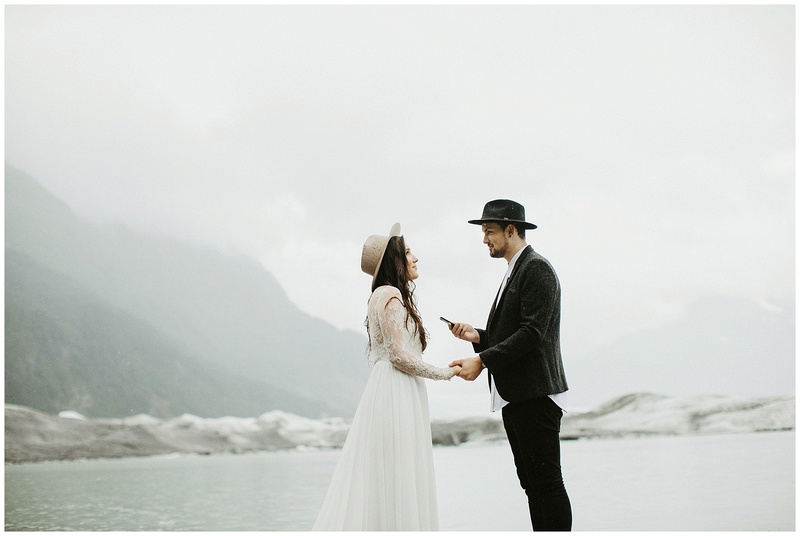 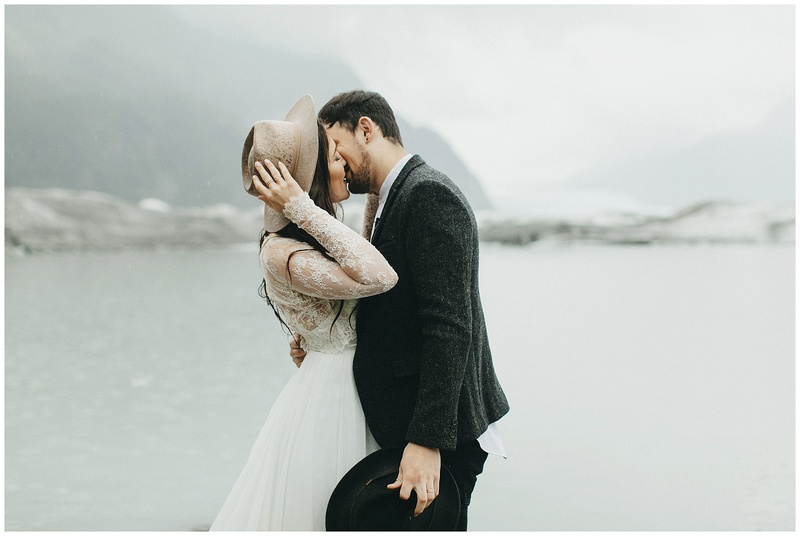 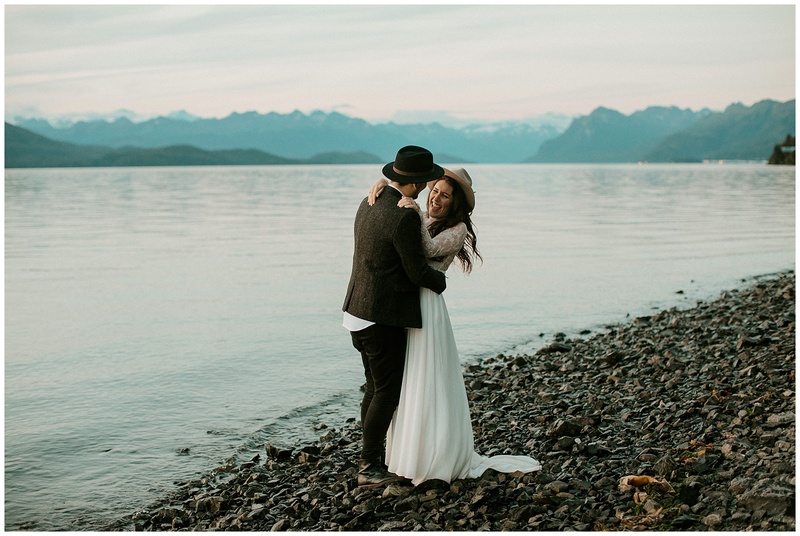 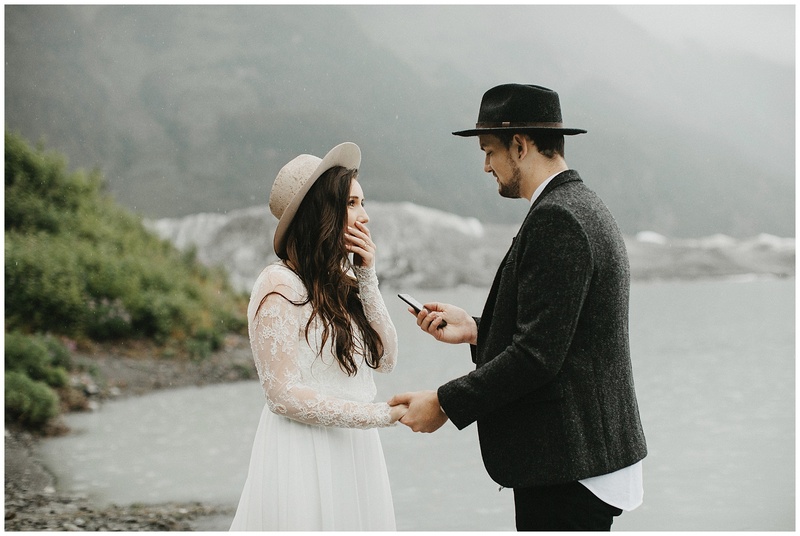 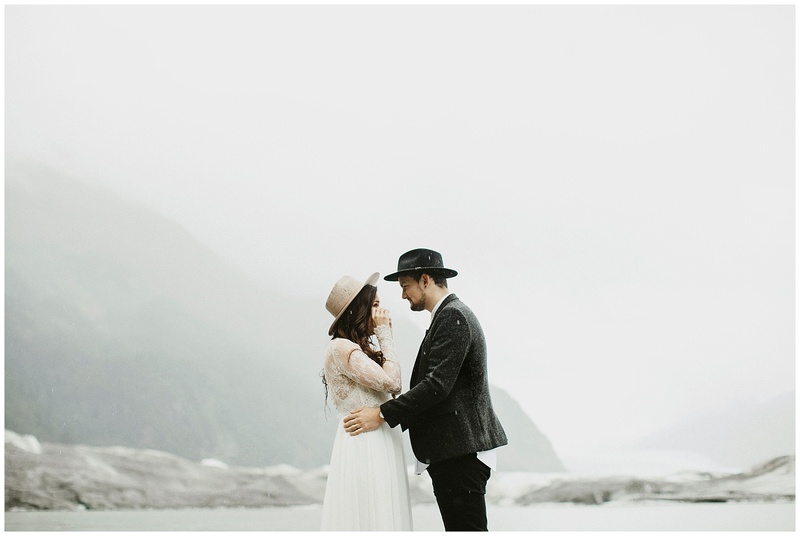 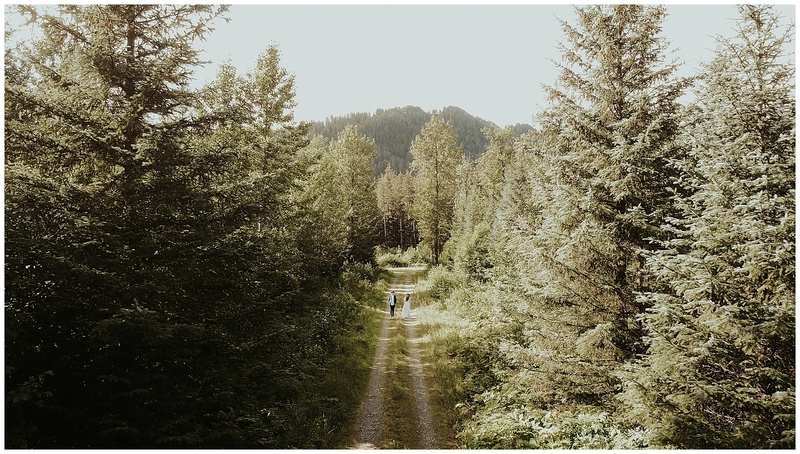 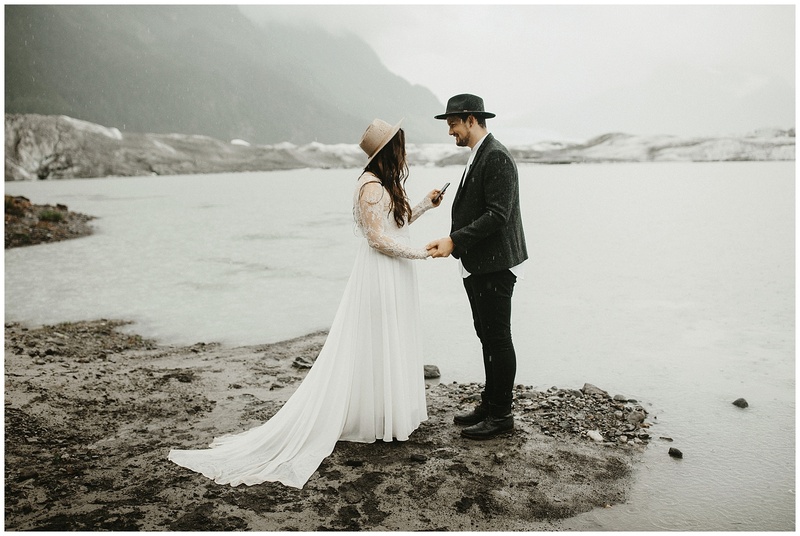 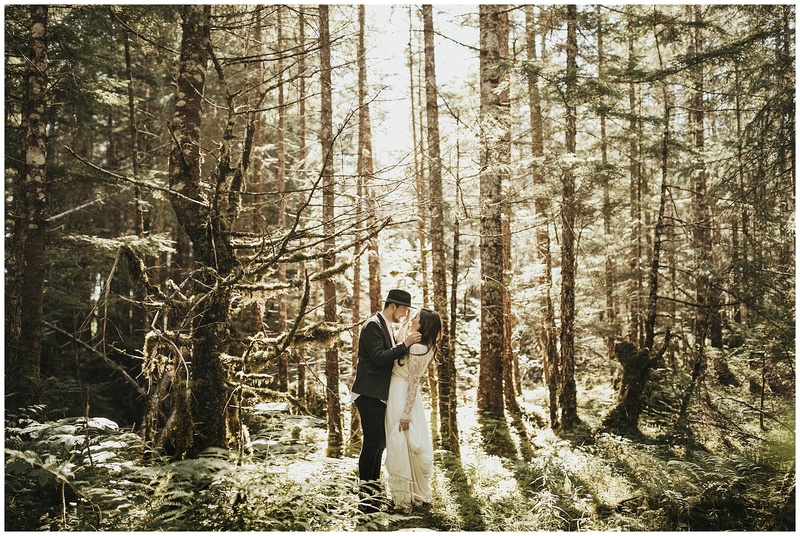 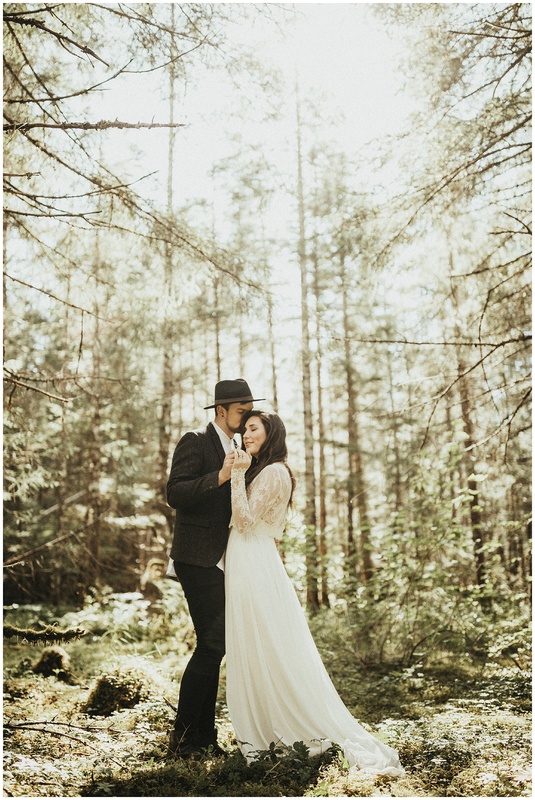 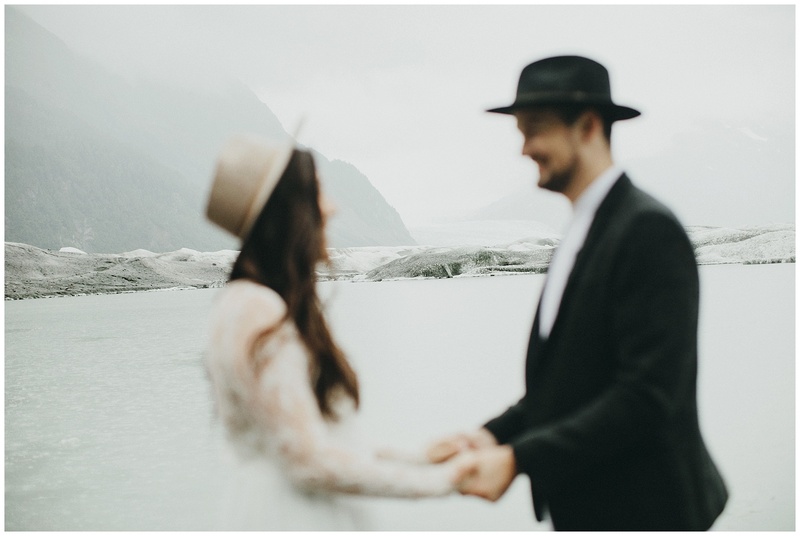 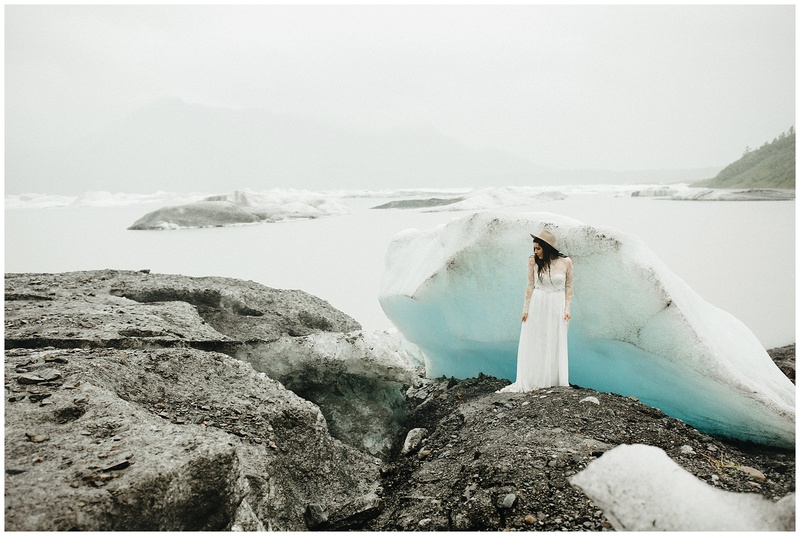 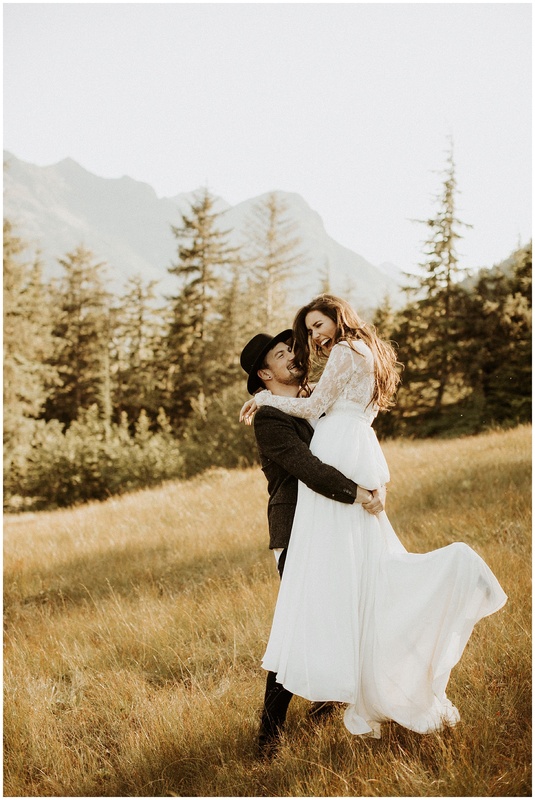 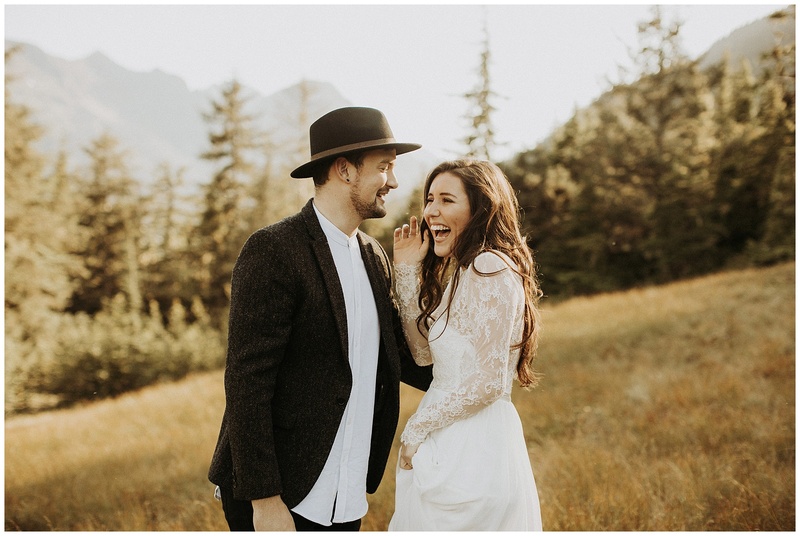 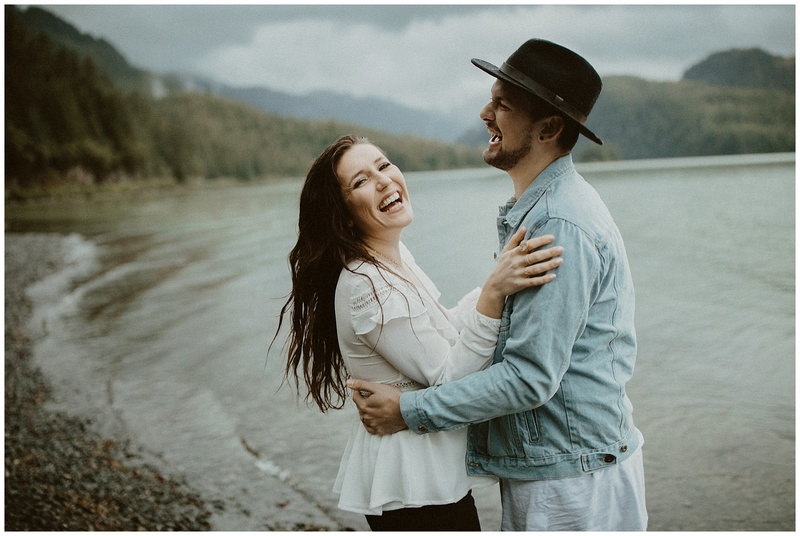 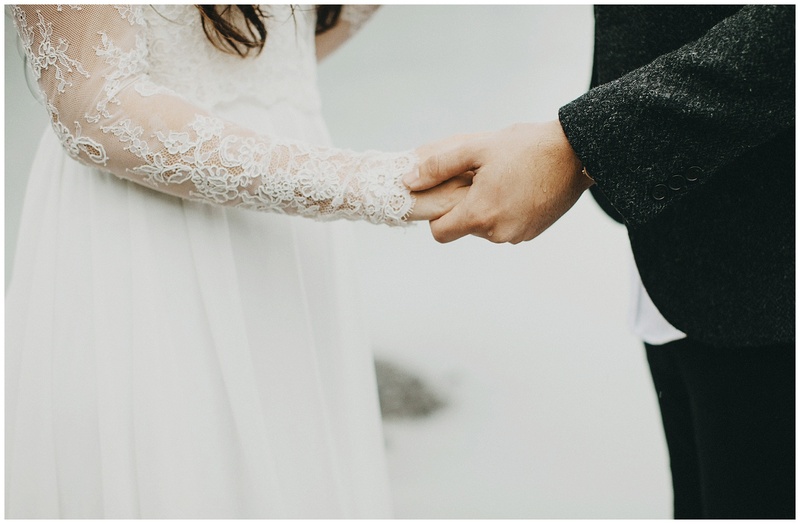 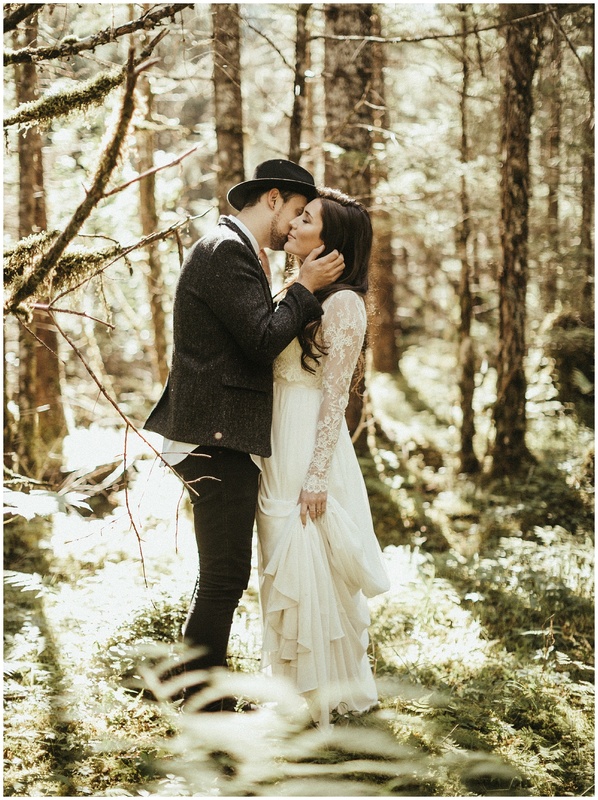 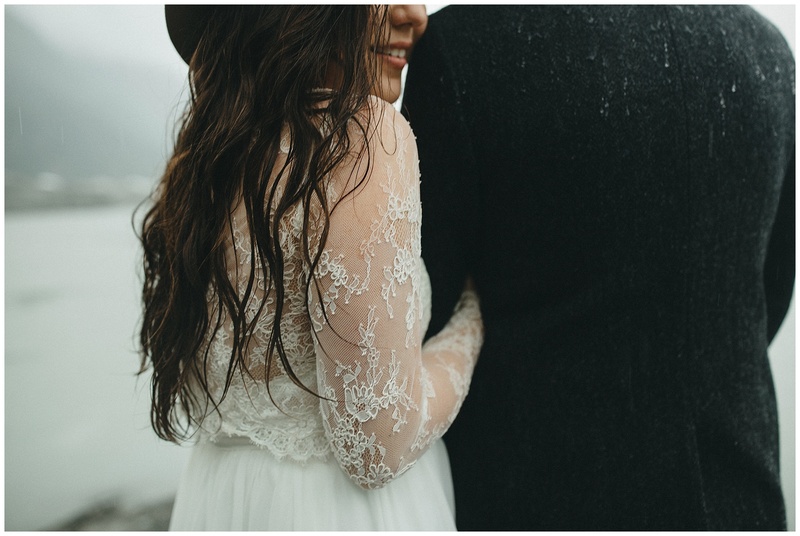 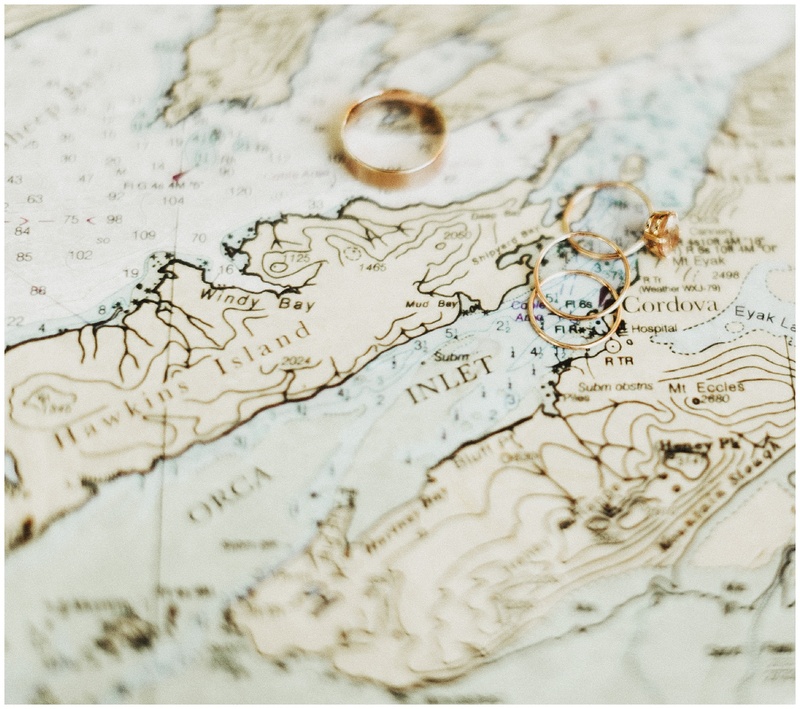 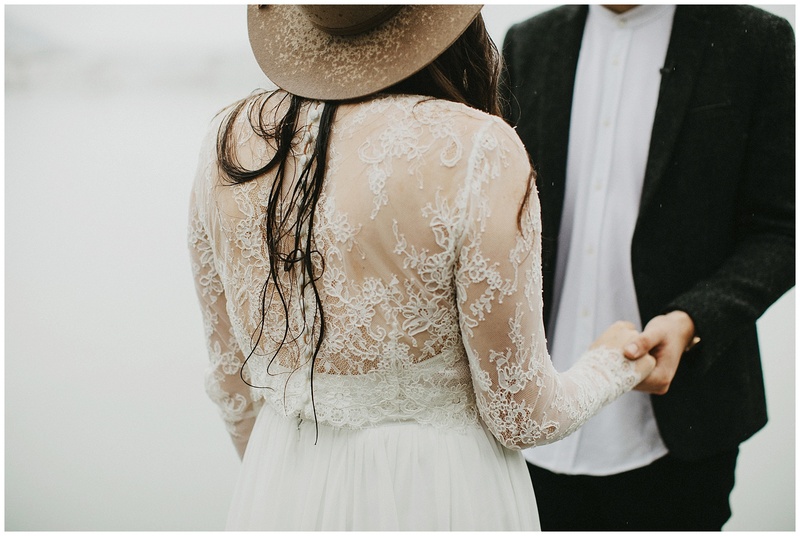 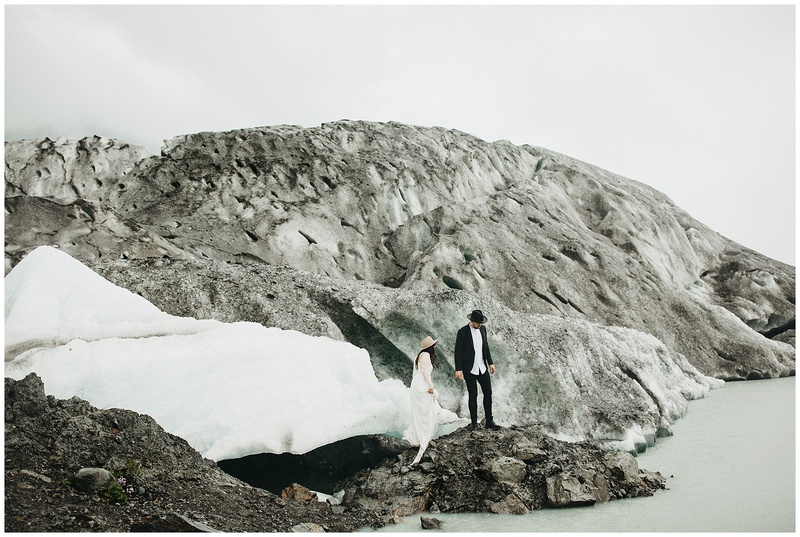 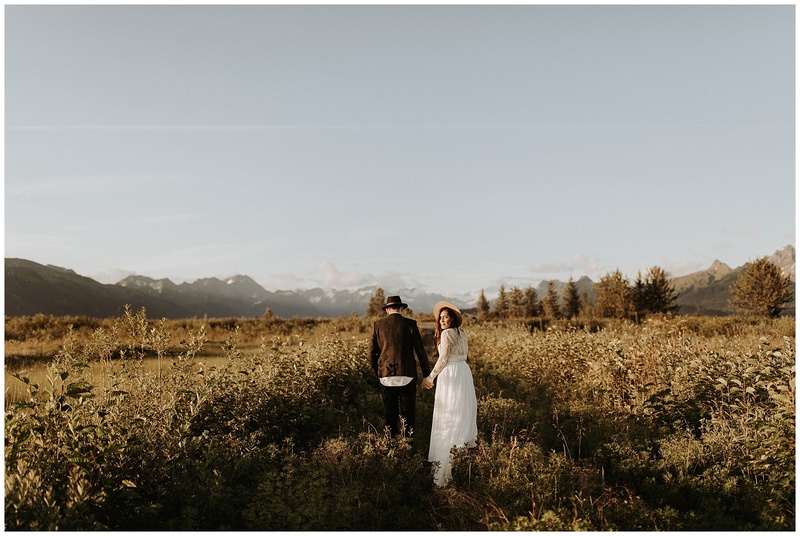 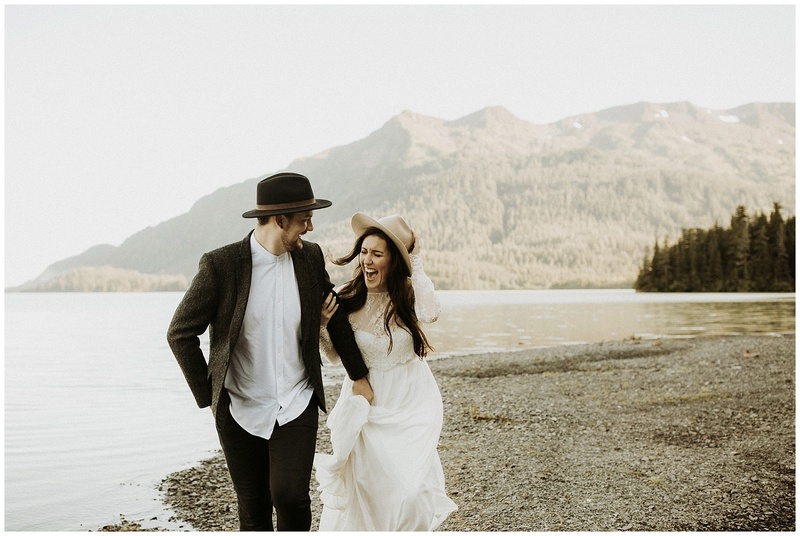 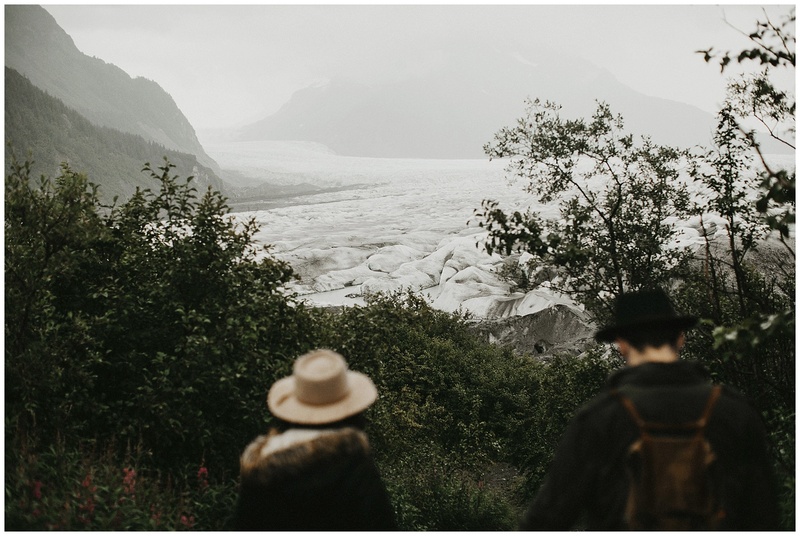 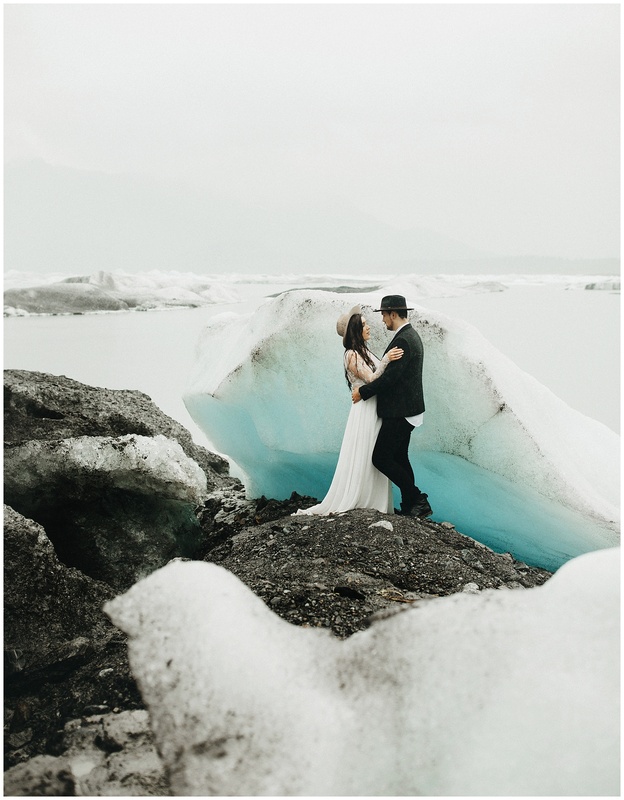 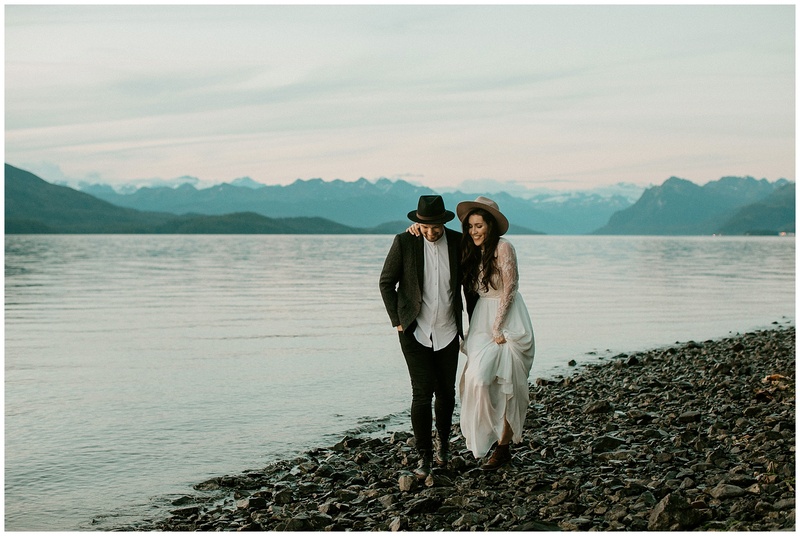 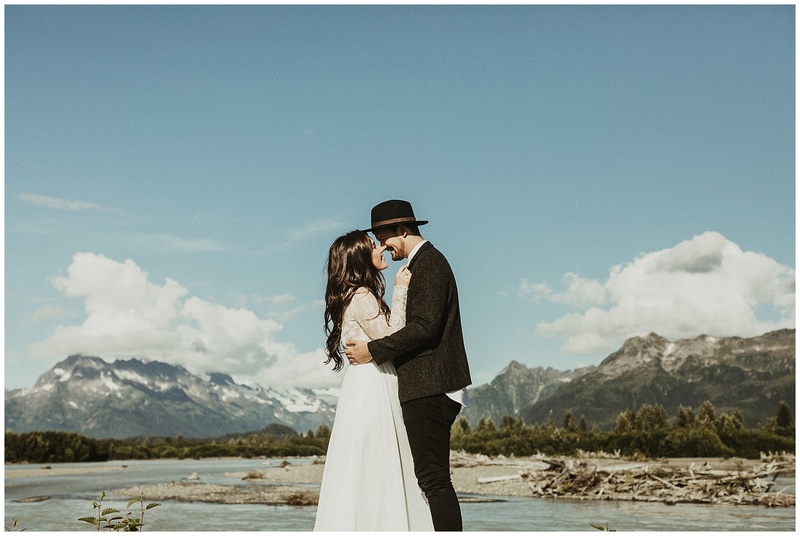 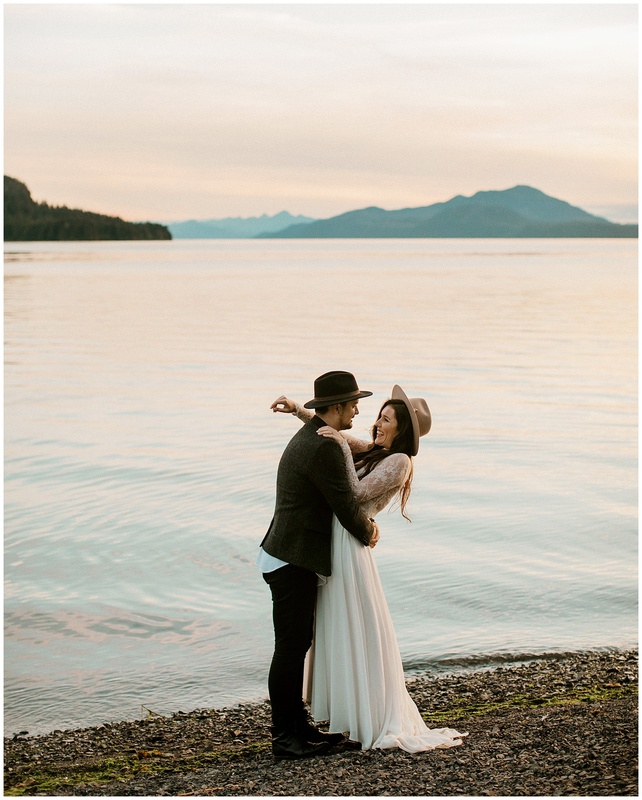 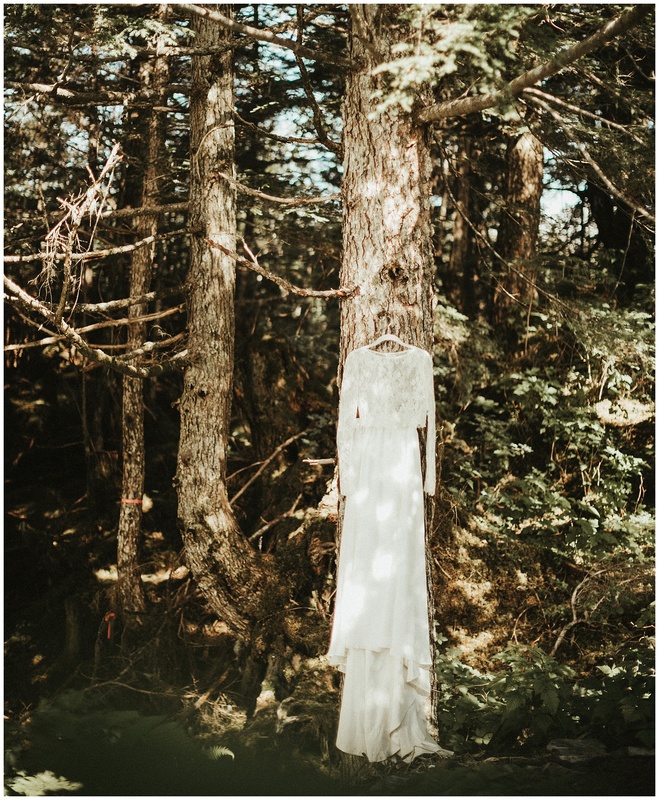 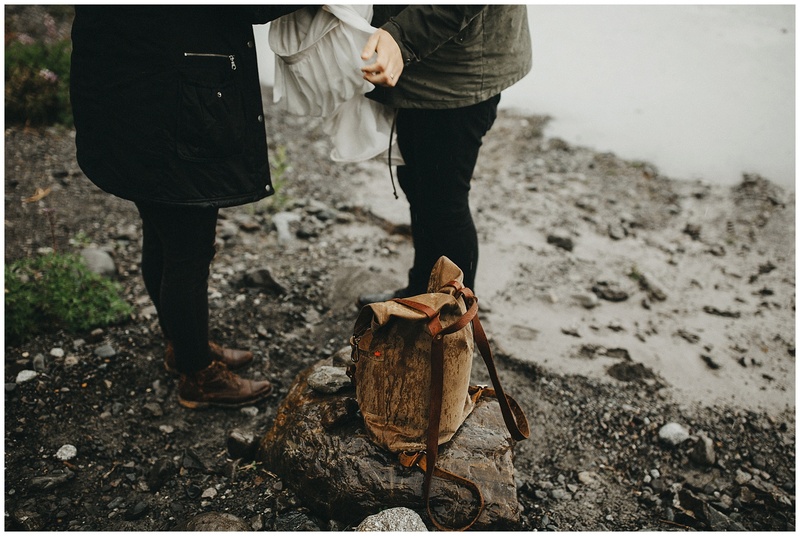 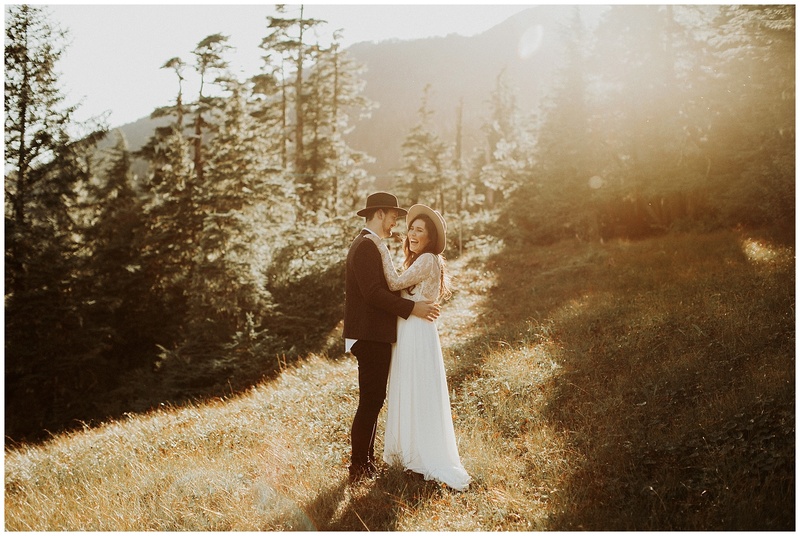 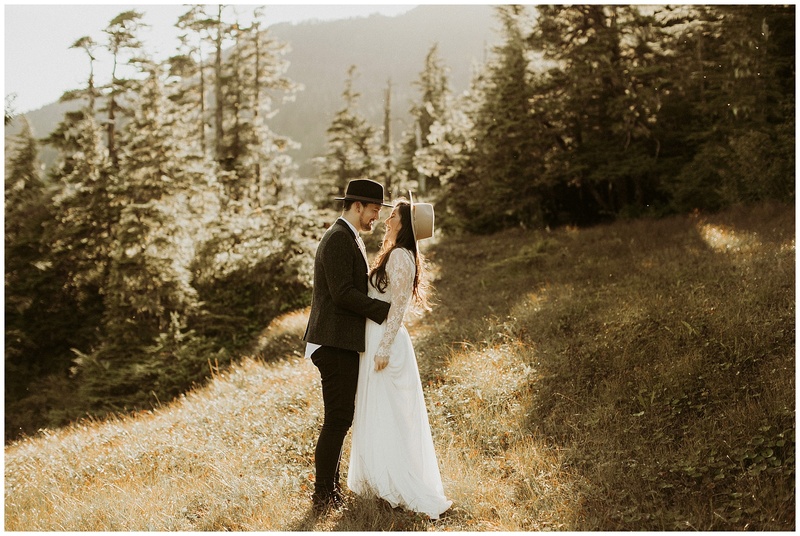 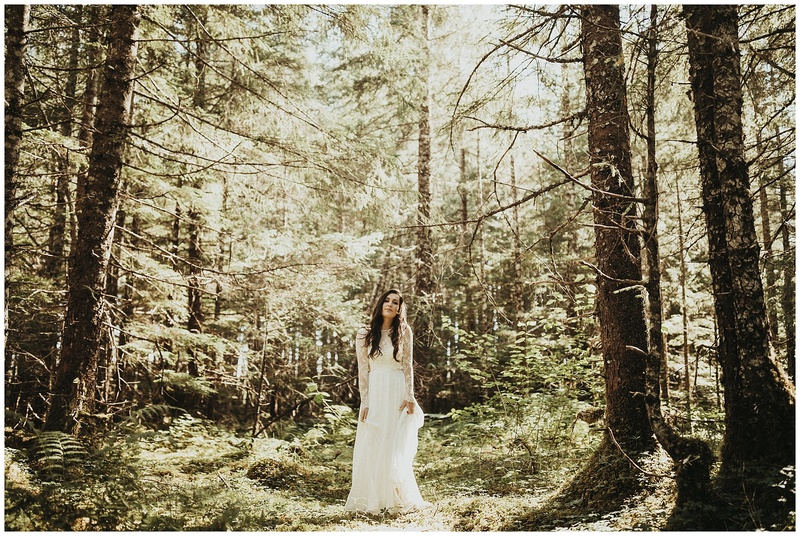 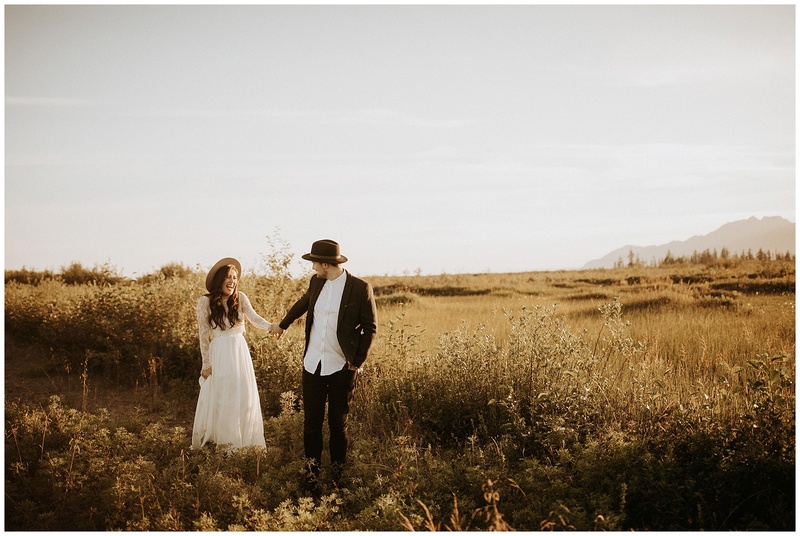 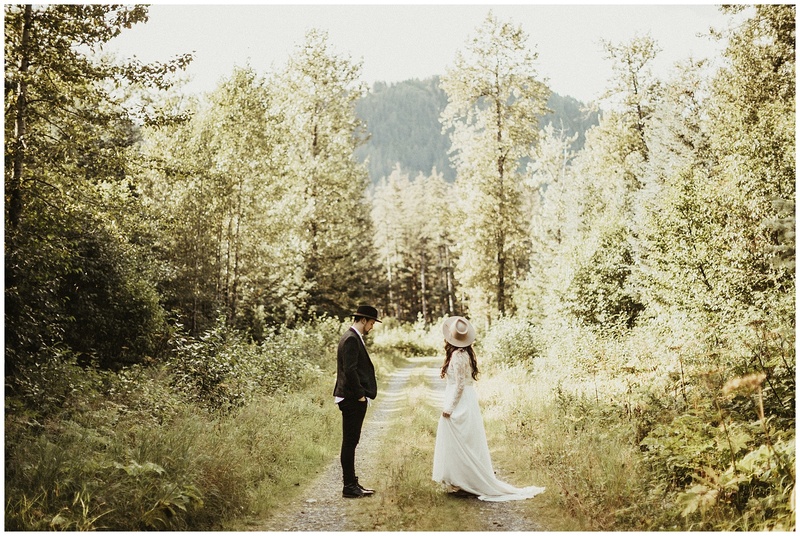 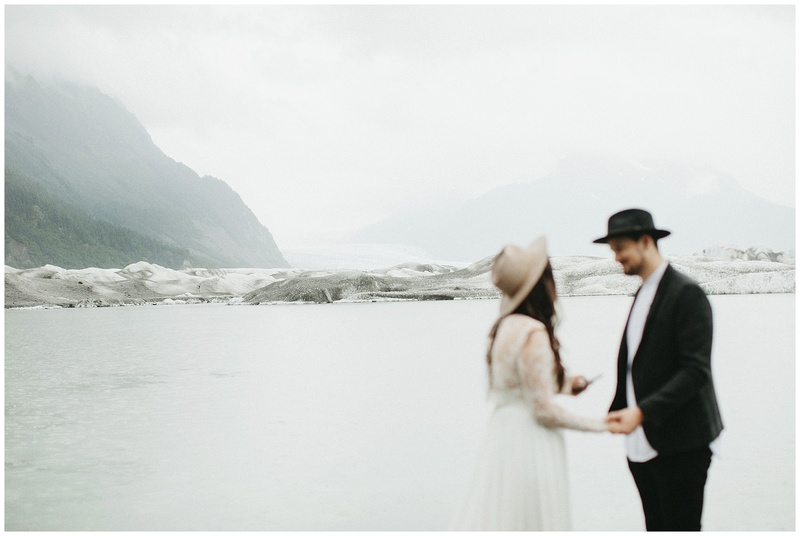 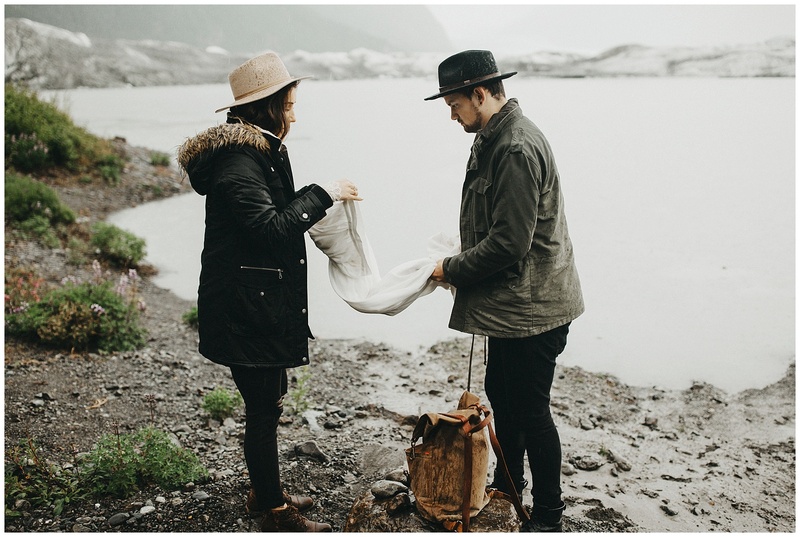 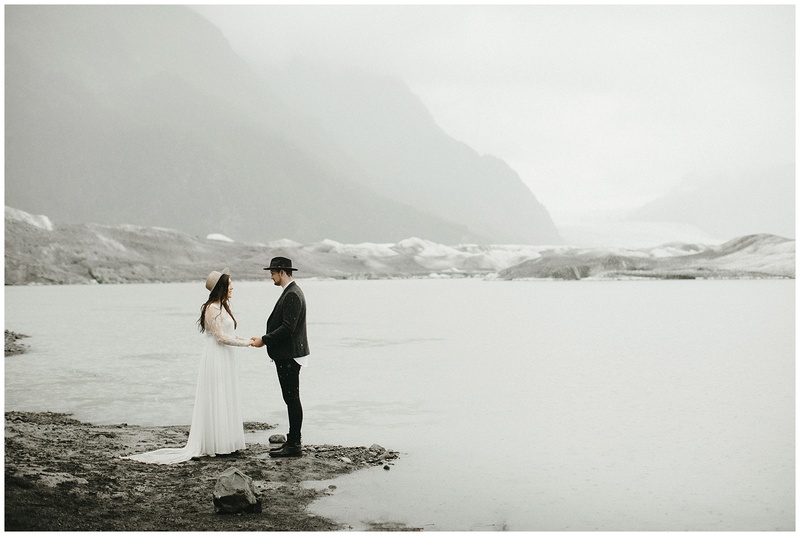 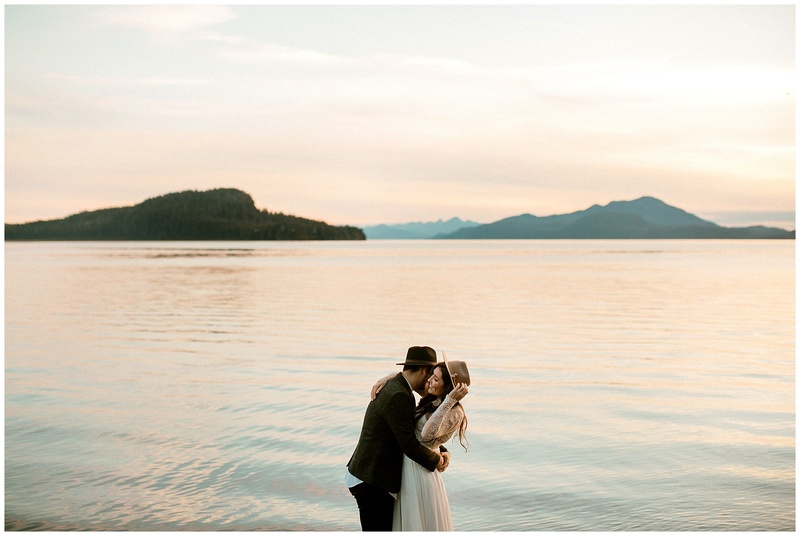 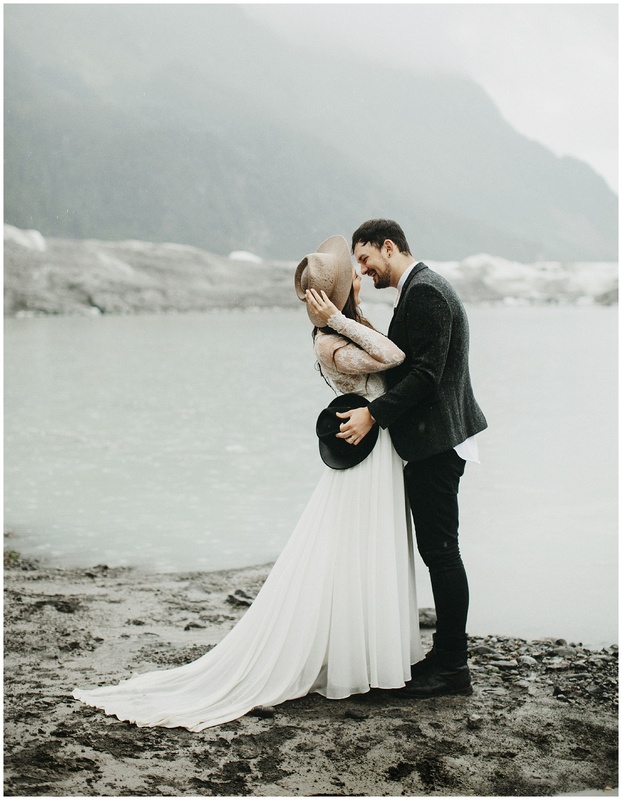 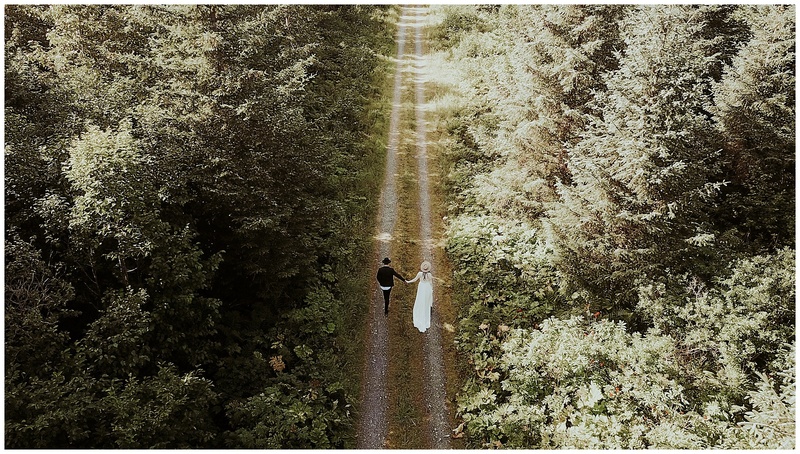 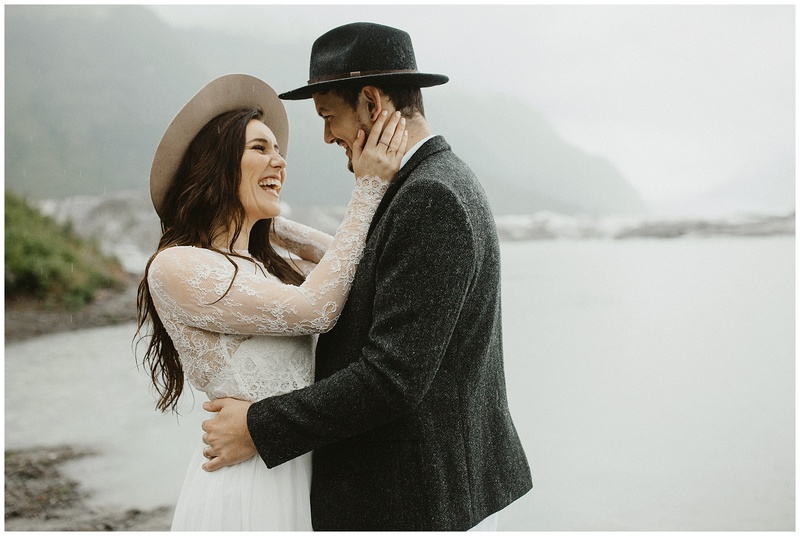 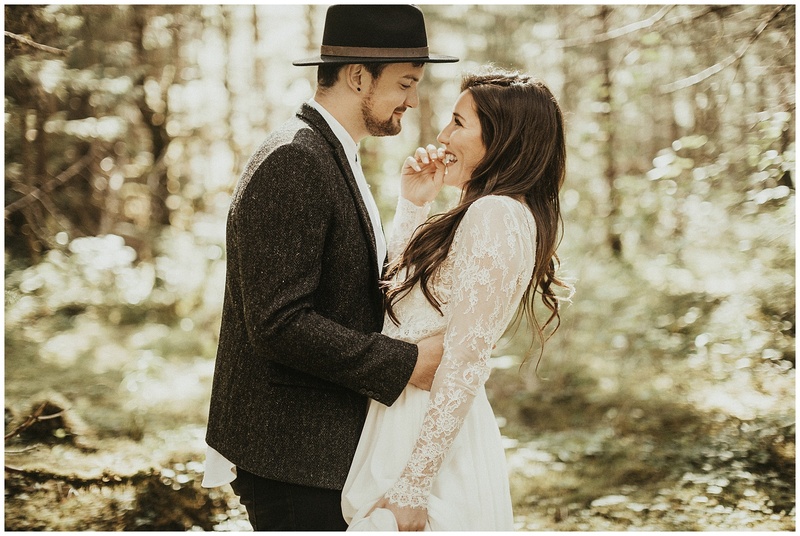 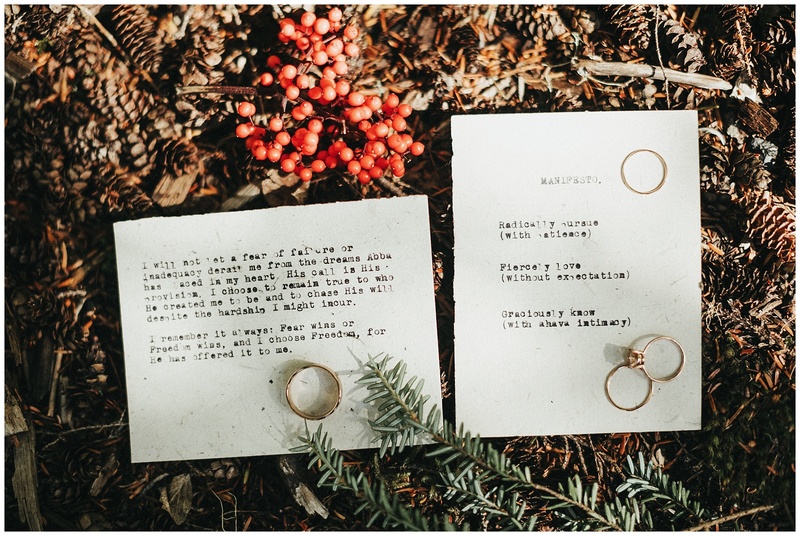 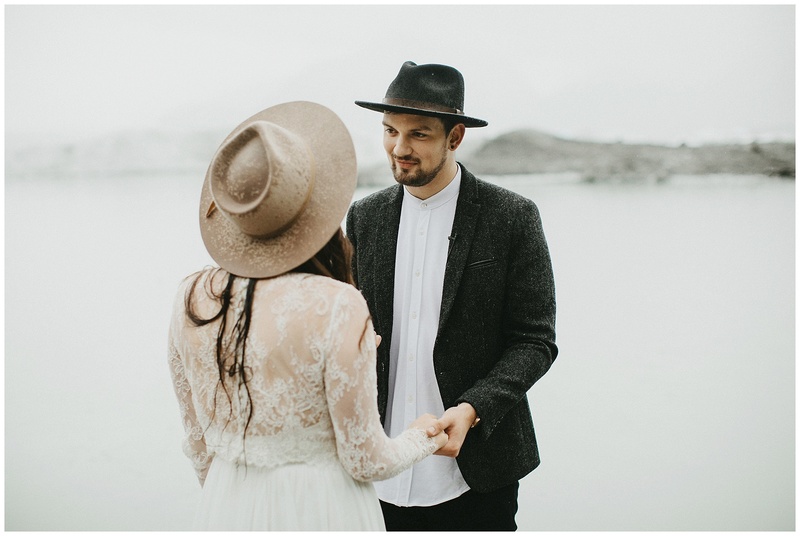 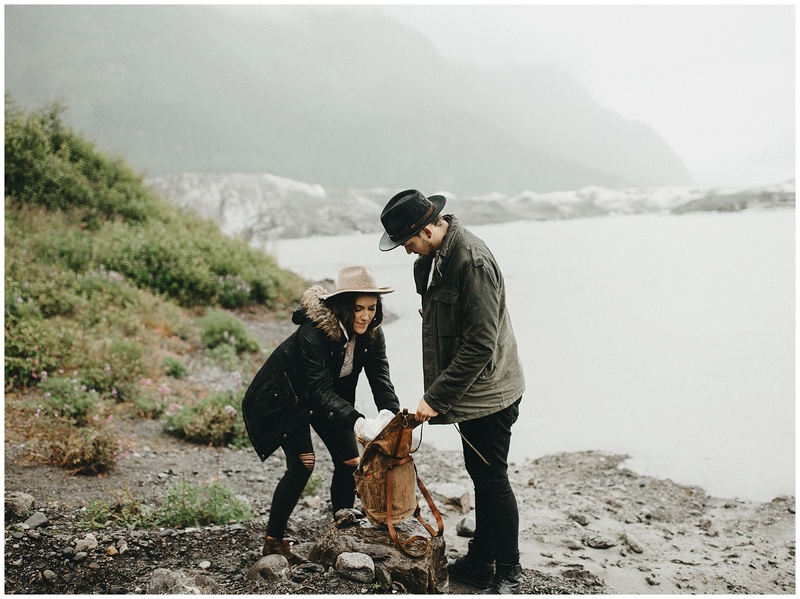 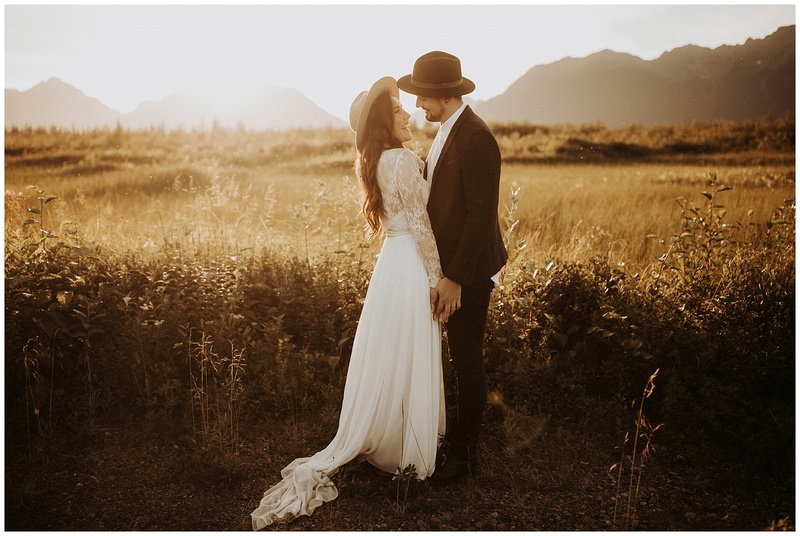 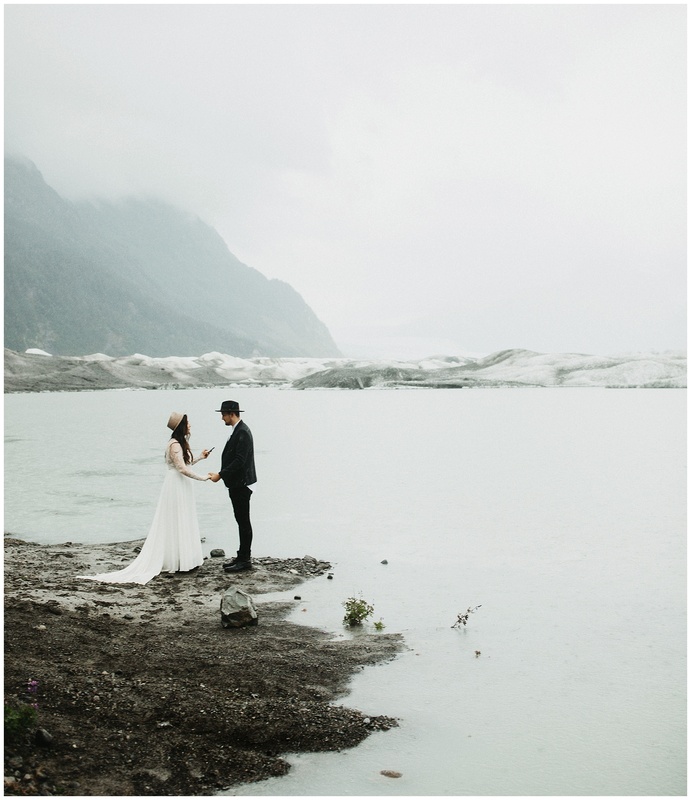 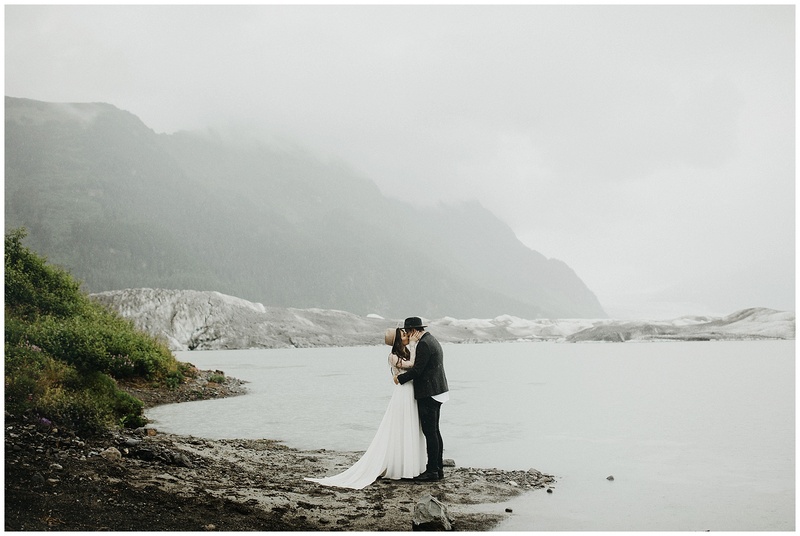 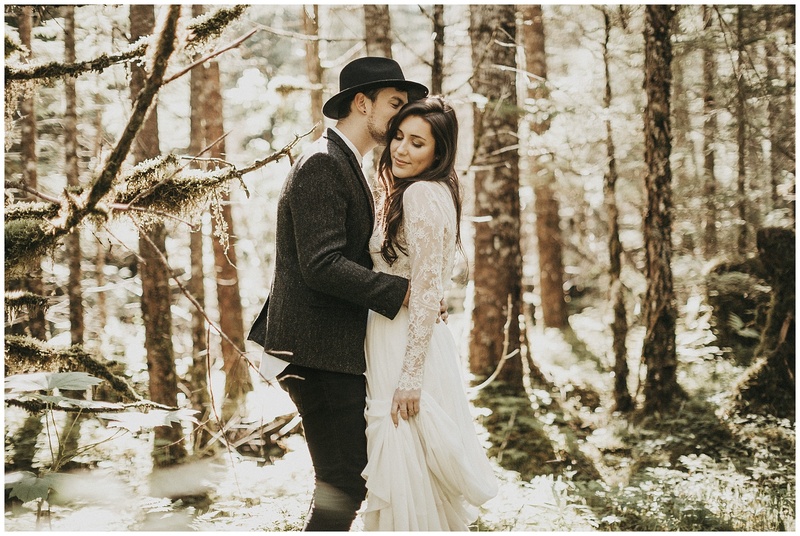 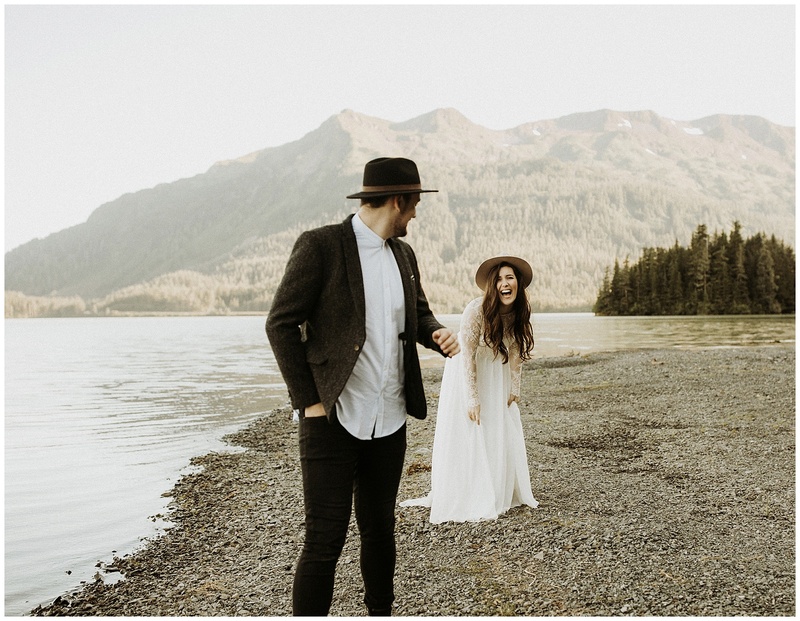 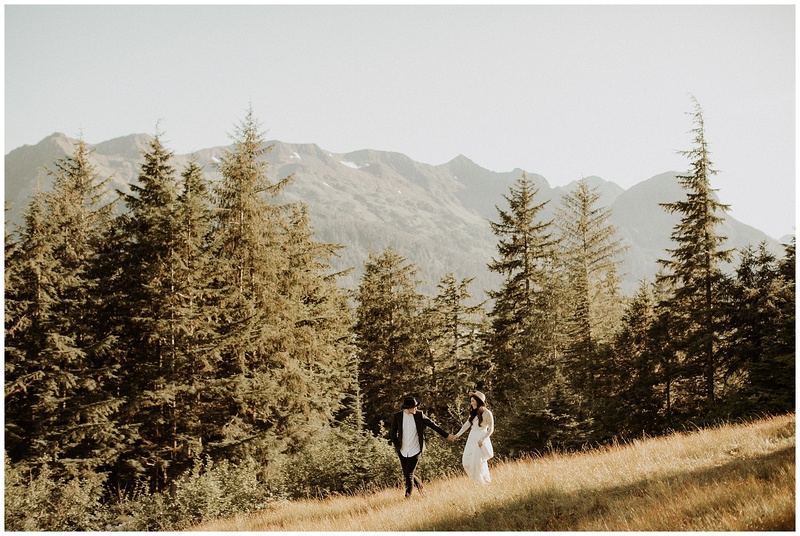 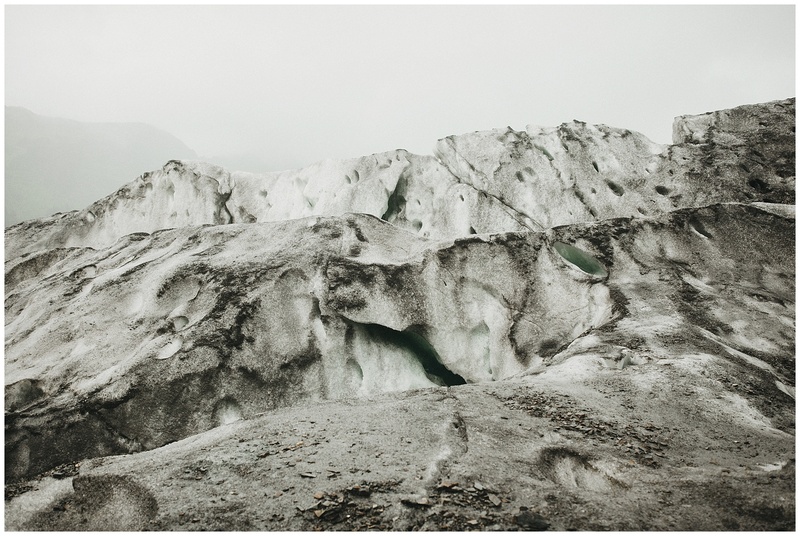 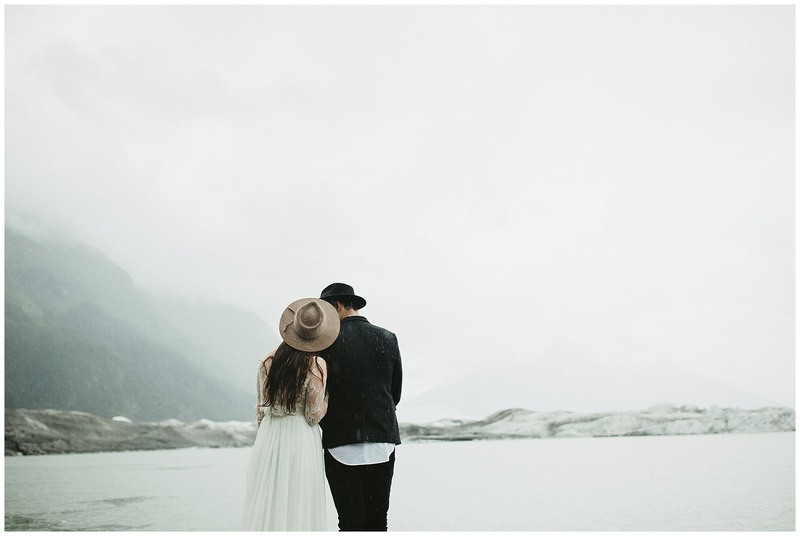 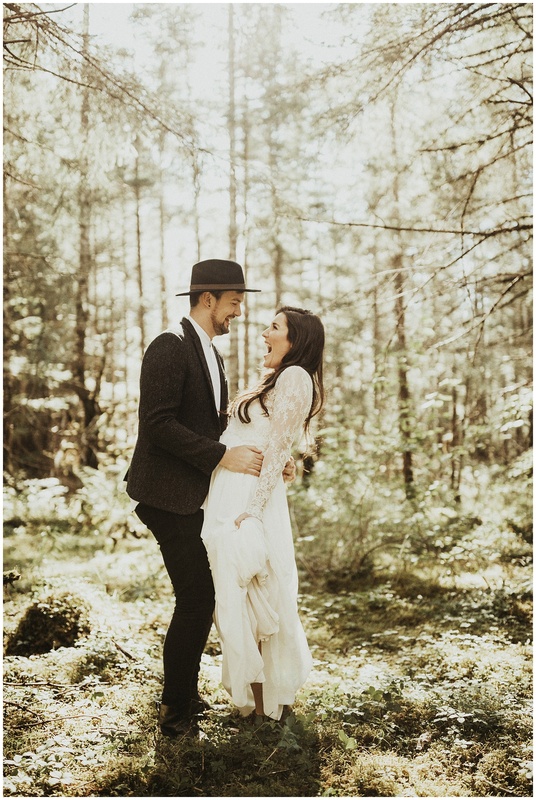 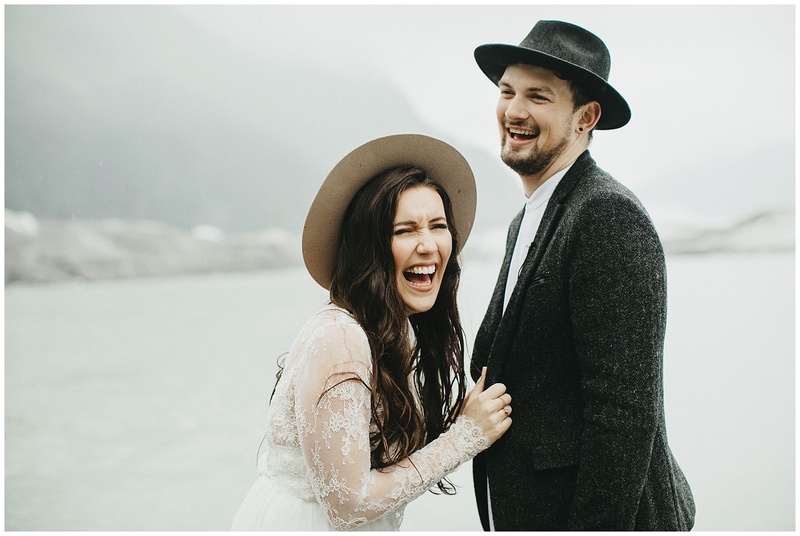 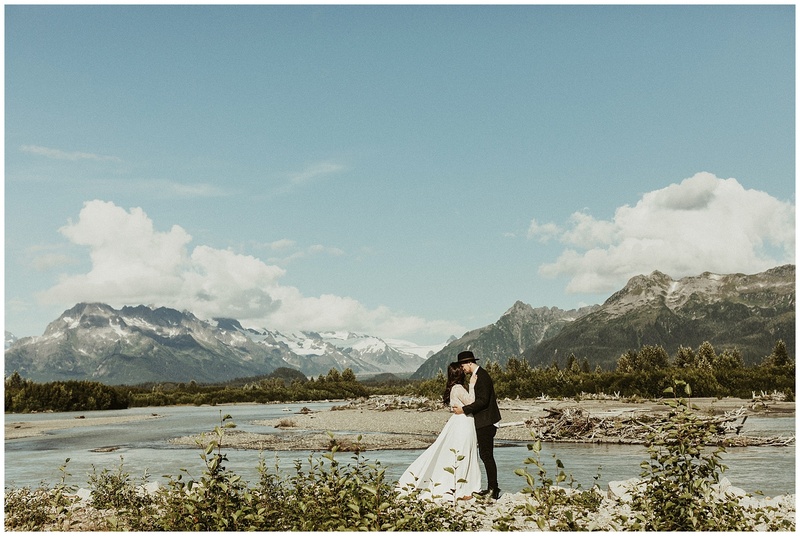 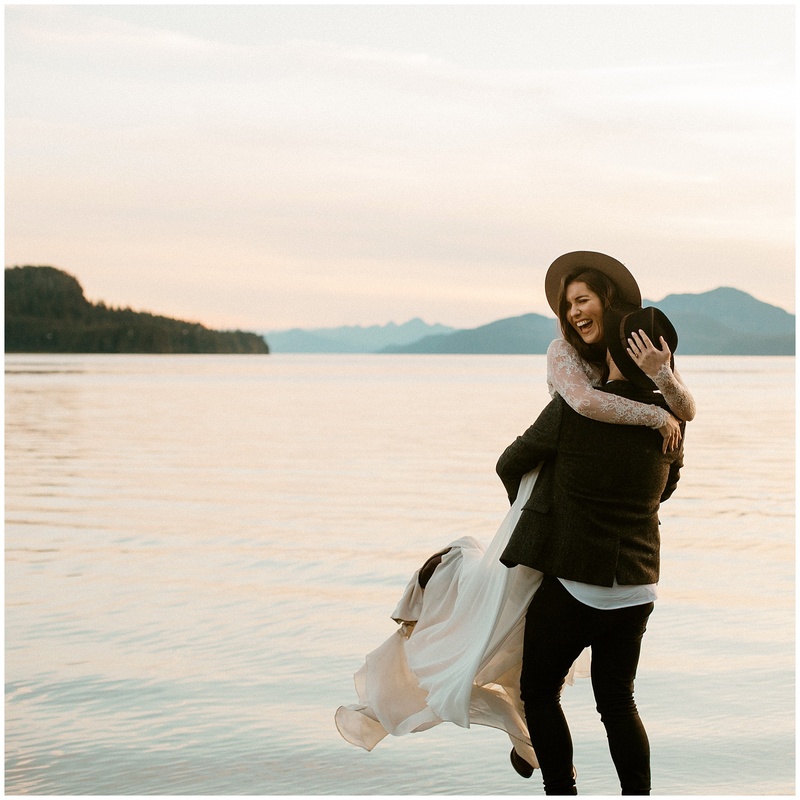 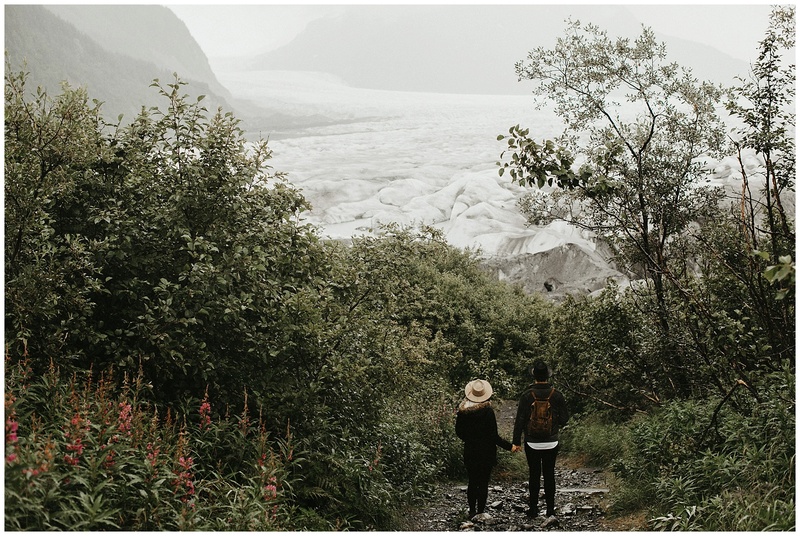 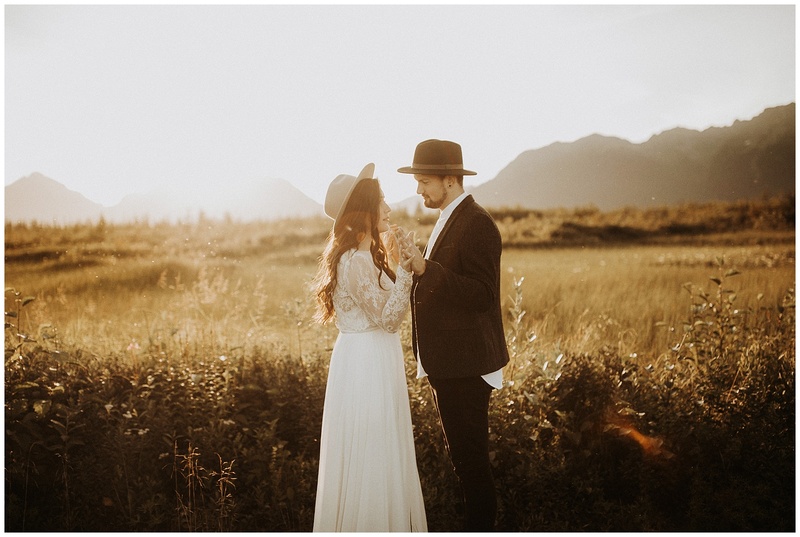 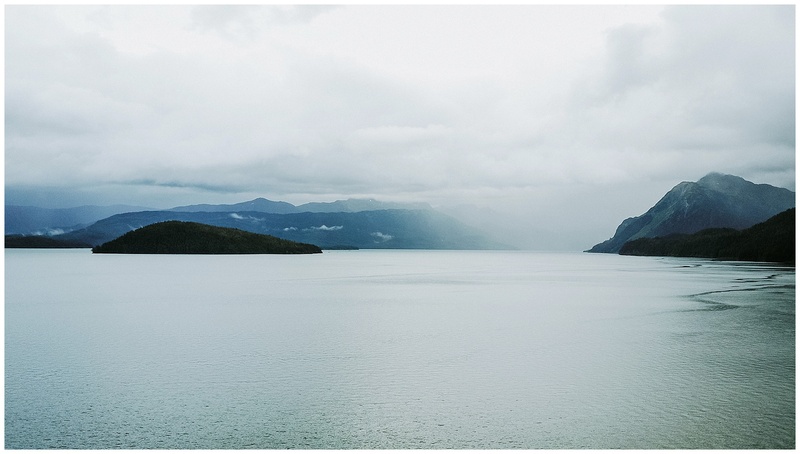 They did a 4 part wedding to celebrate both sides of the world, their families, and then decided to take one part of it to themselves, to be alone in the openness and wildness of of Alaska, exchanging vows with one another all alone in a Glacial Lagoon. 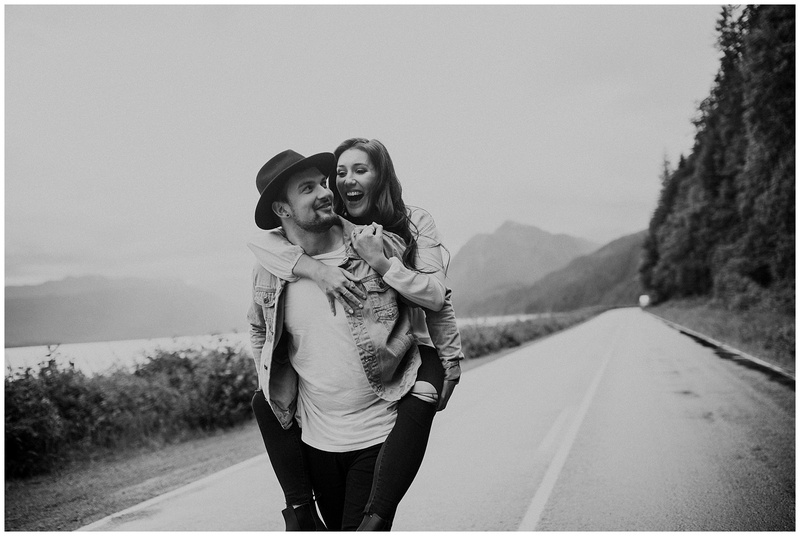 Athena and Cameron are such incredible examples of God’s light and love and they share it everywhere they go with everyone they meet. 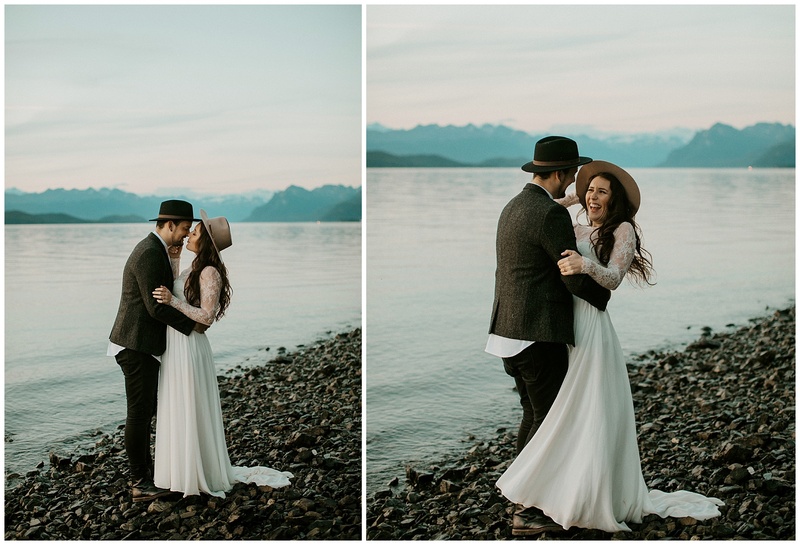 They are such sweet, thoughtful, hilarious, and friendly humans and I’m so glad they found each other. 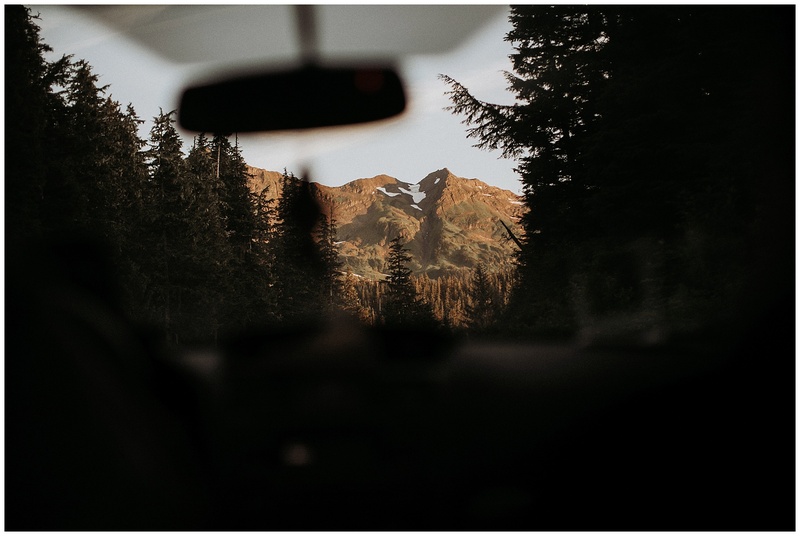 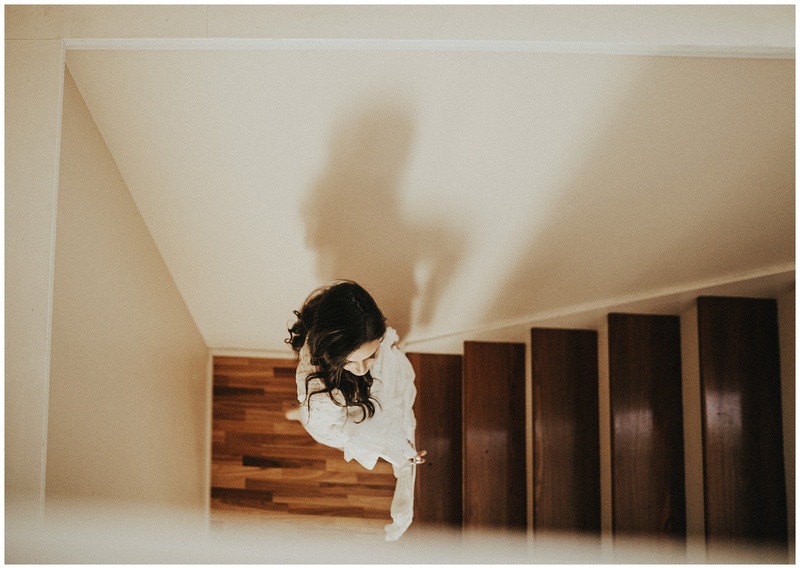 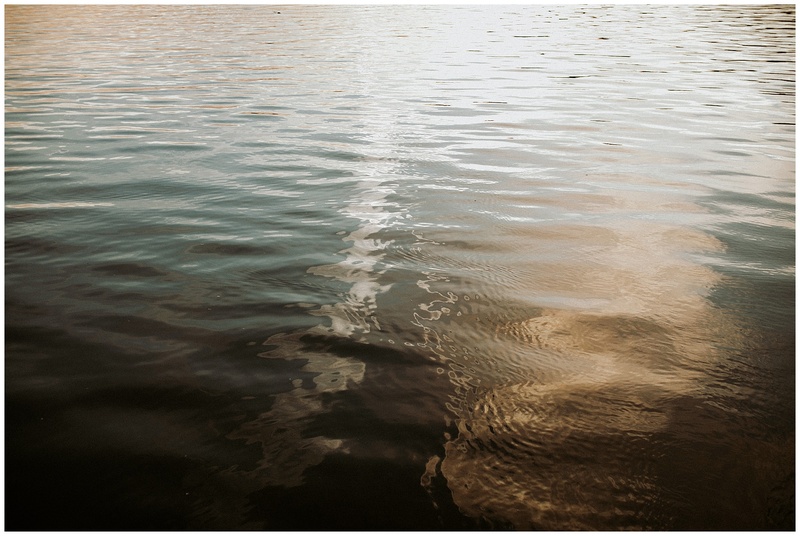 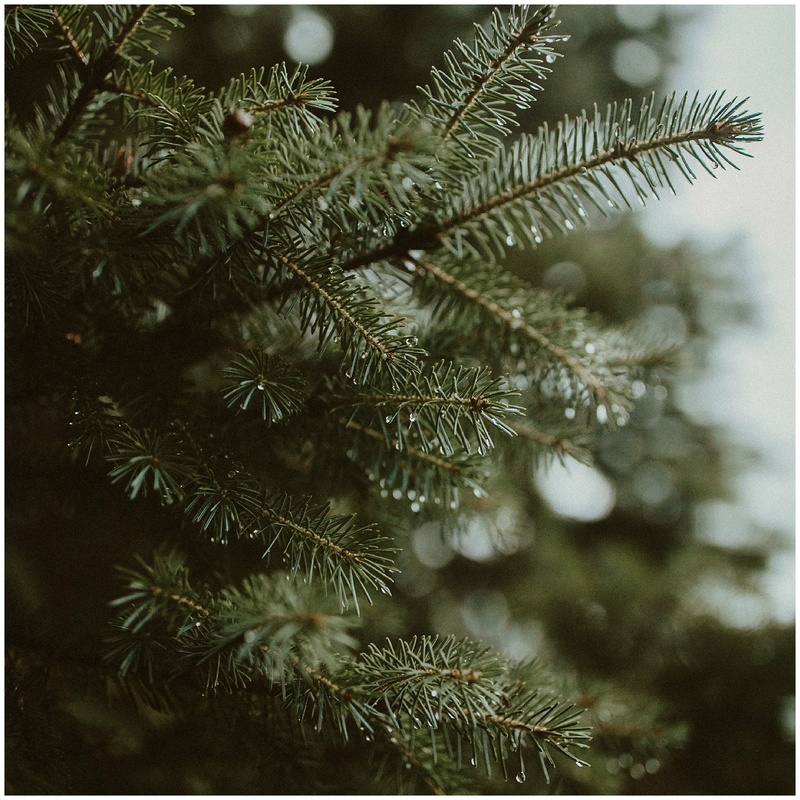 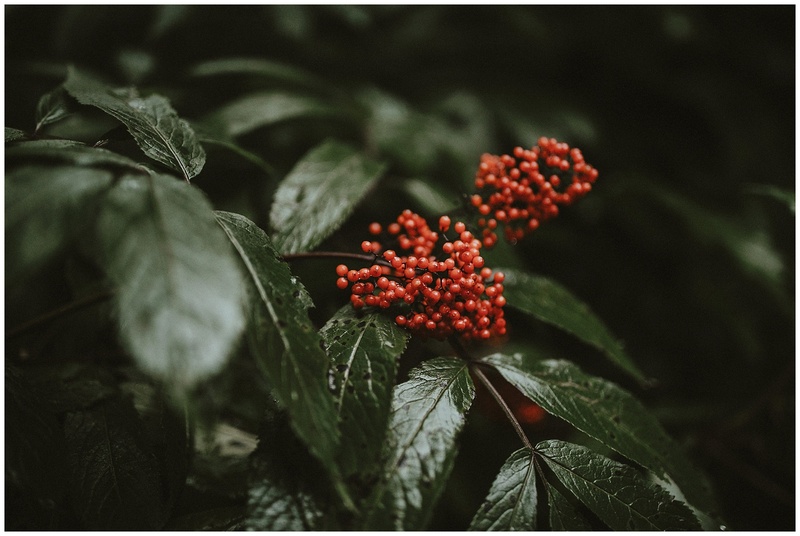  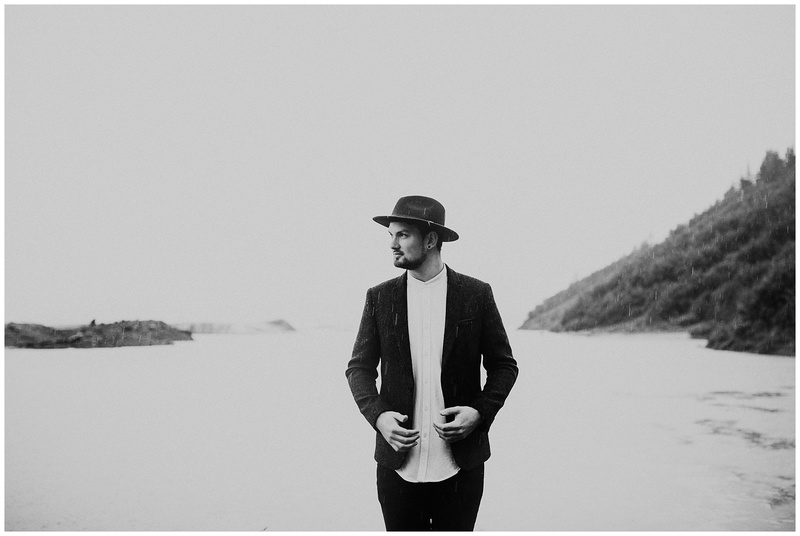 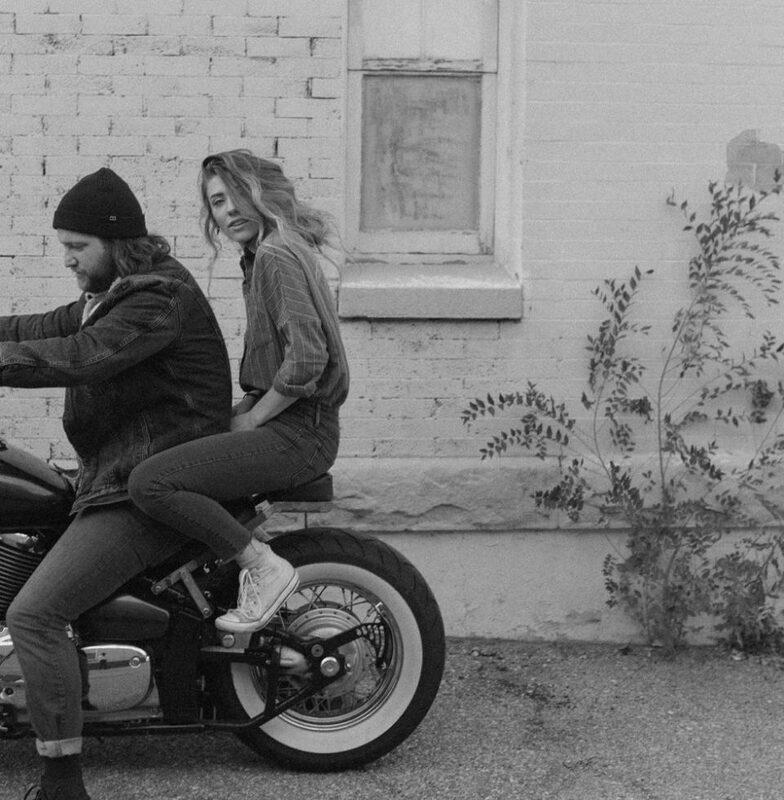 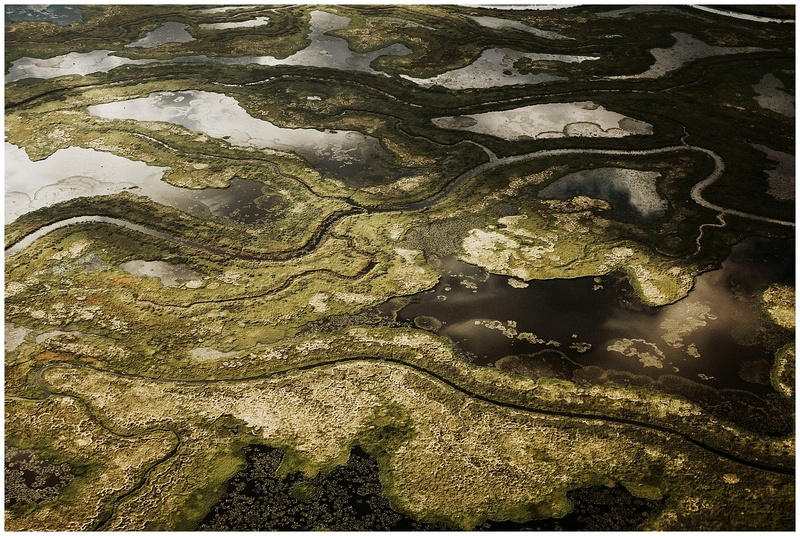 They are bloody talented photographers and writers as well, check out their work here! 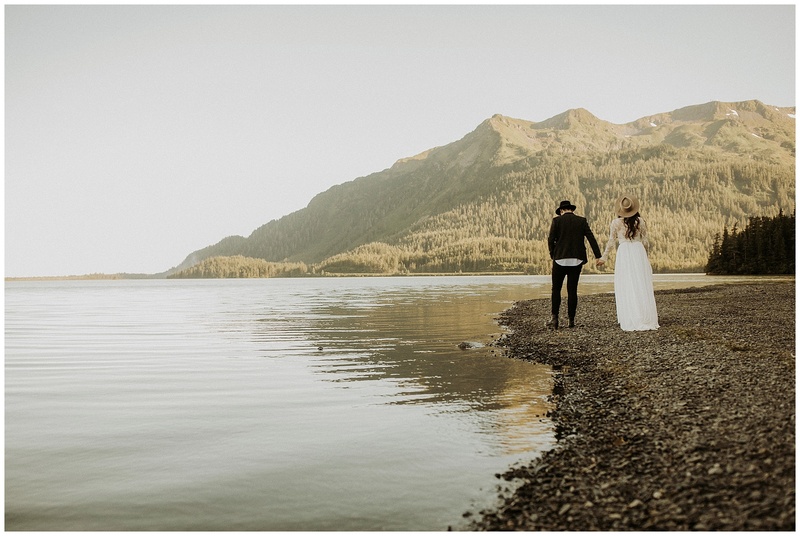 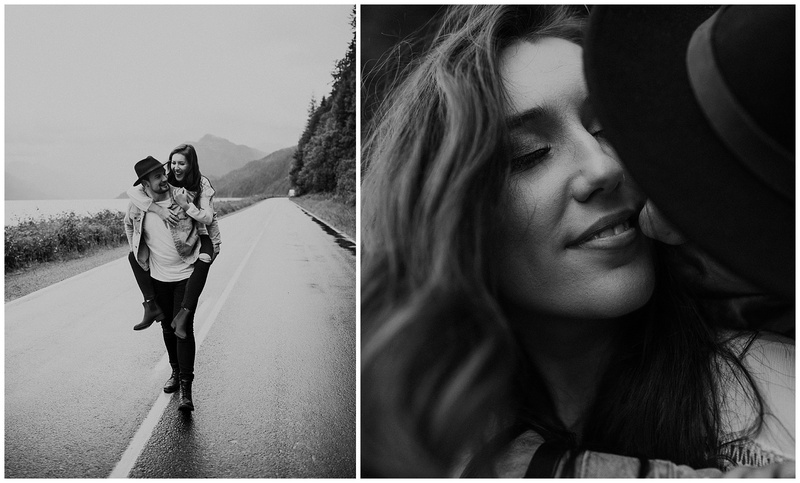 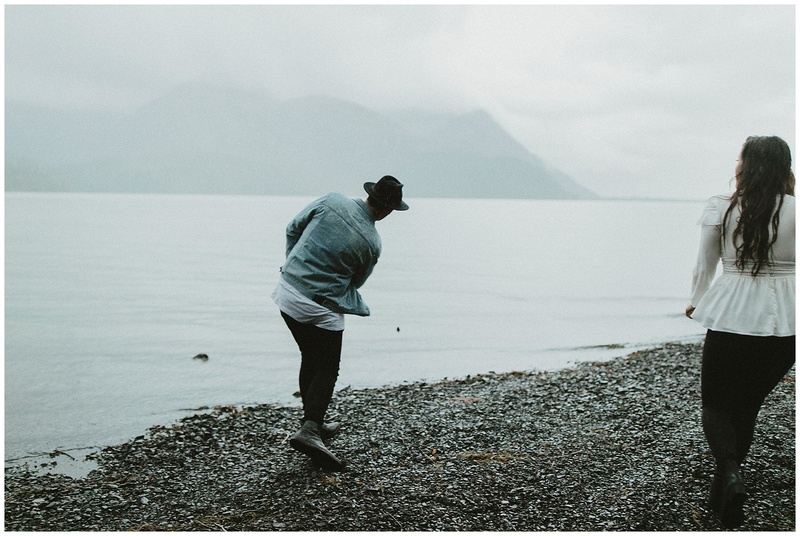 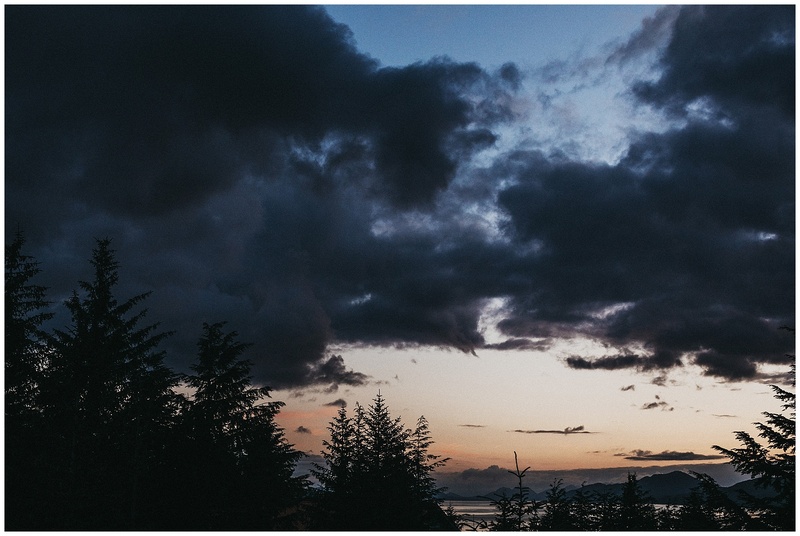 I’m so glad Jay and I were able to capture their time in Alaska together. 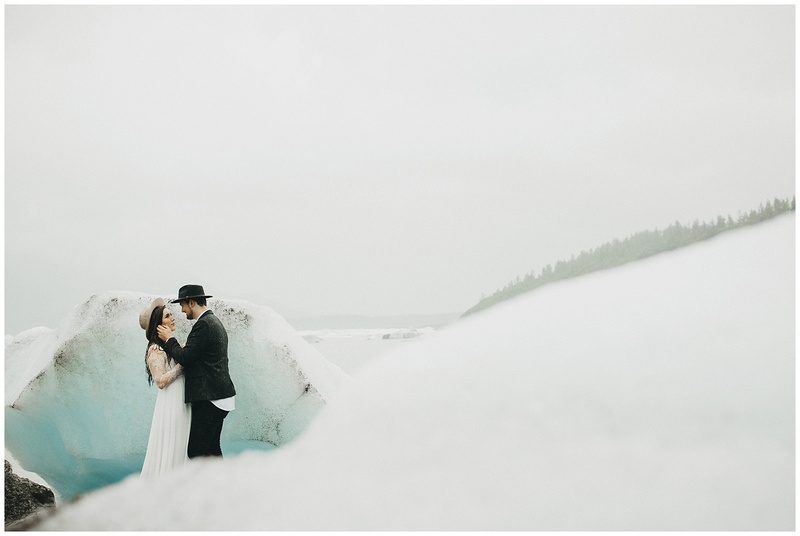 I could go on and on about how incredible this experience was, but I’ll let the photos do the talkin. 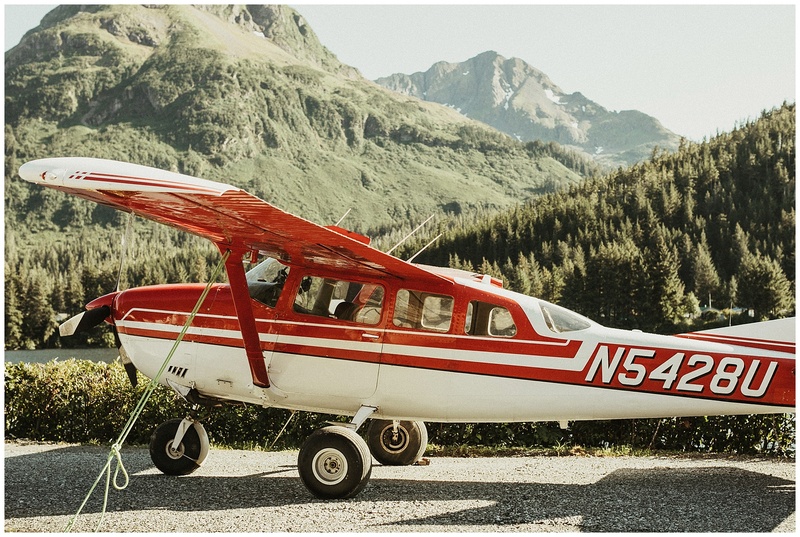 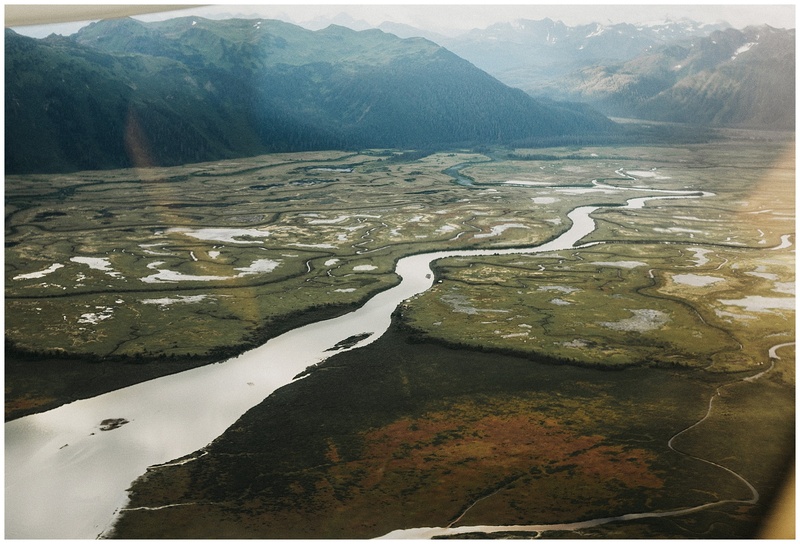 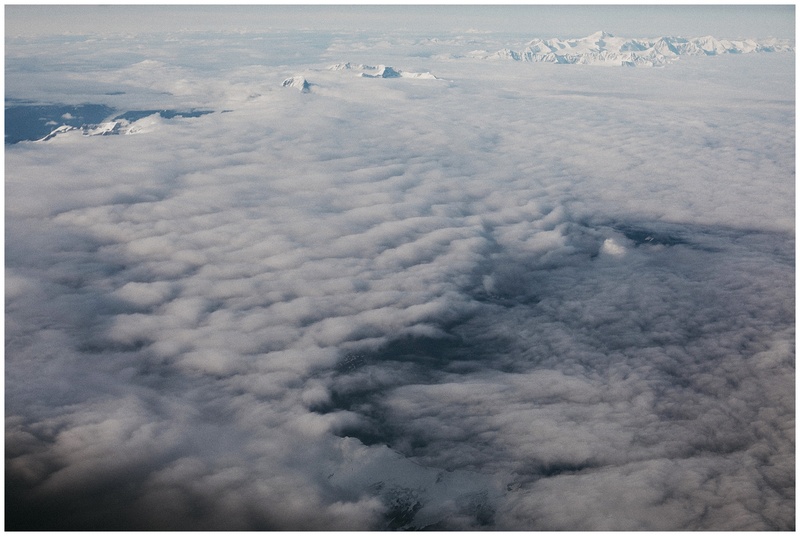 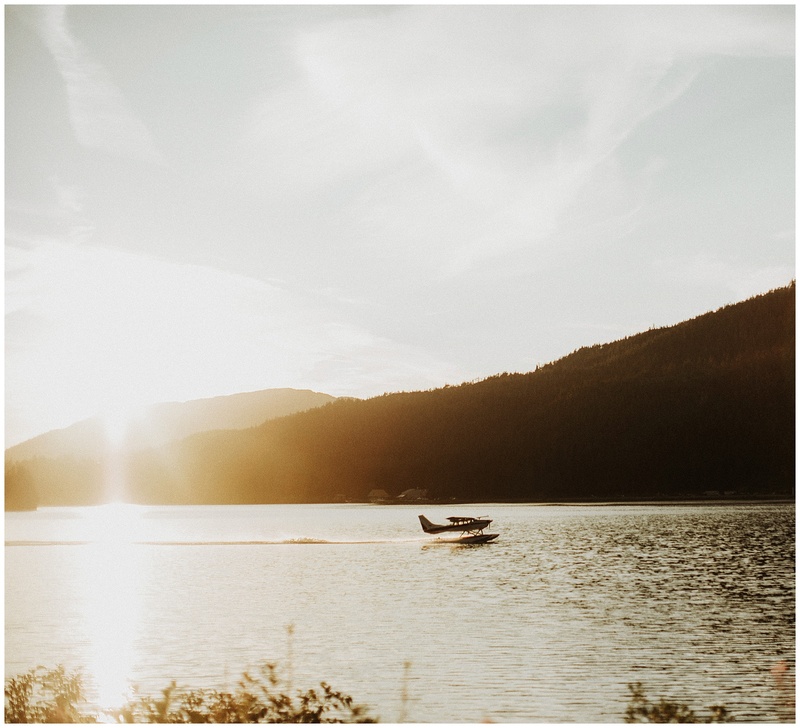 The flight into the little fur trapping town of 2,000 people that we spent the week in for their elopement was hands down the most beautiful flight I’ve ever taken. 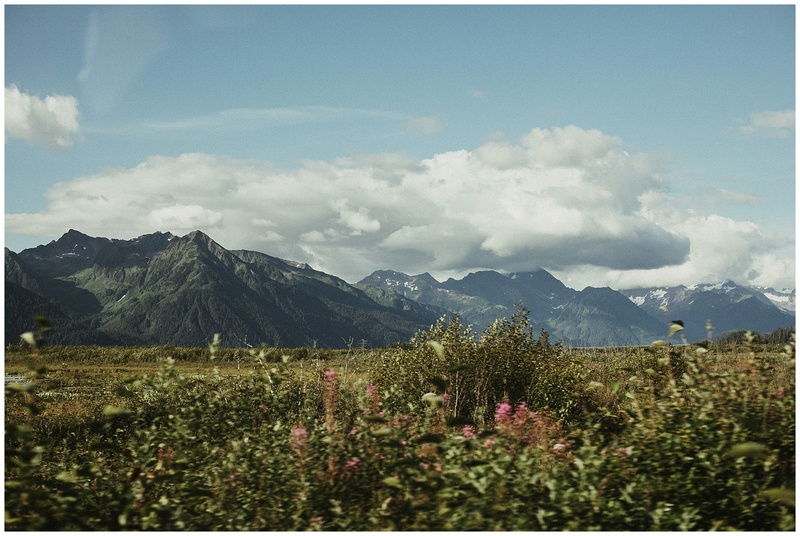 The landscapes were breathtaking. 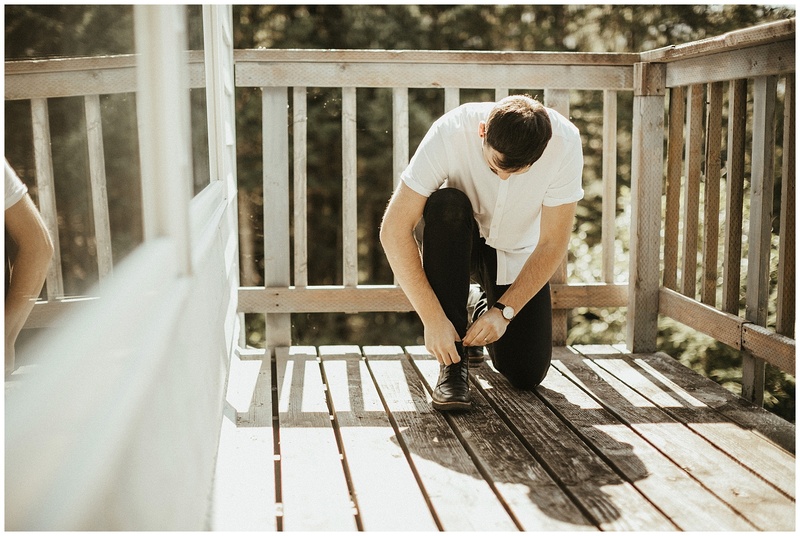 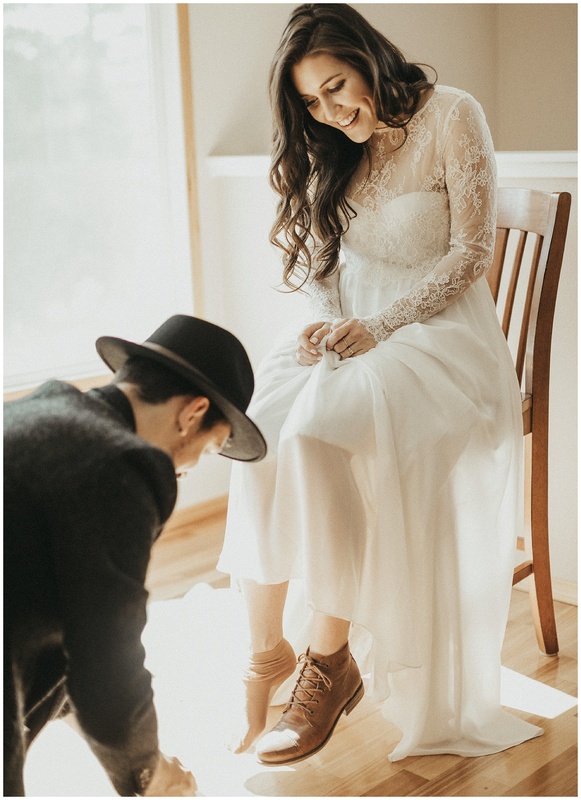 Cam helped Athena get ready, buttoning up her lace and tightening up her hiking boots. 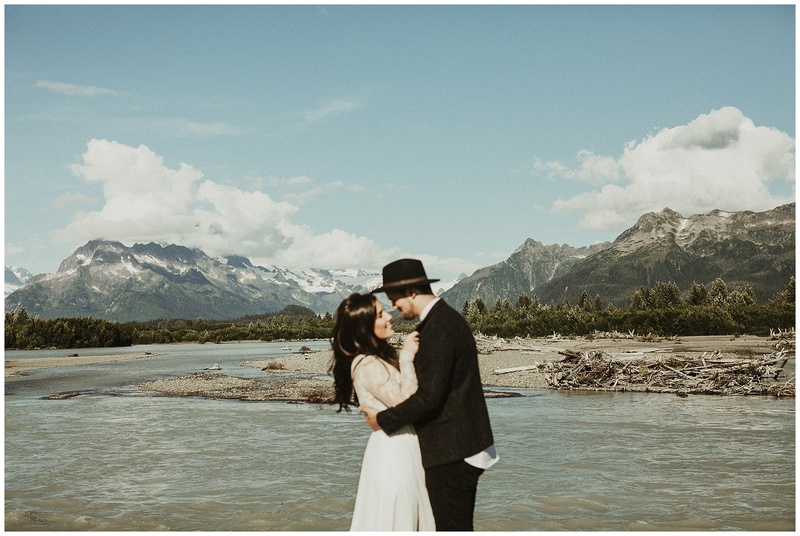 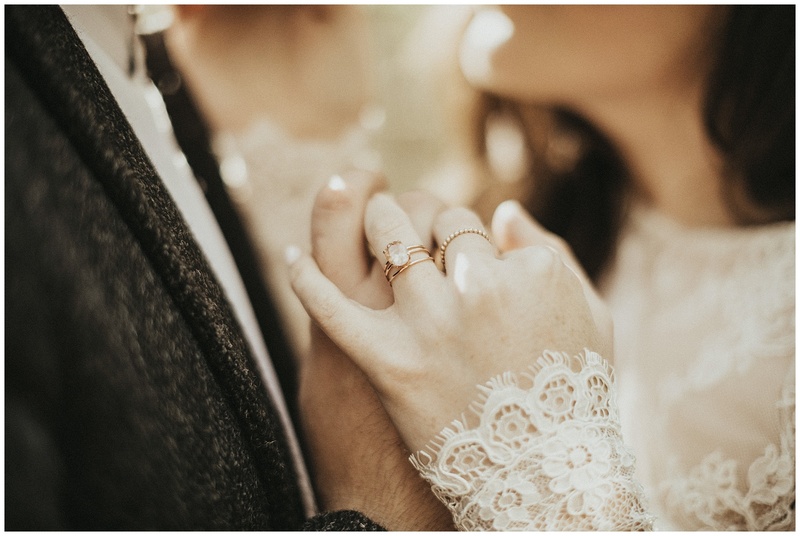 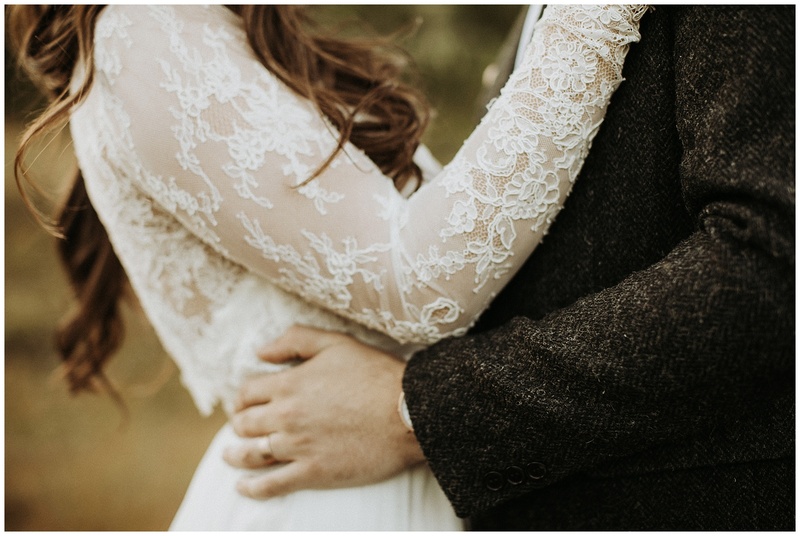 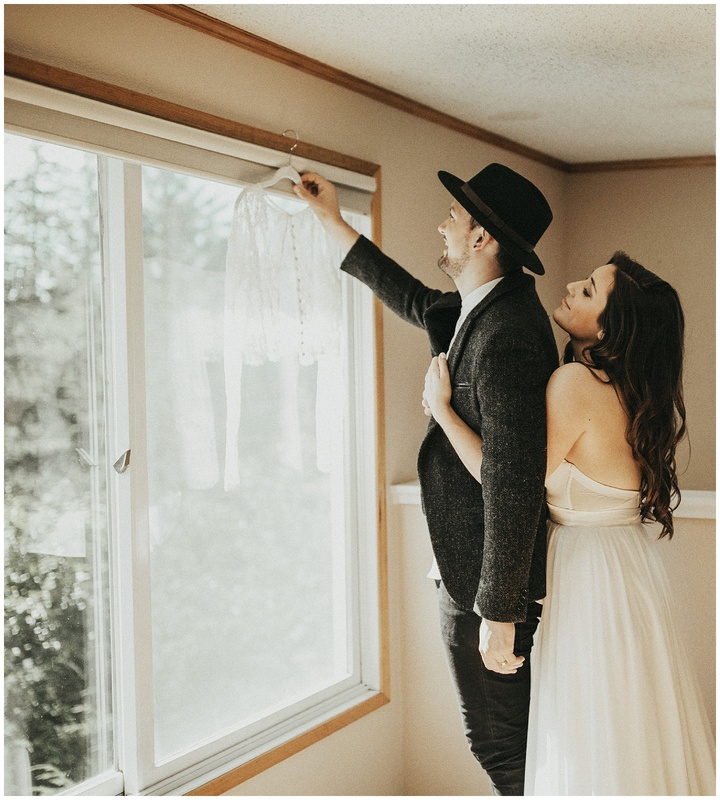 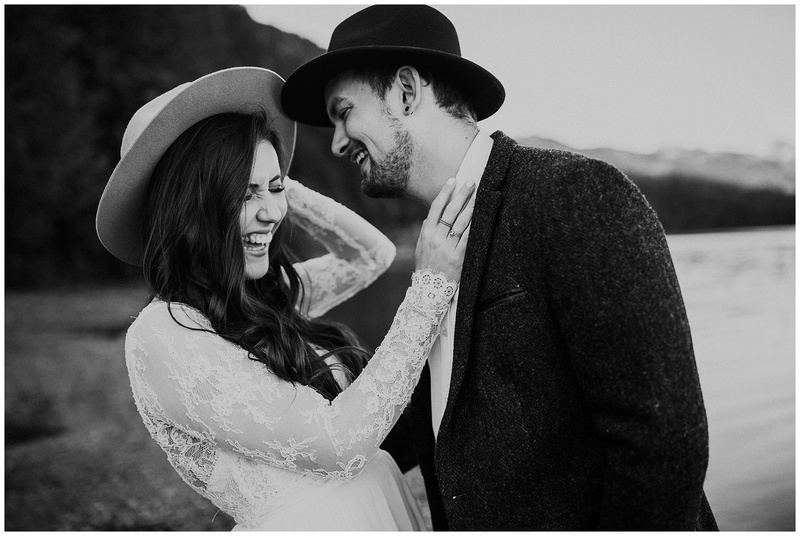 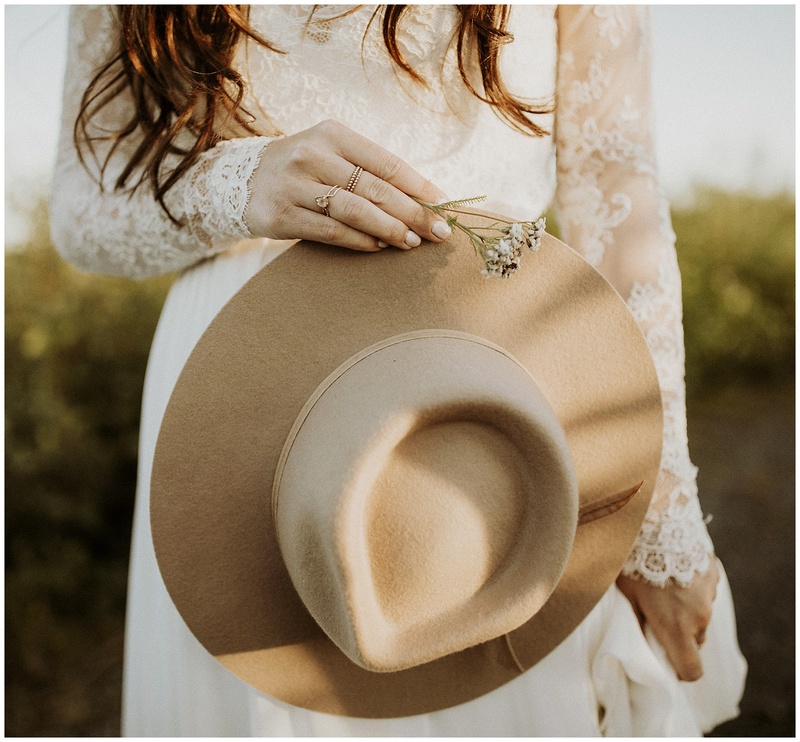 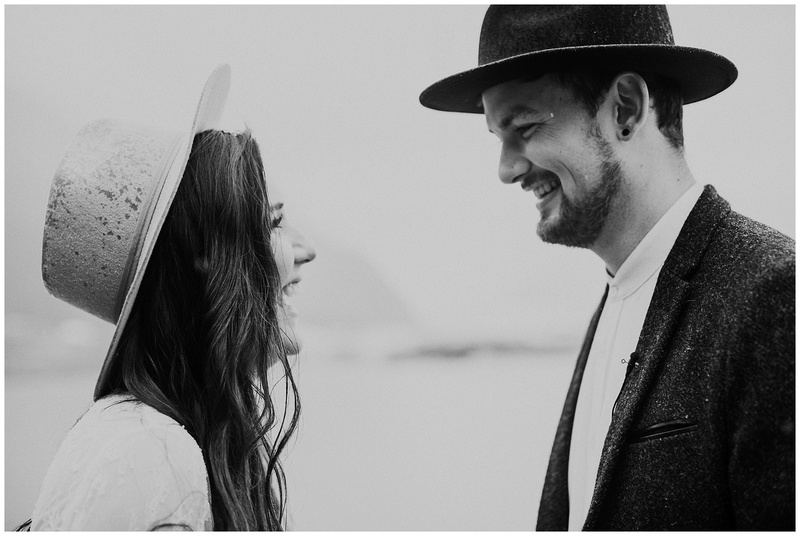 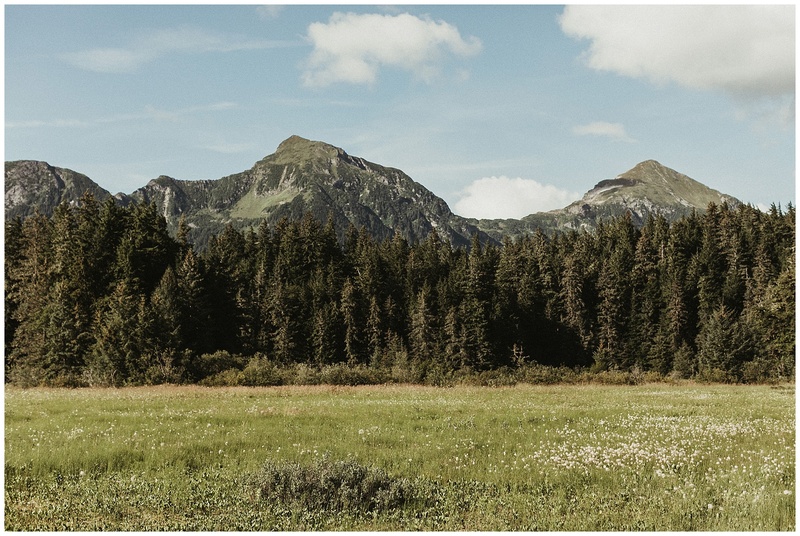 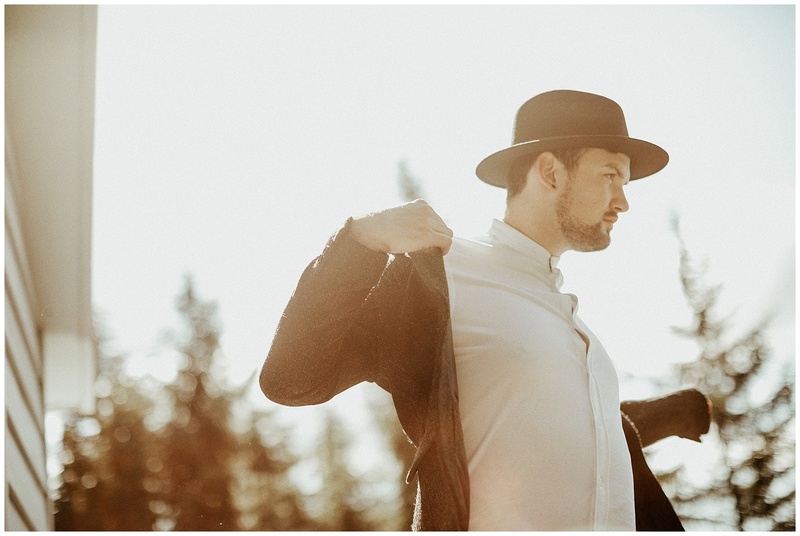 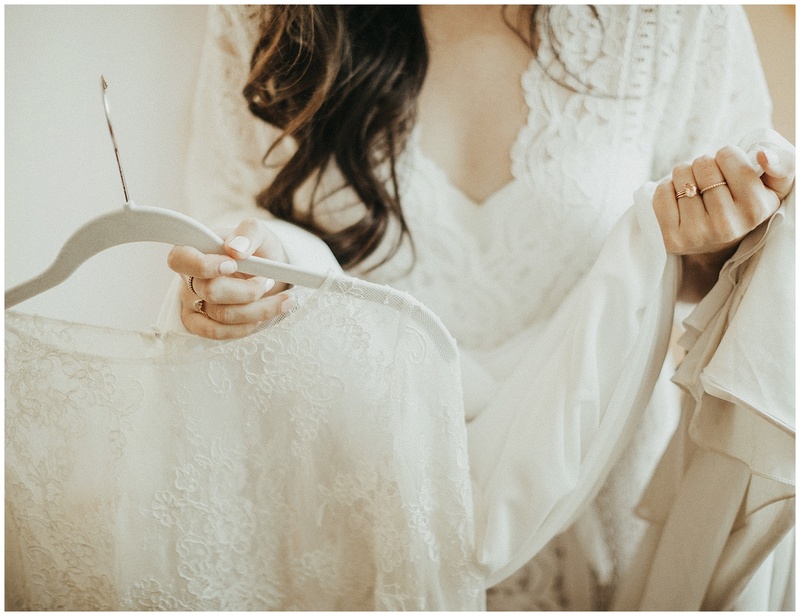 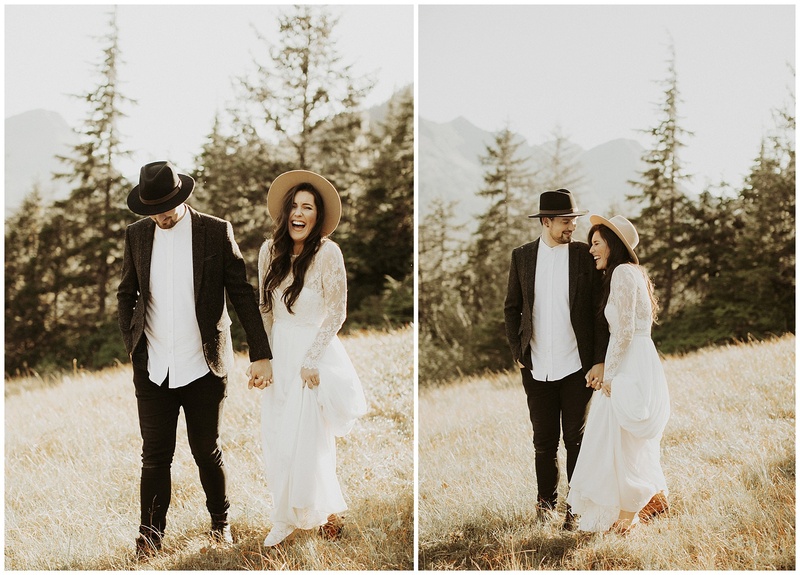 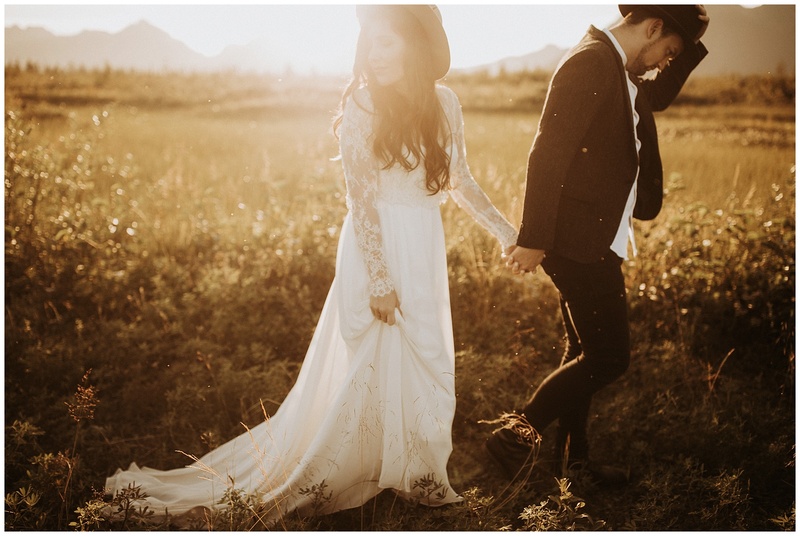 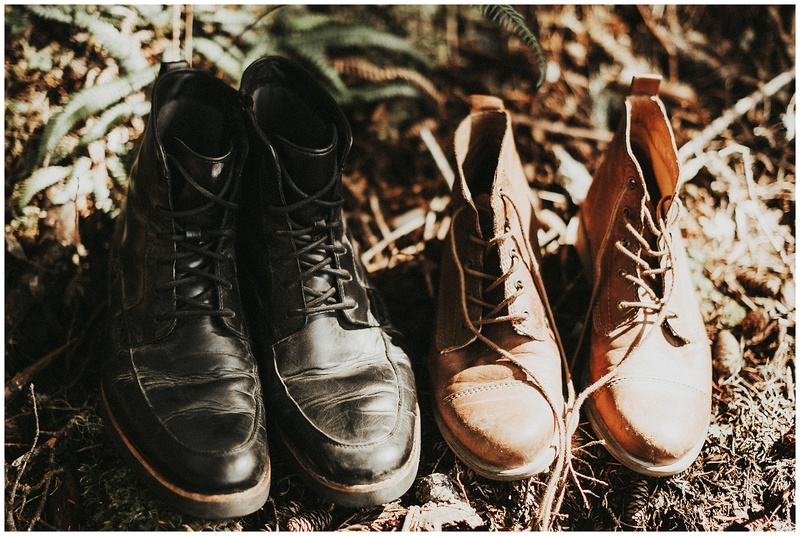 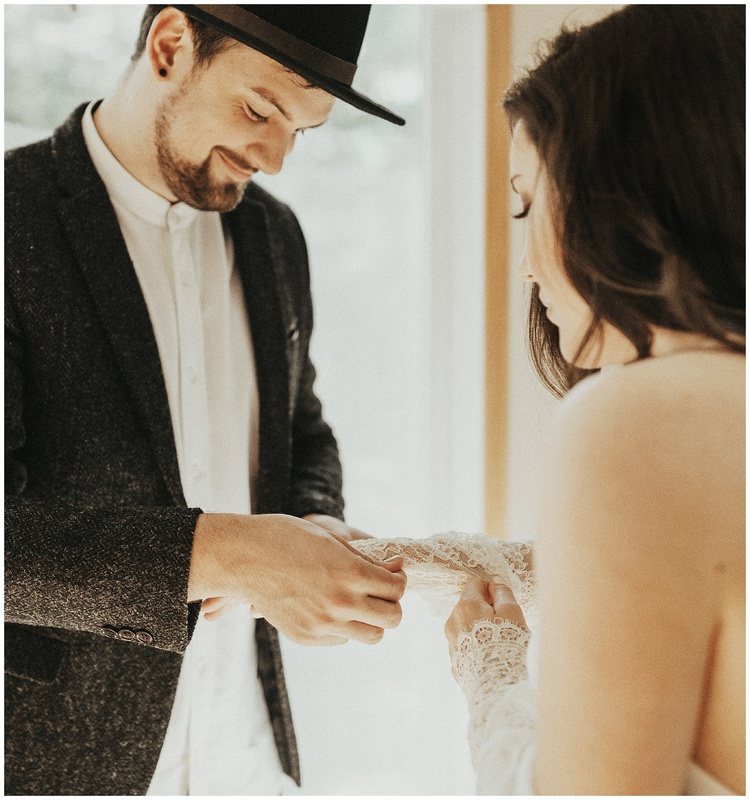 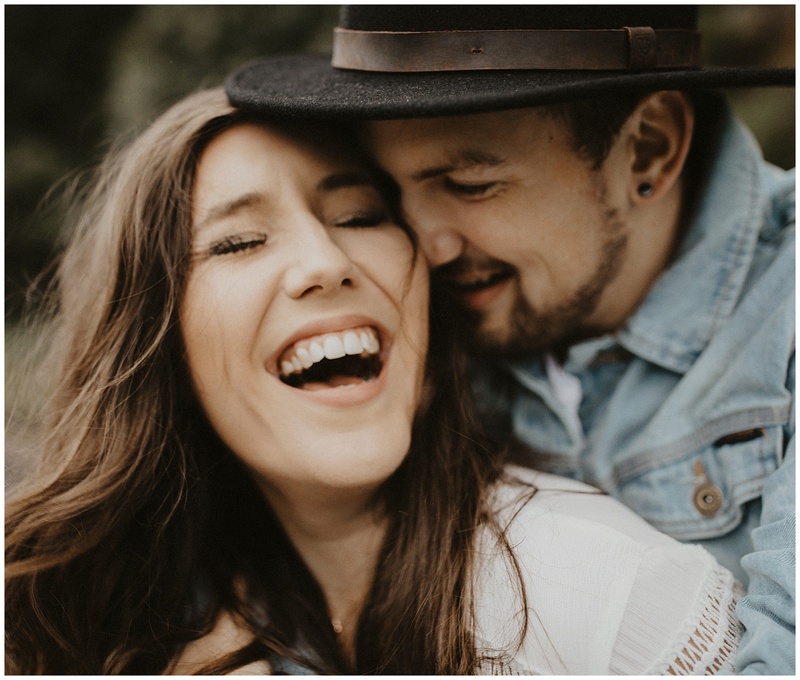 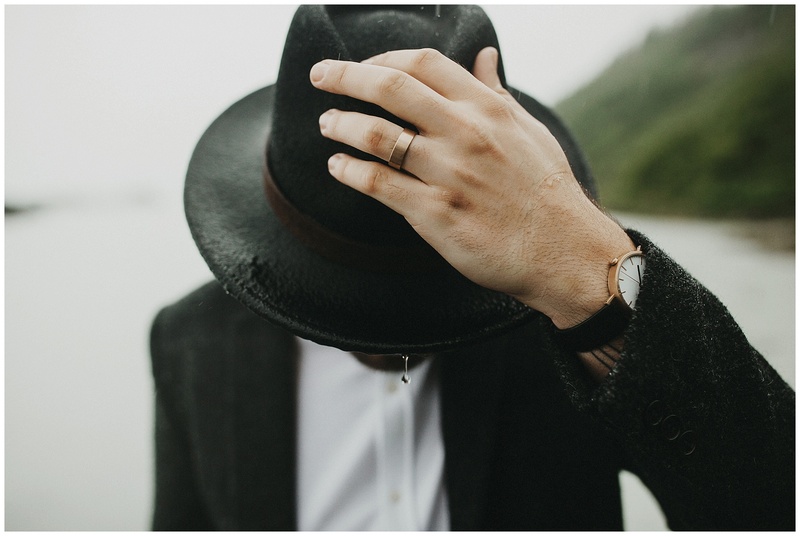 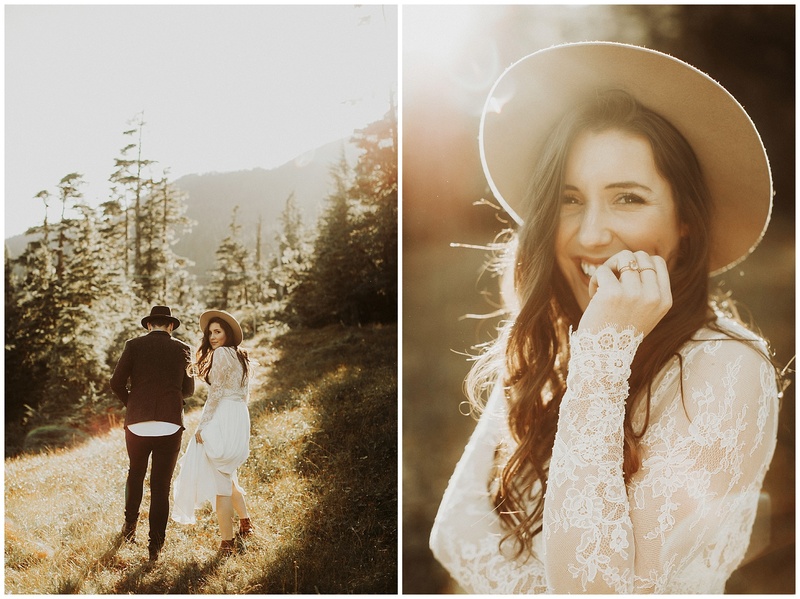 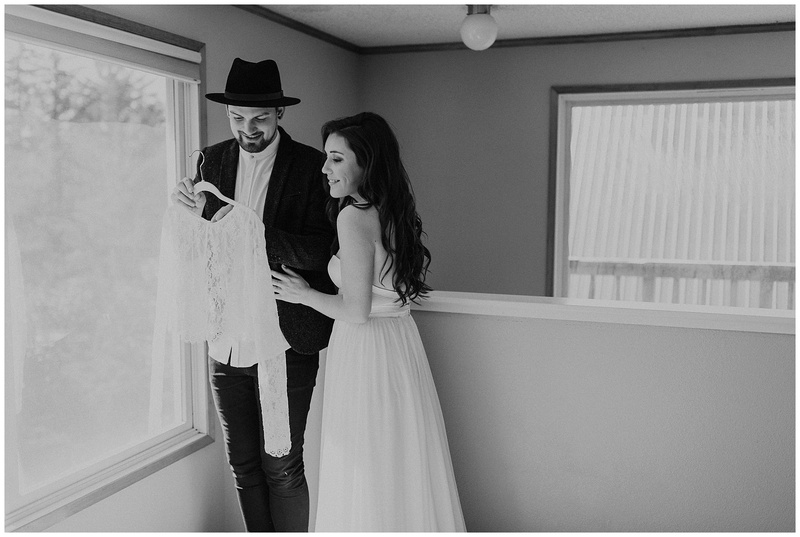 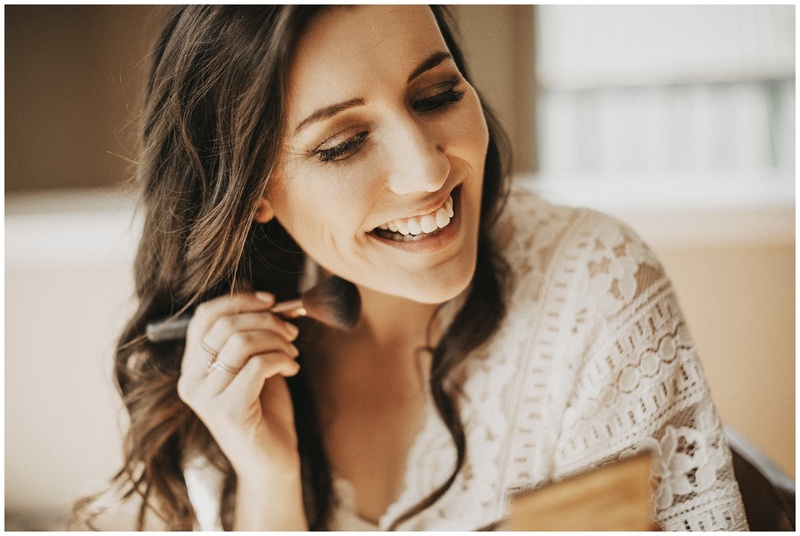 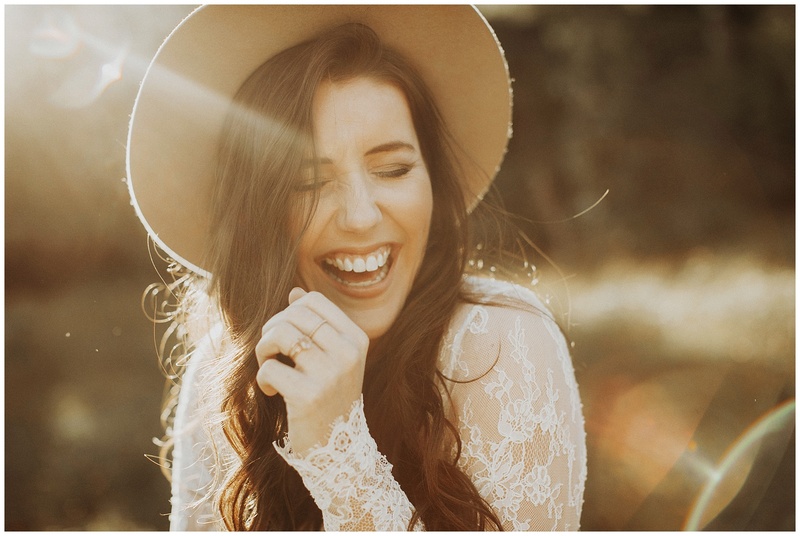 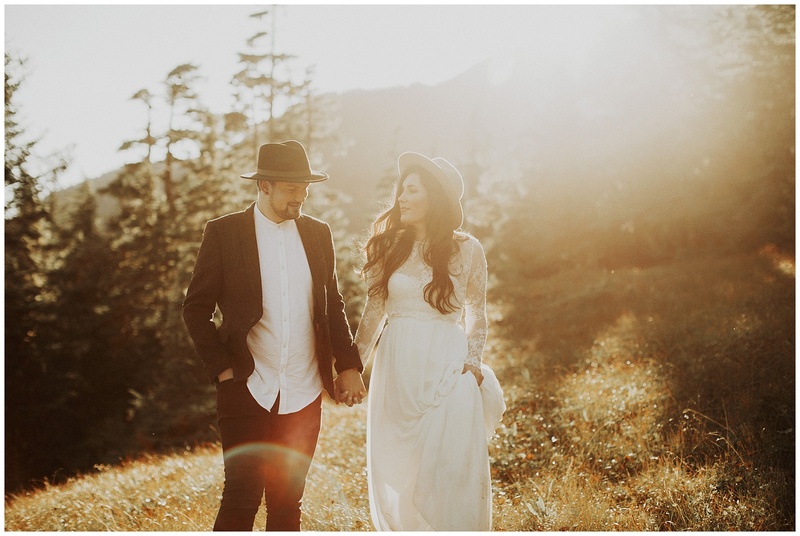 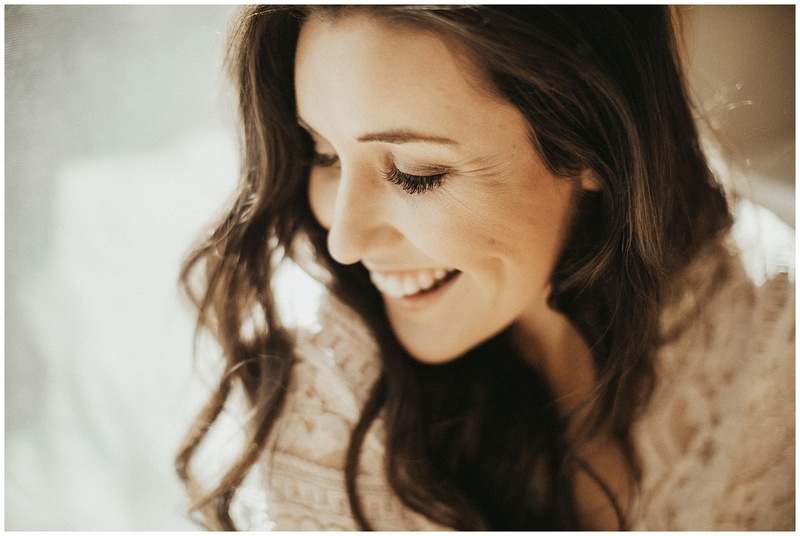 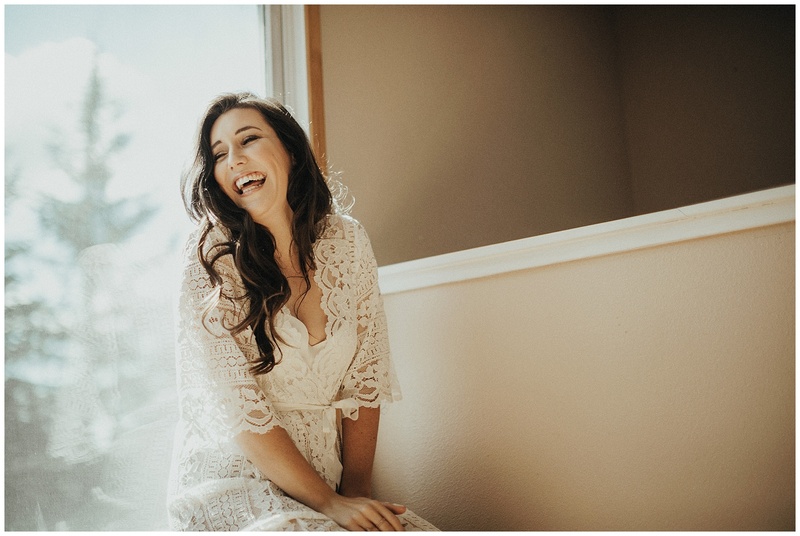 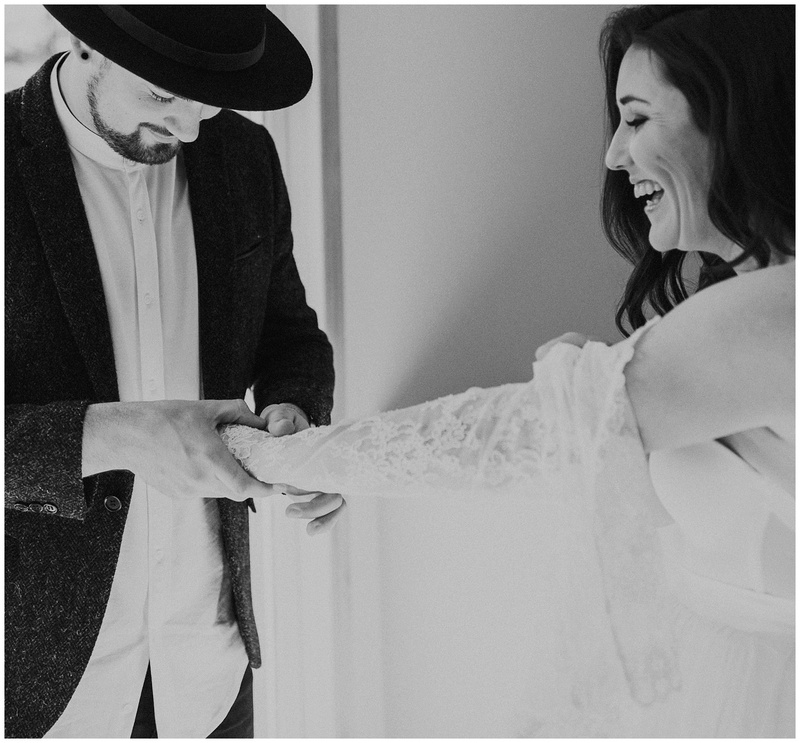 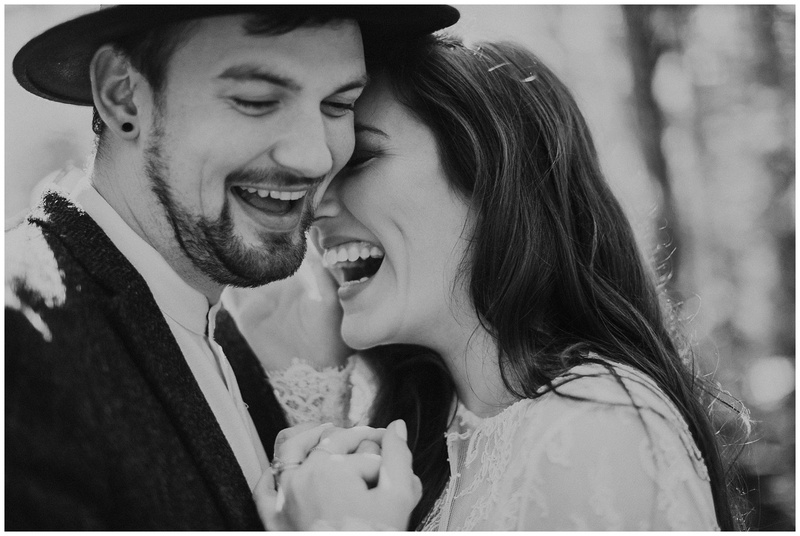 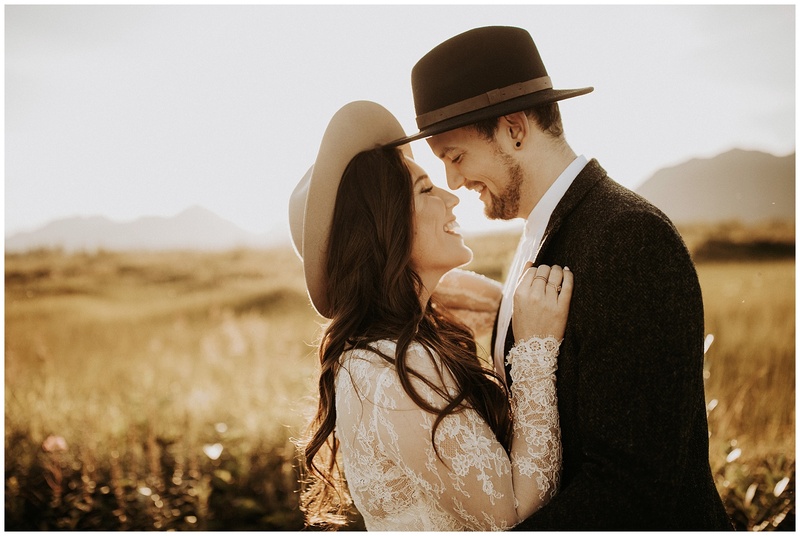 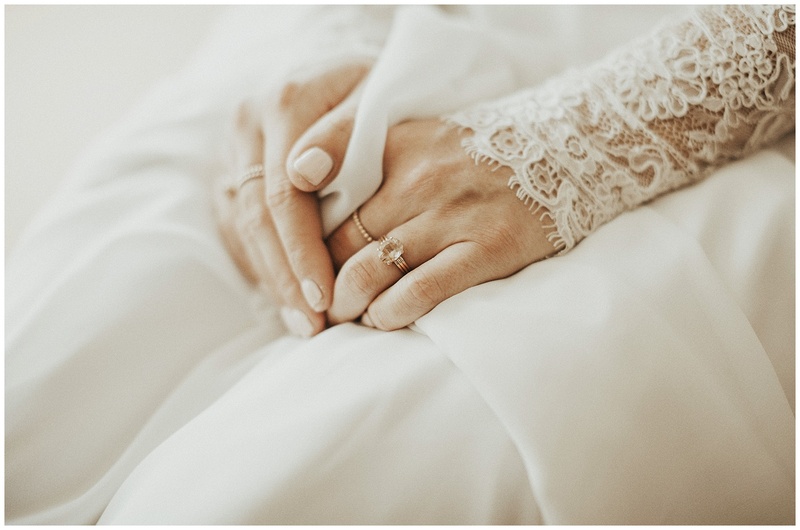 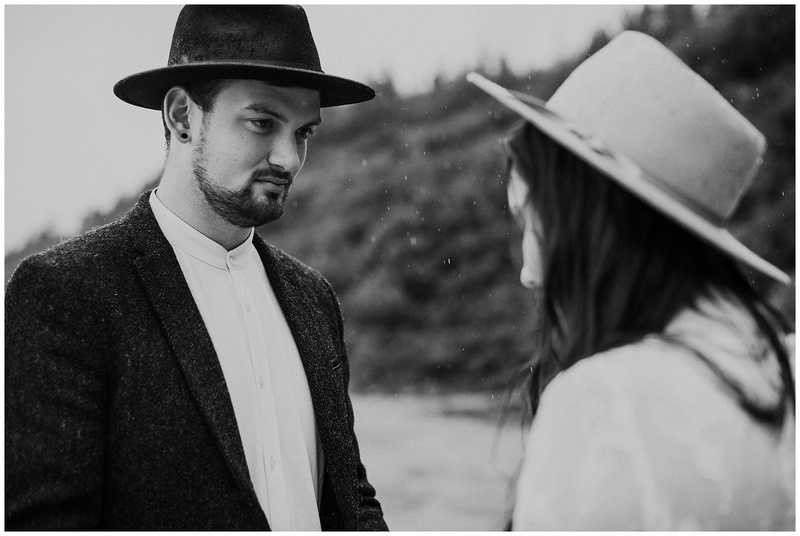 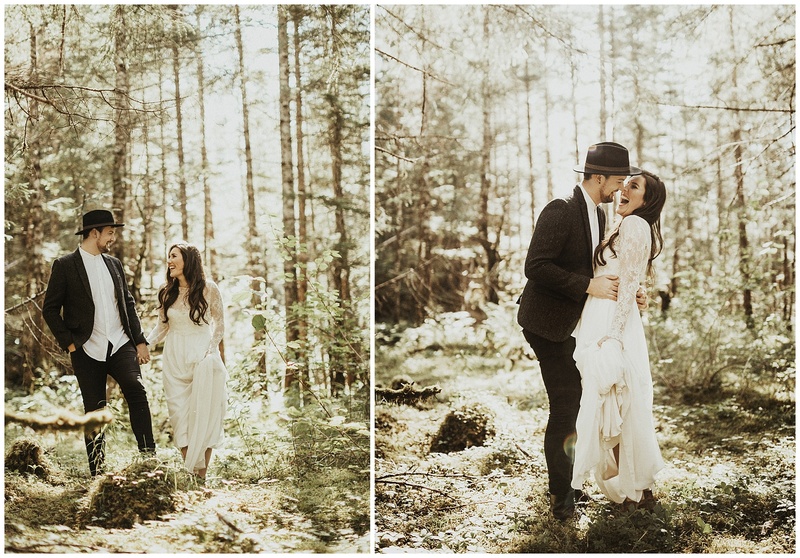 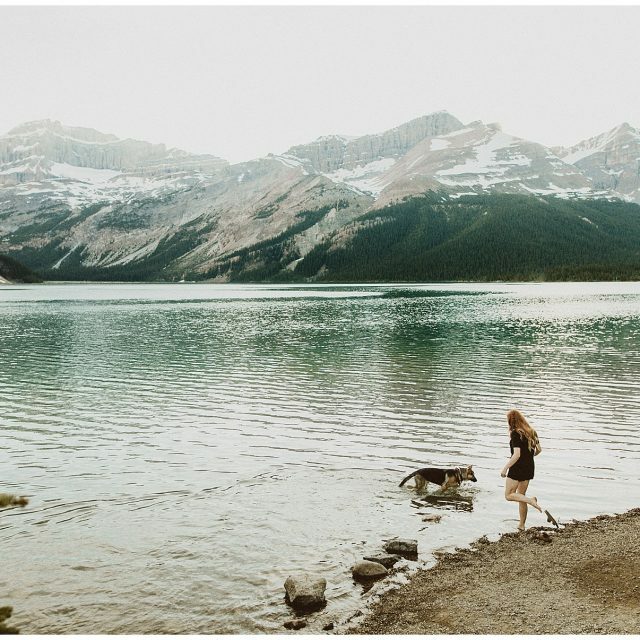 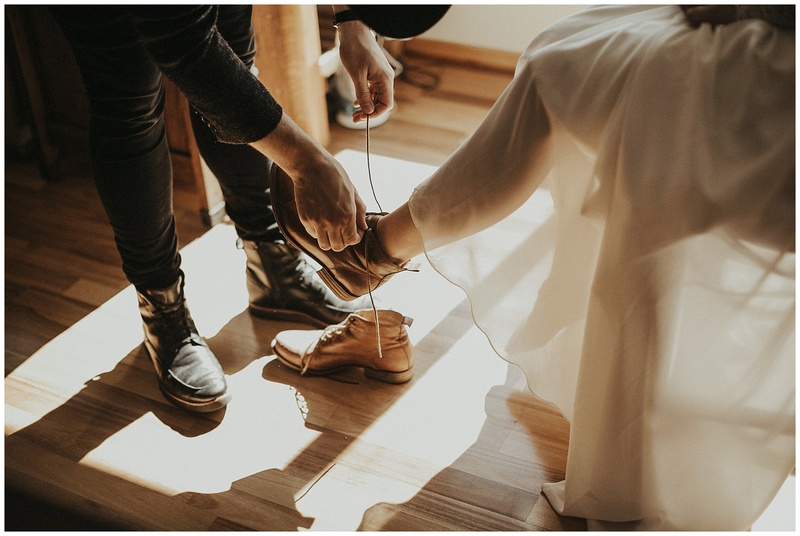 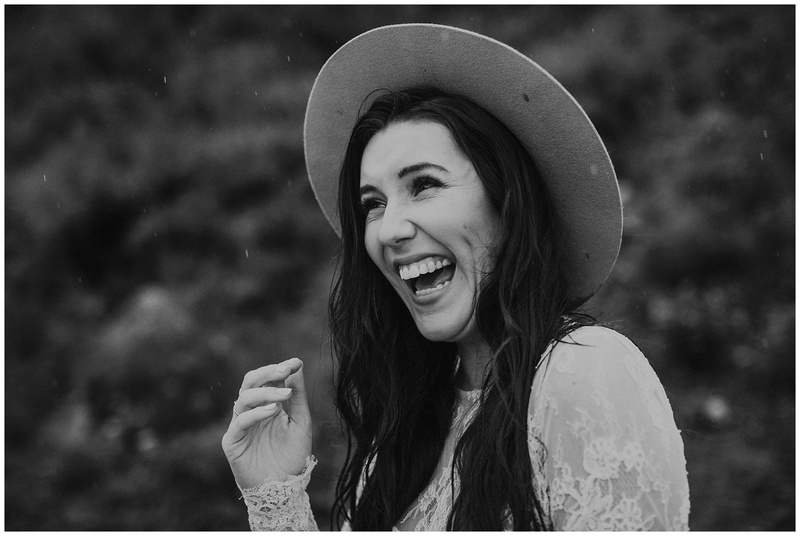 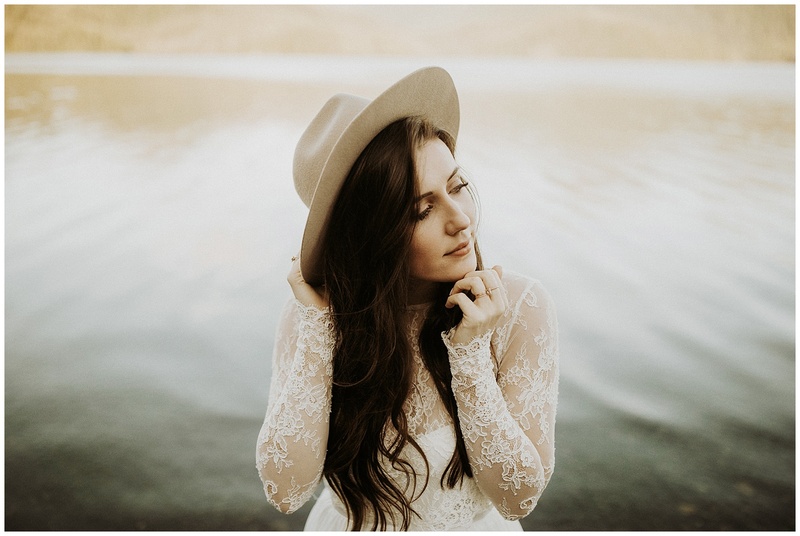 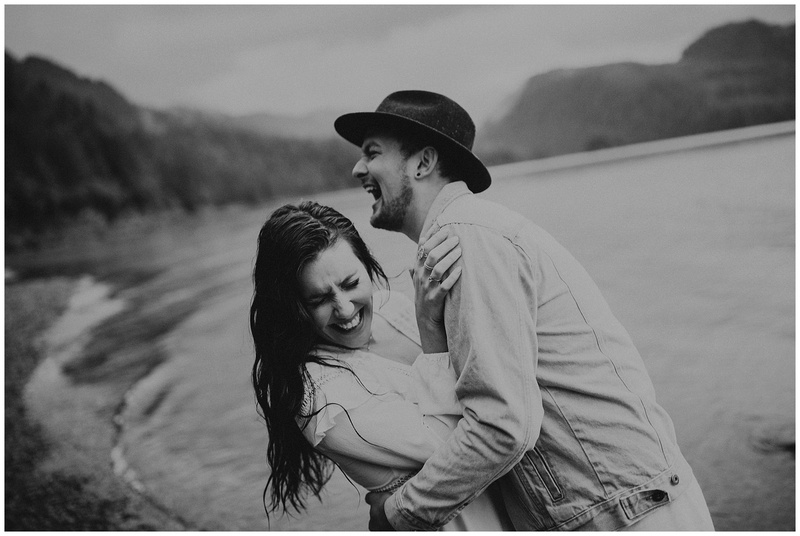 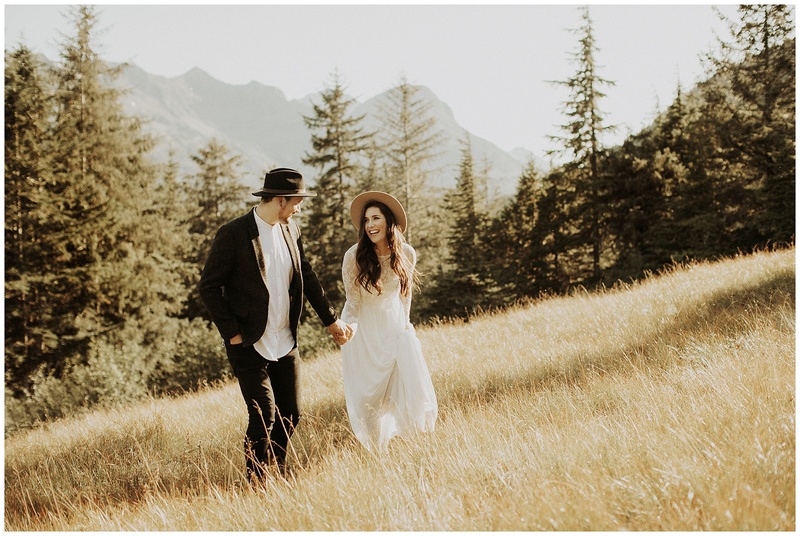 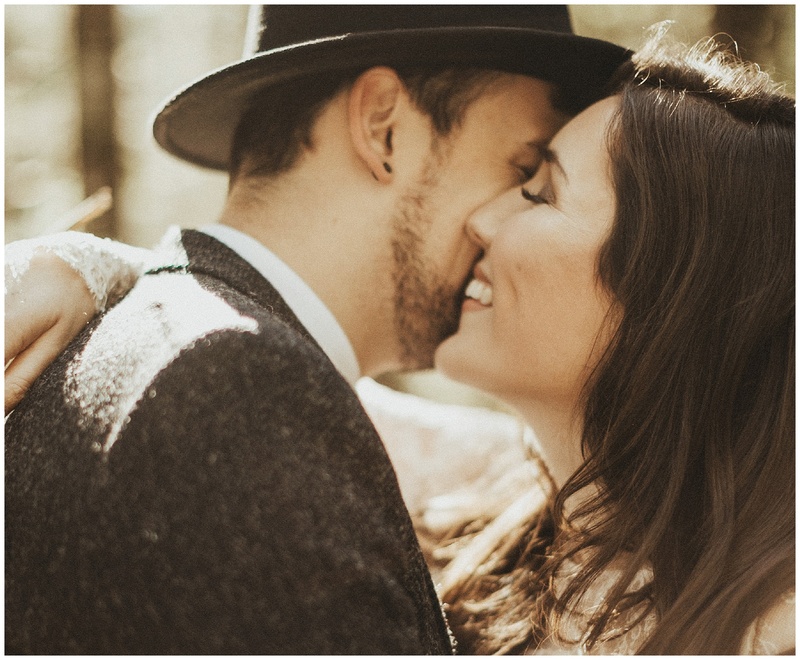 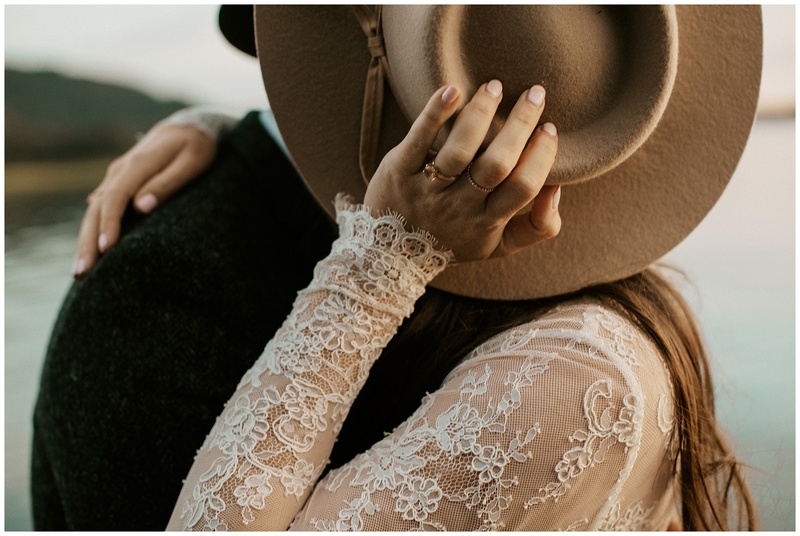 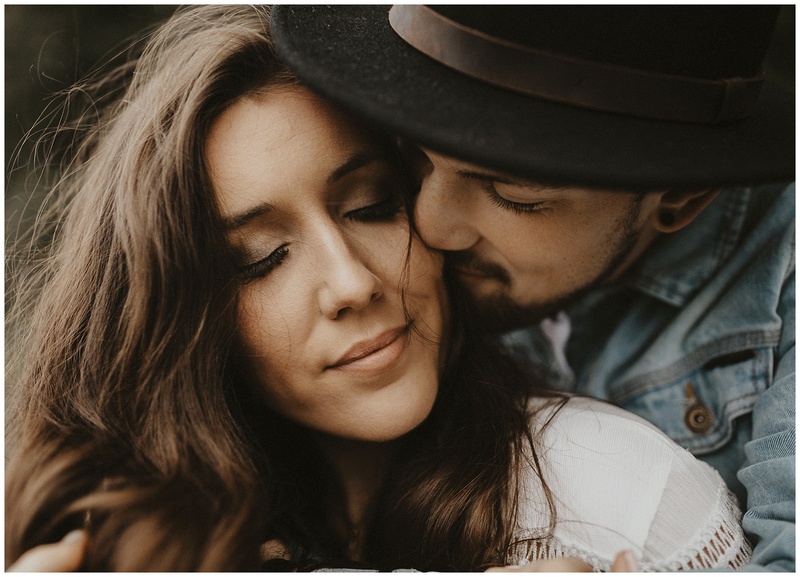 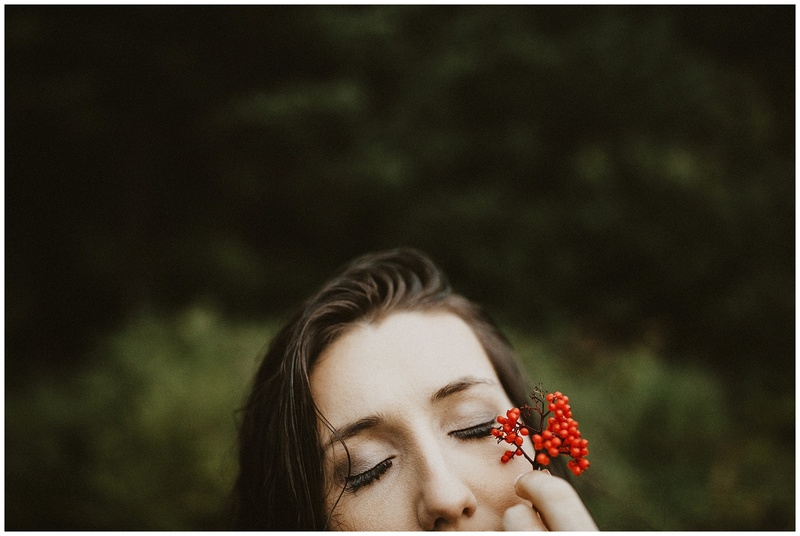 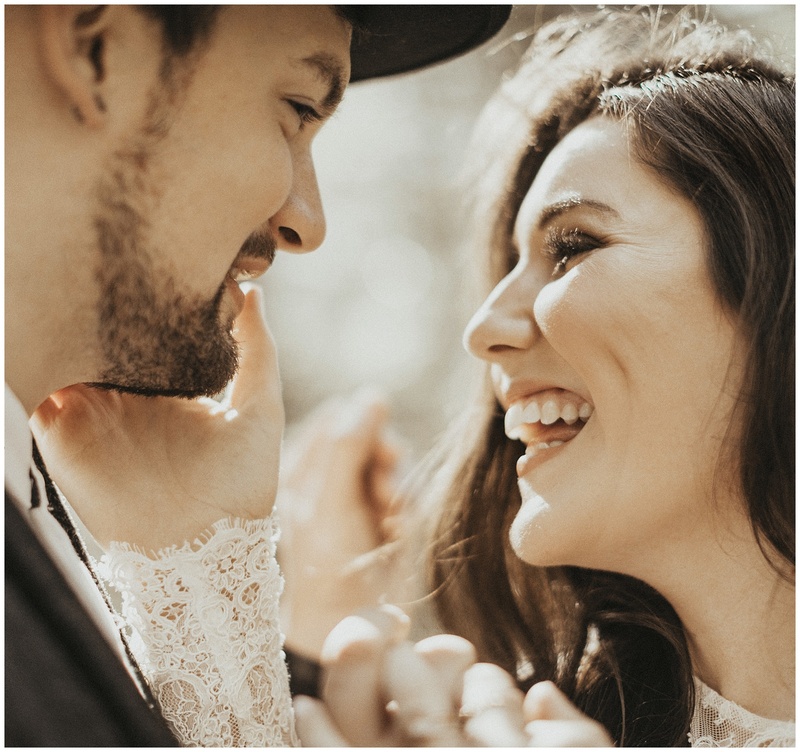 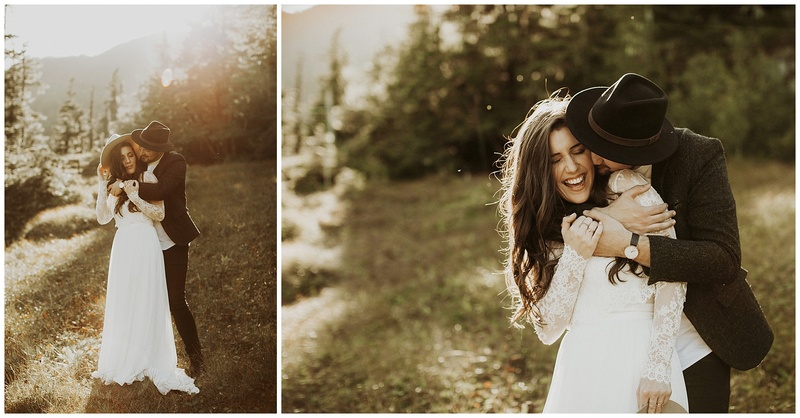 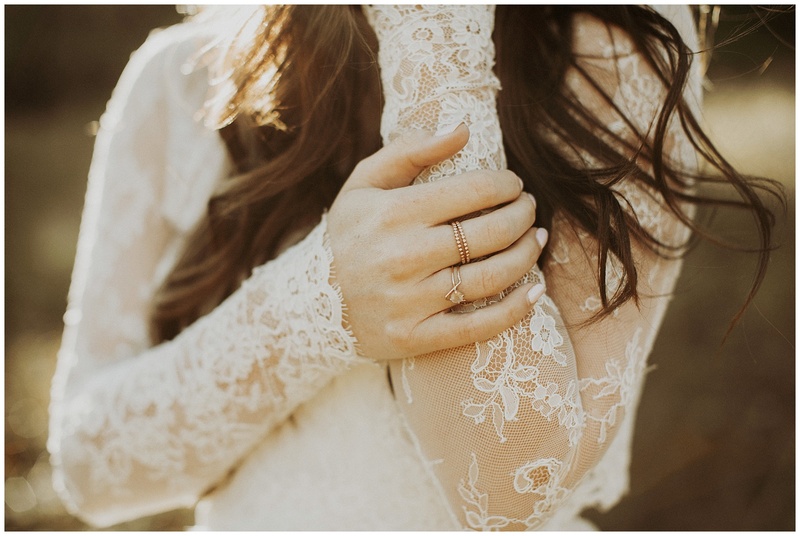 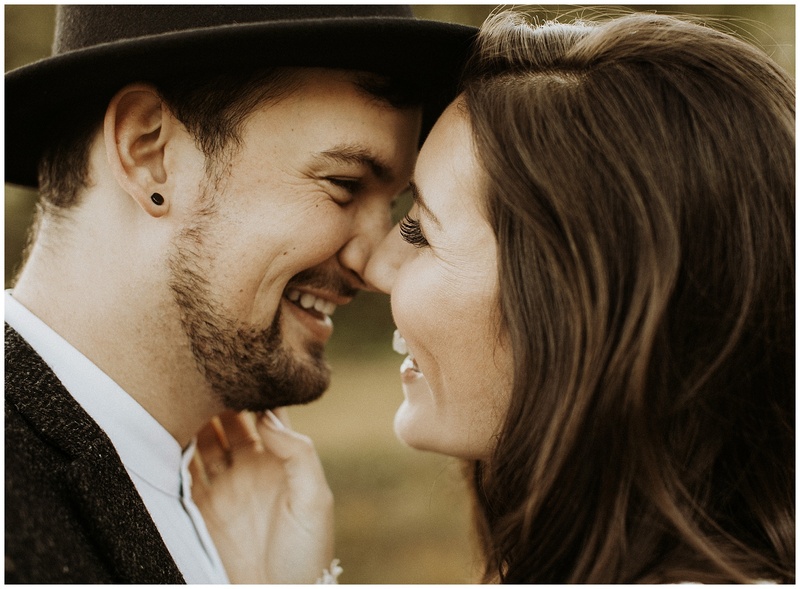 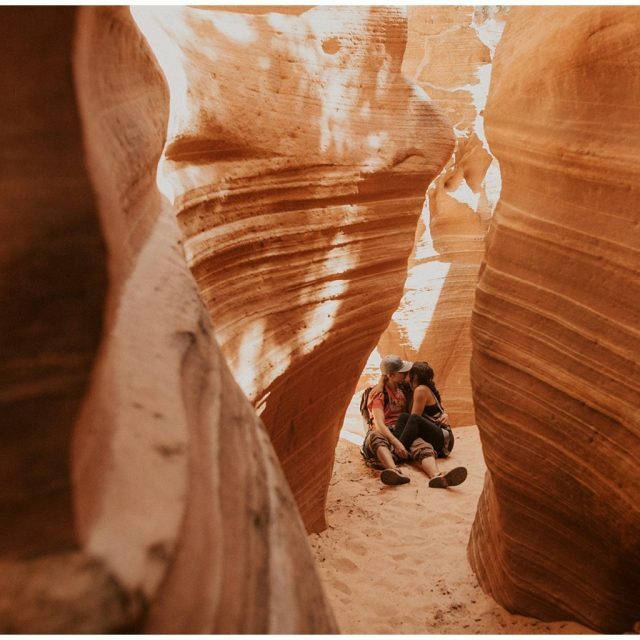 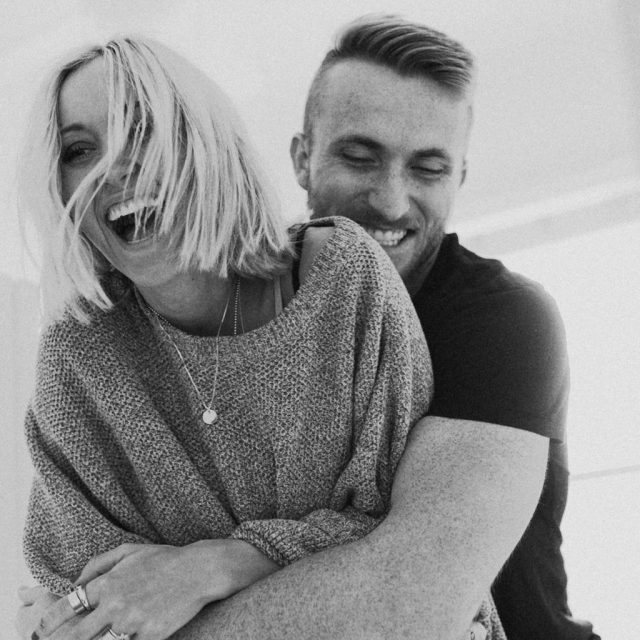 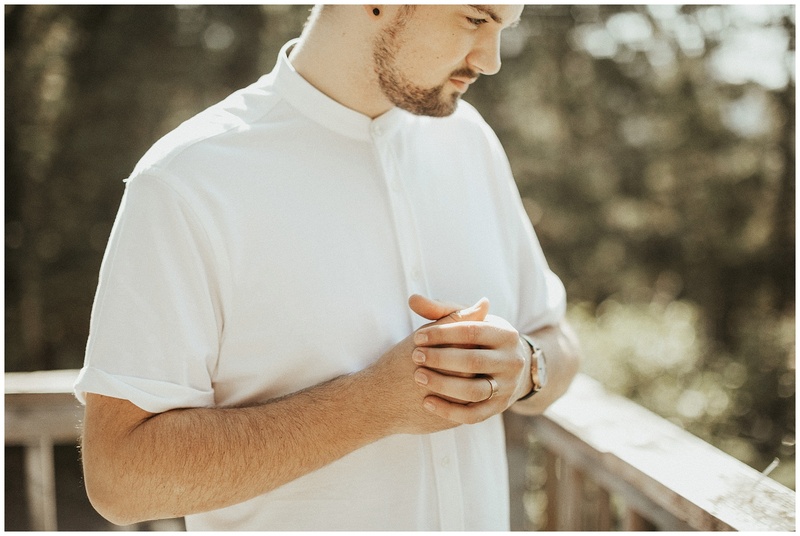 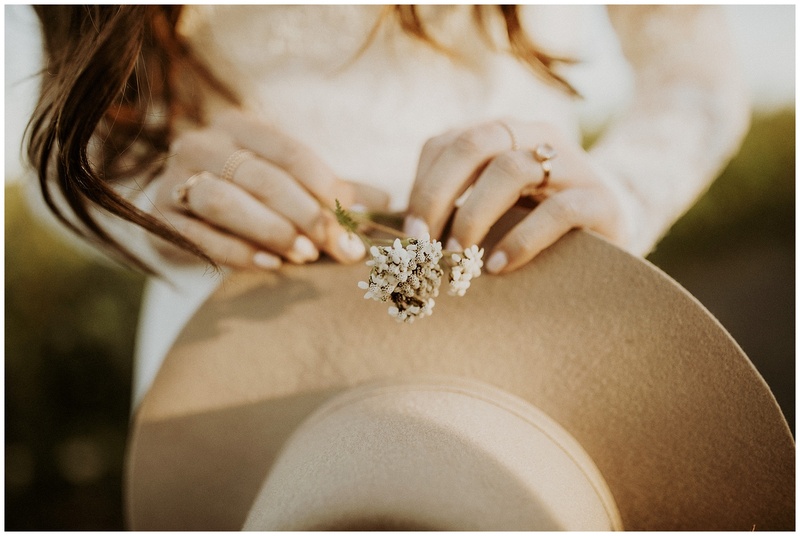 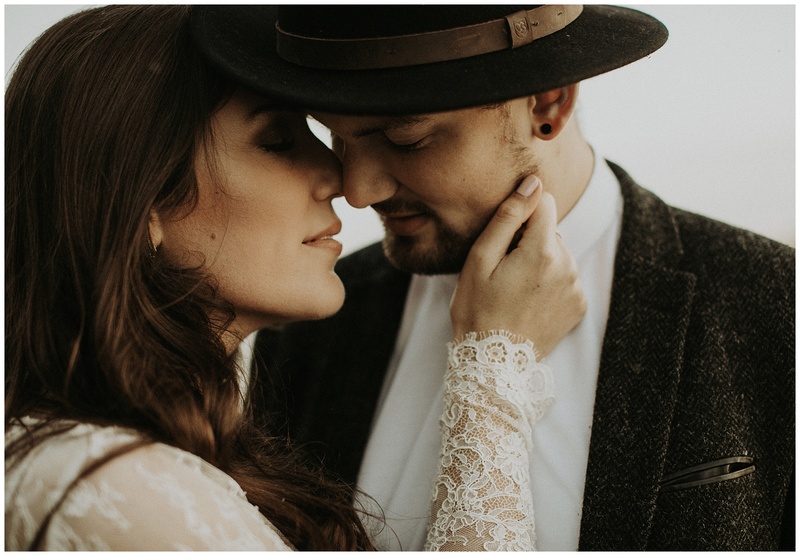 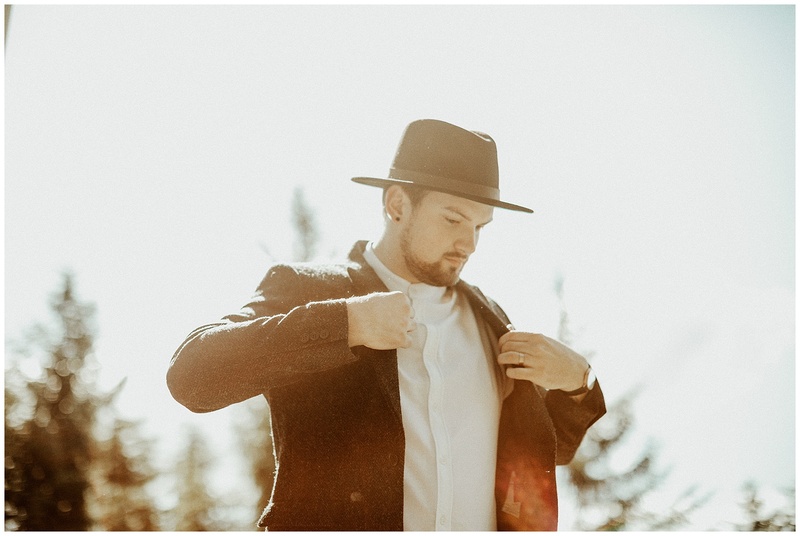 We spent two days shooting their elopement, since they wanted to be sure that they exchanged their vows to one another in the perfect place that they felt God’s grace. 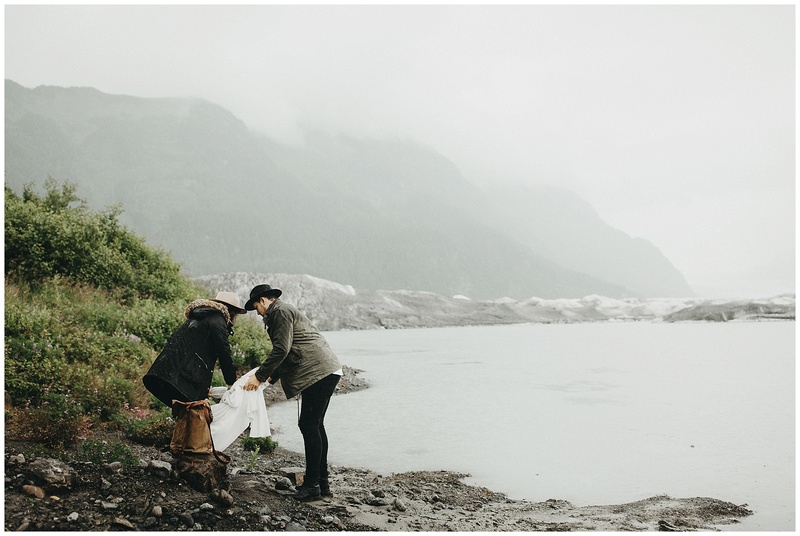 Although we didn’t find that perfect spot the first day, we found so many other incredible locations which was incredible, letting us see so much of the vastness and beauty of Alaska. 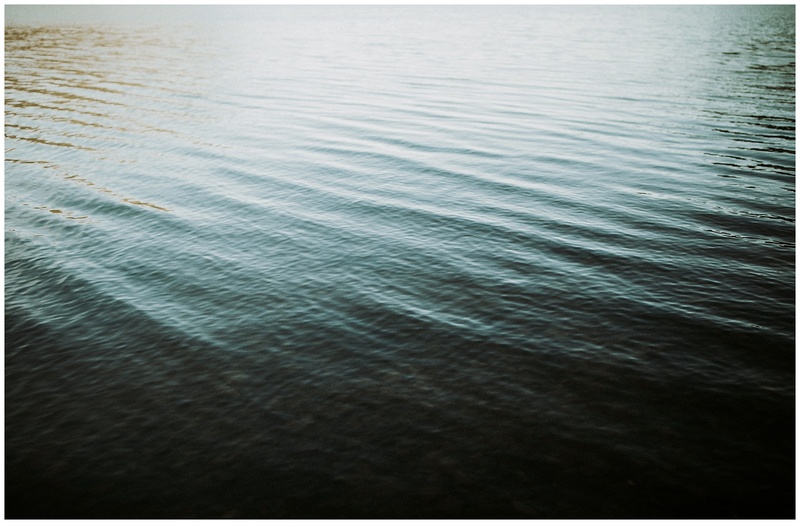 The second day. 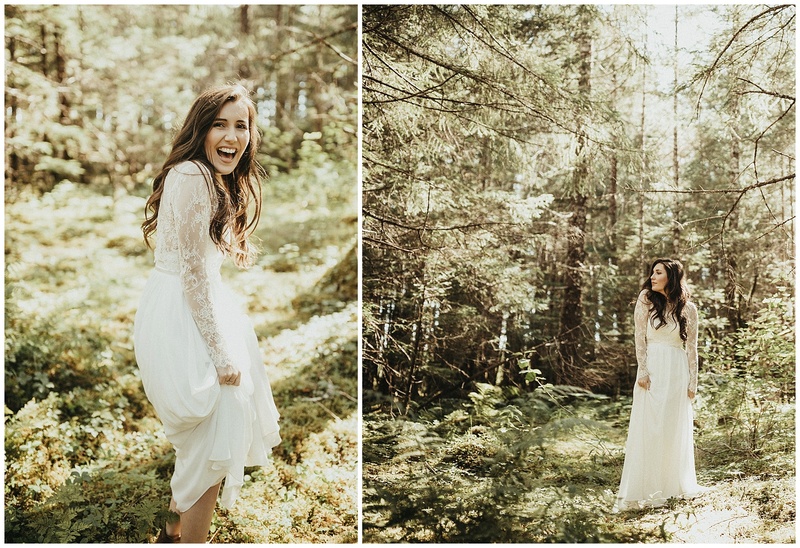 But man oh man, was this worth the wait. 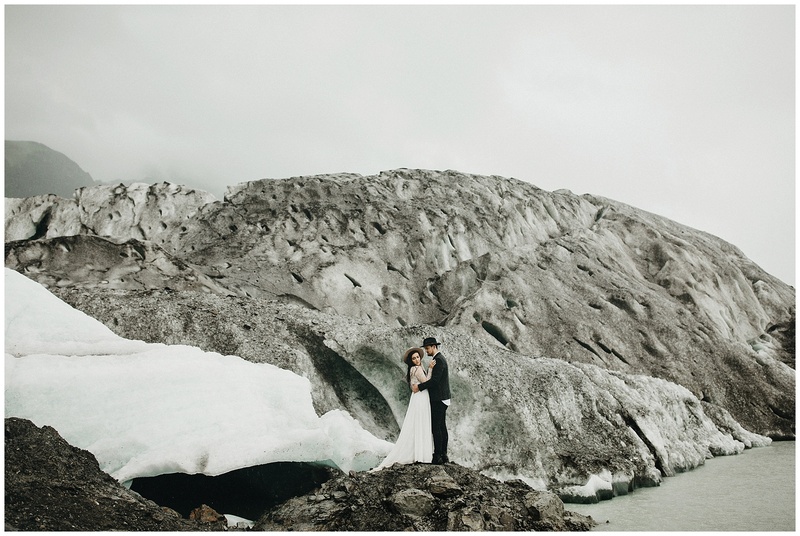 A hundreds of thousands of year old Glacier, all to ourselves.